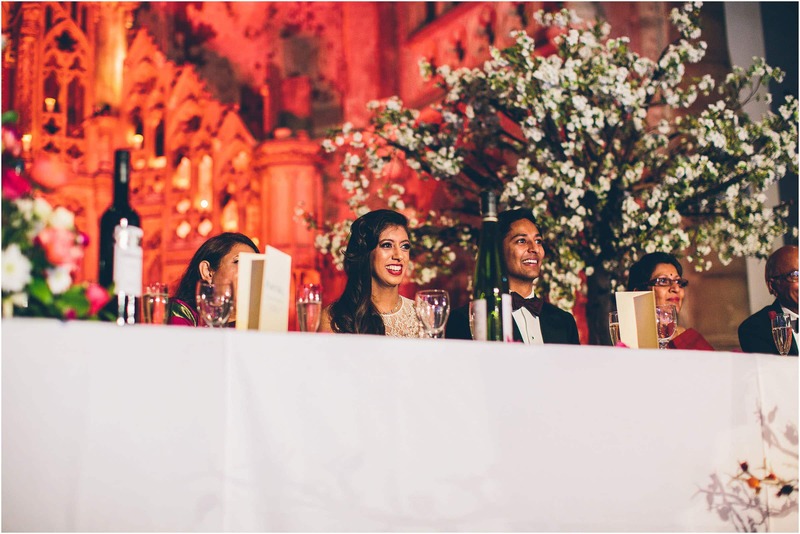 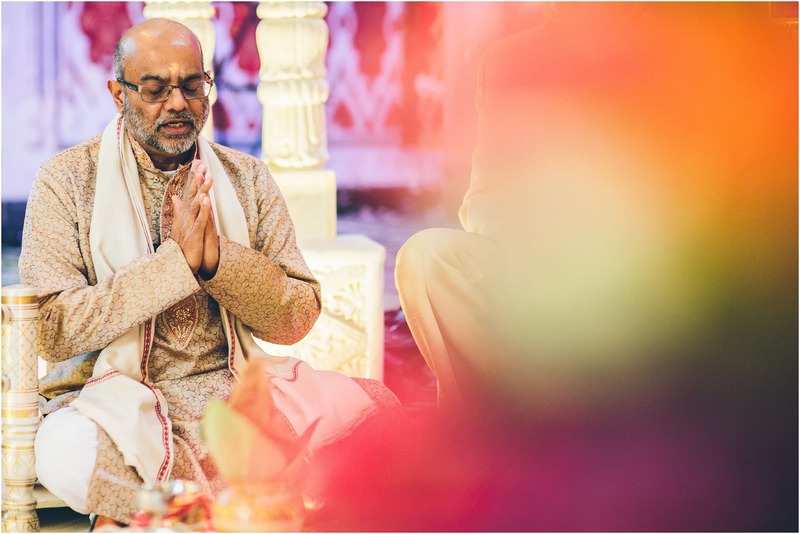 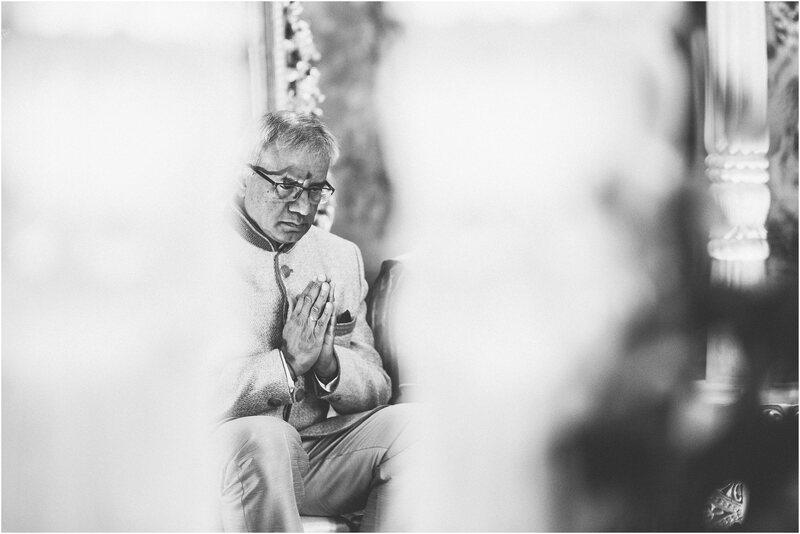 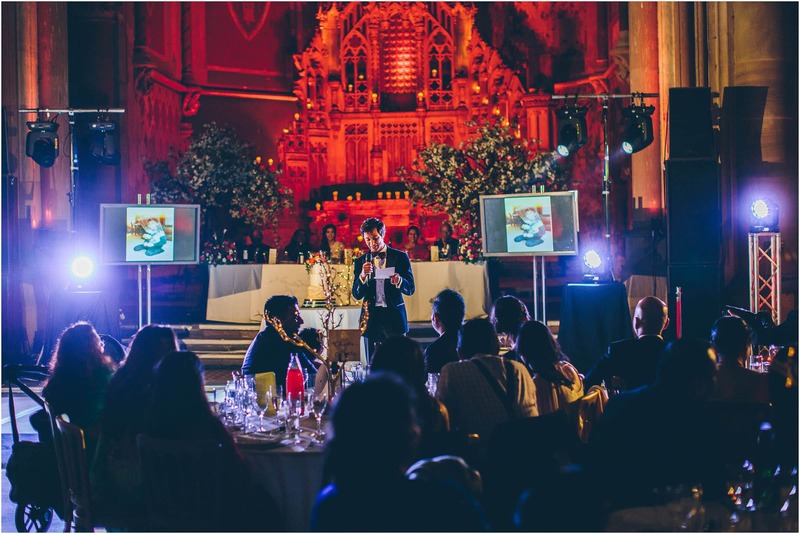 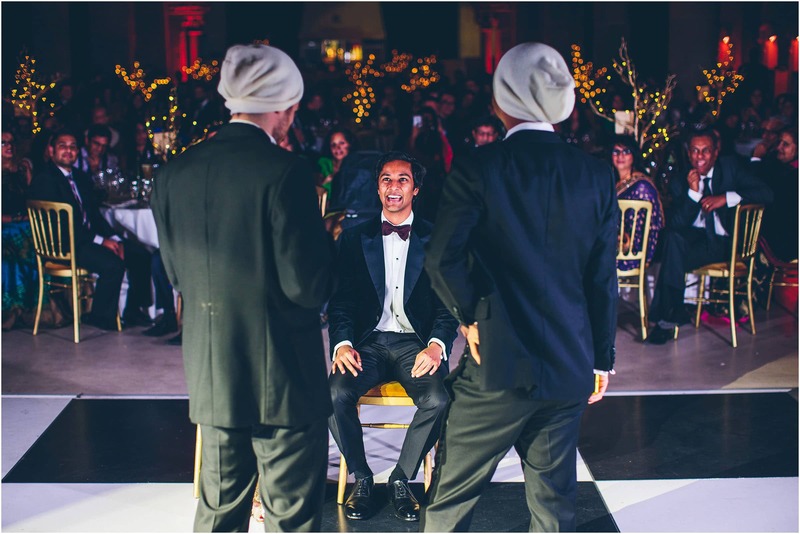 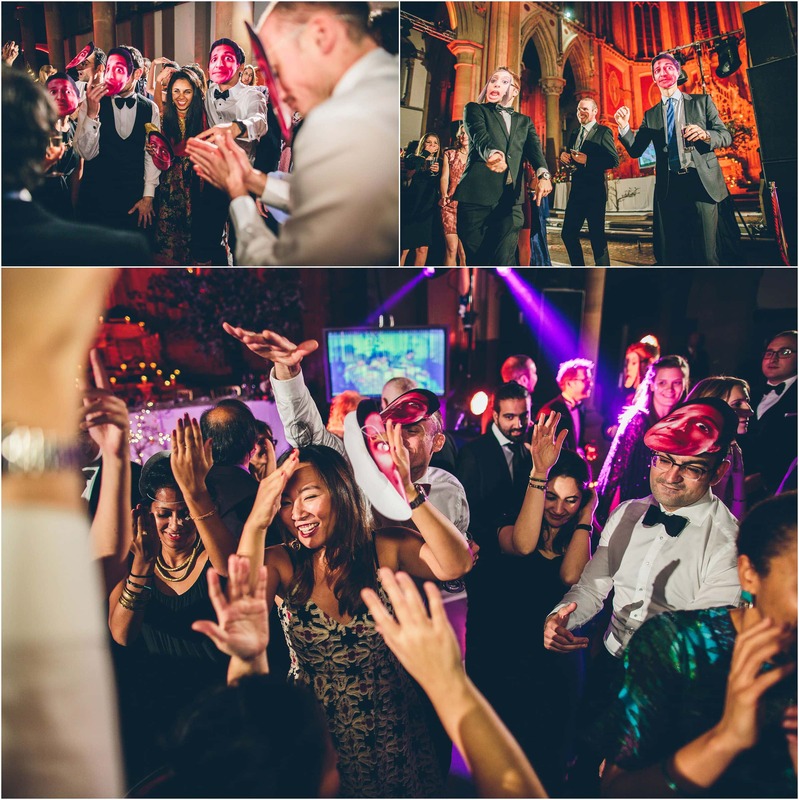 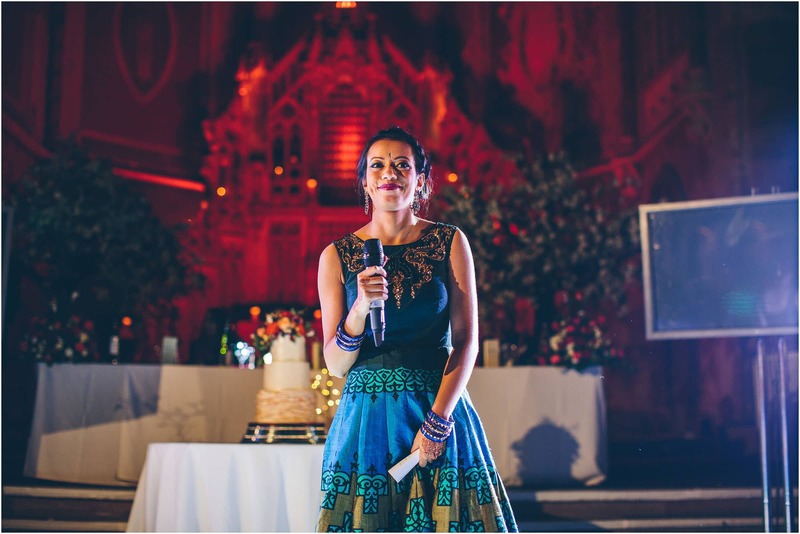 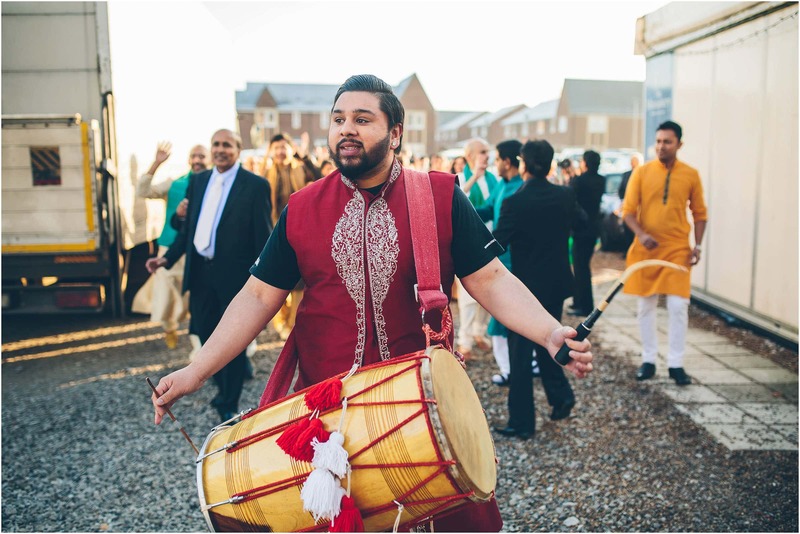 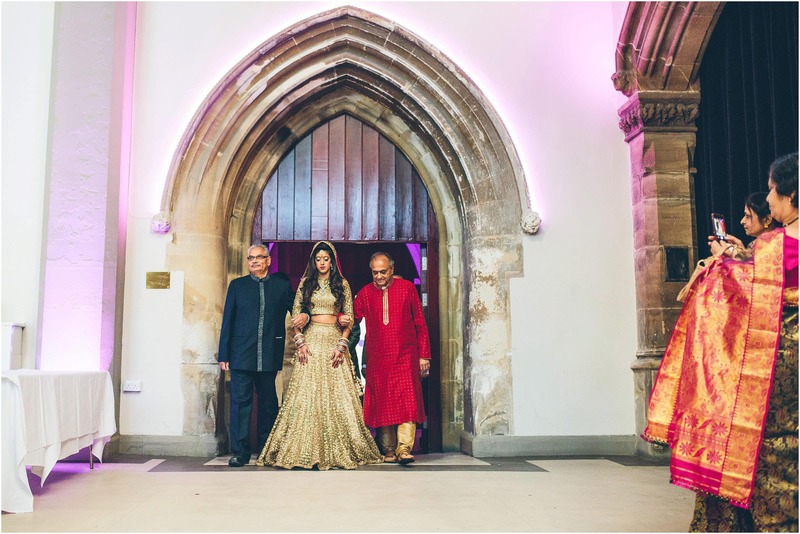 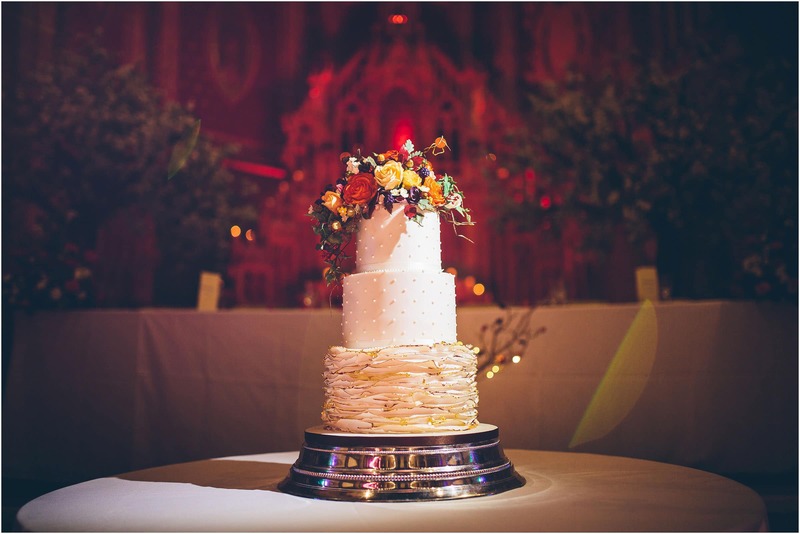 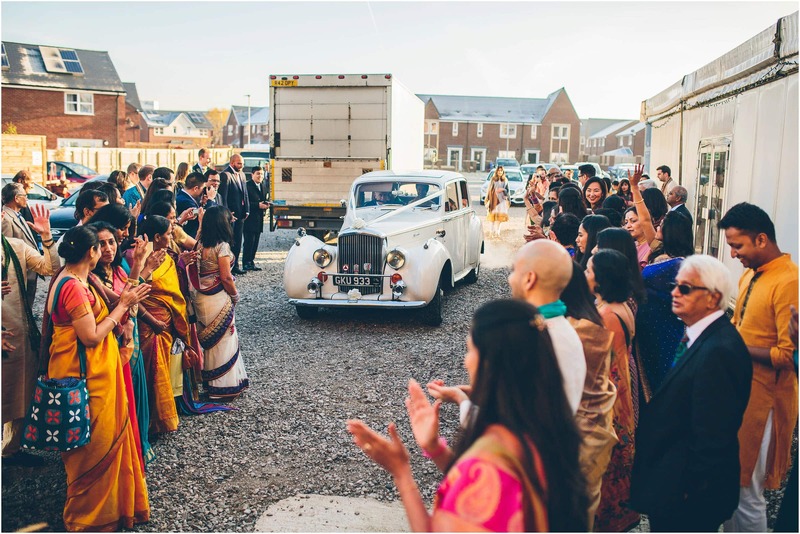 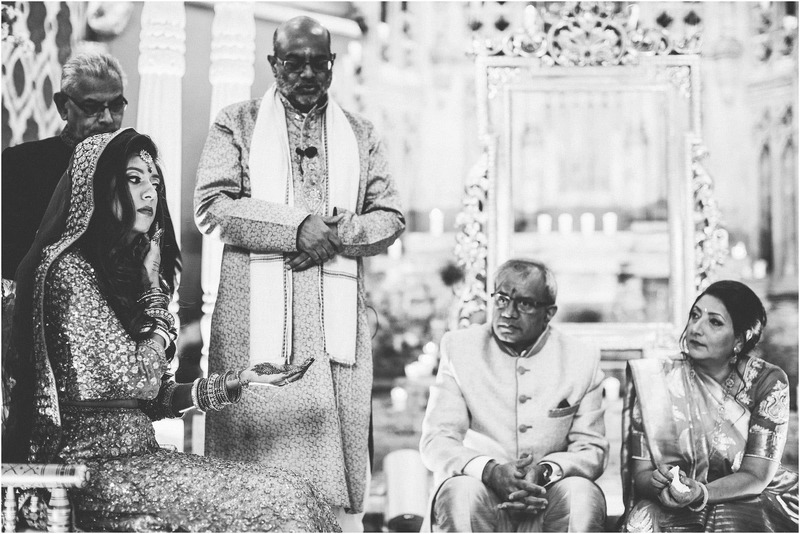 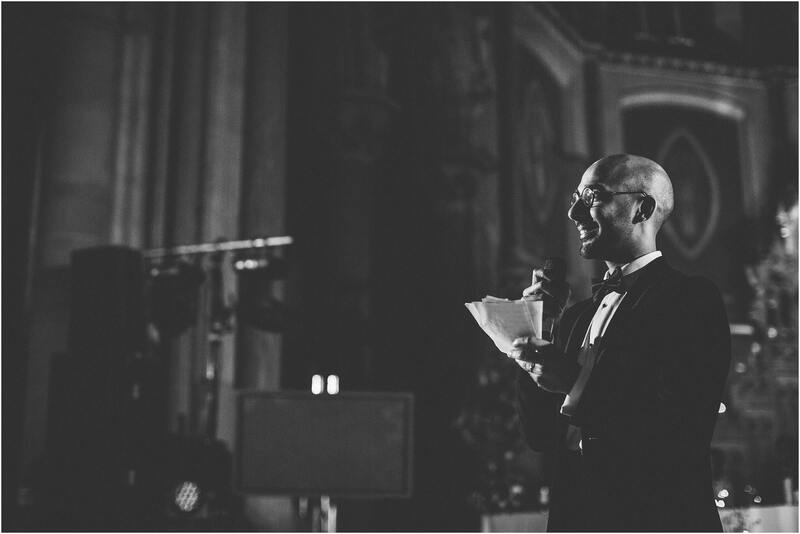 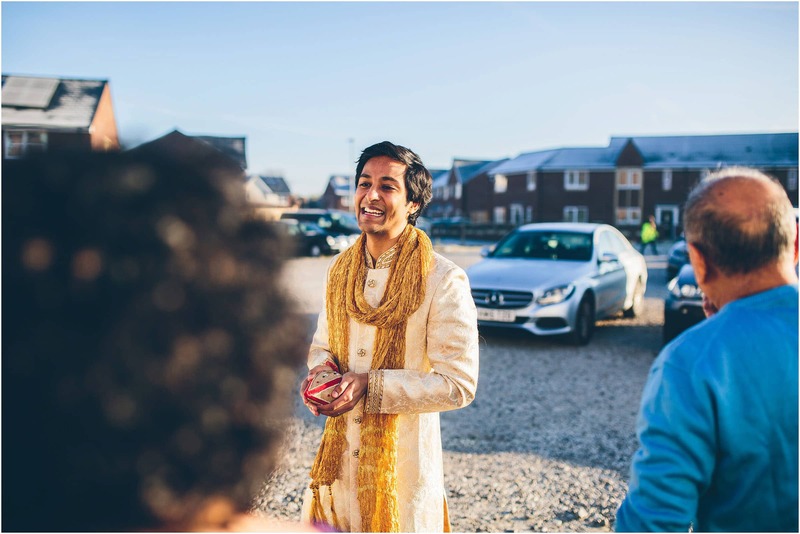 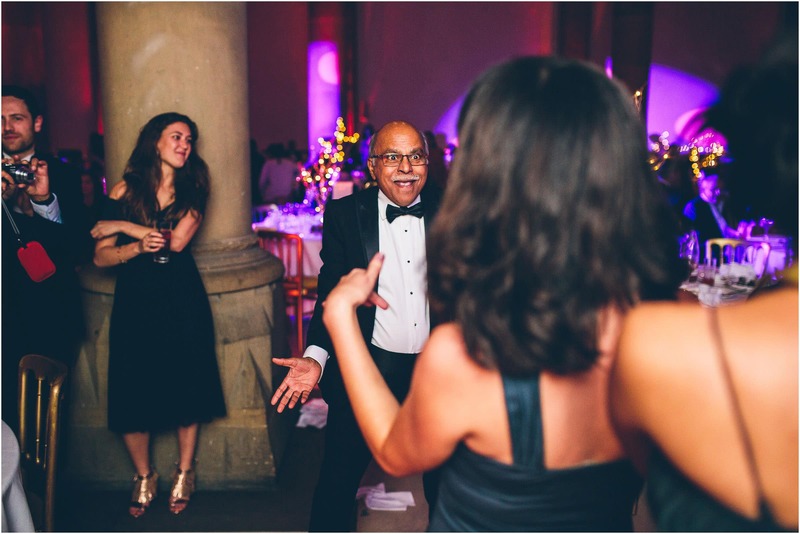 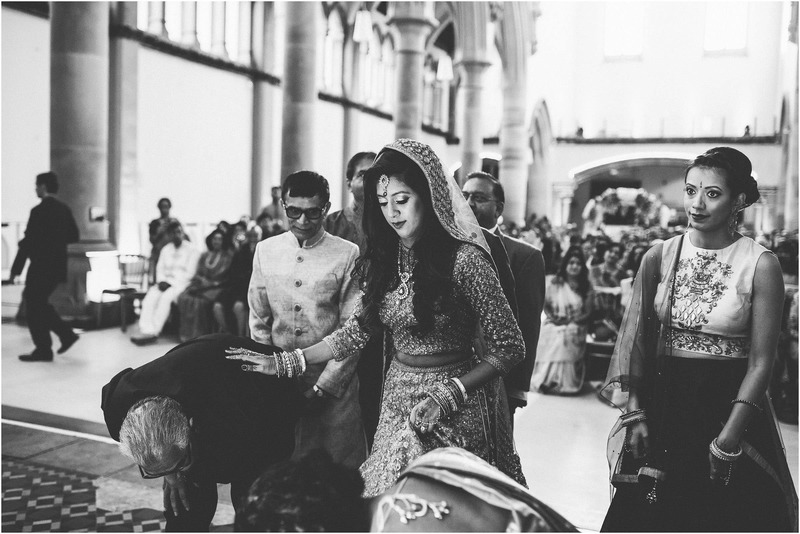 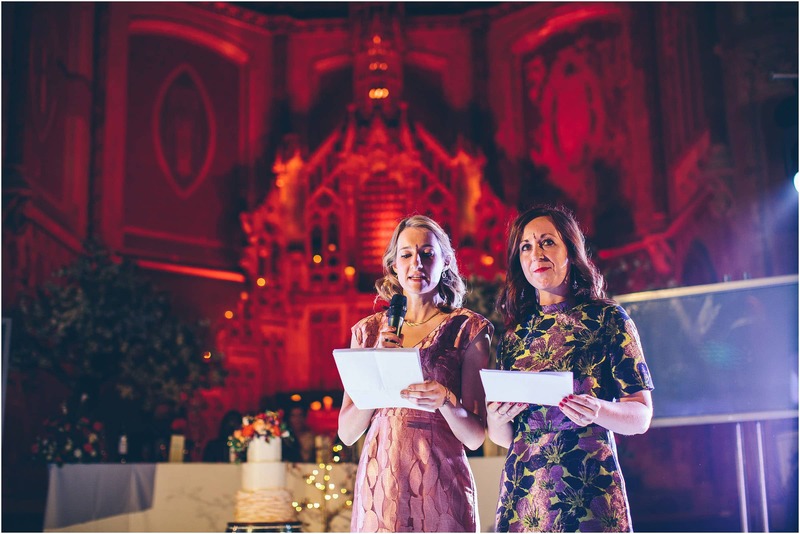 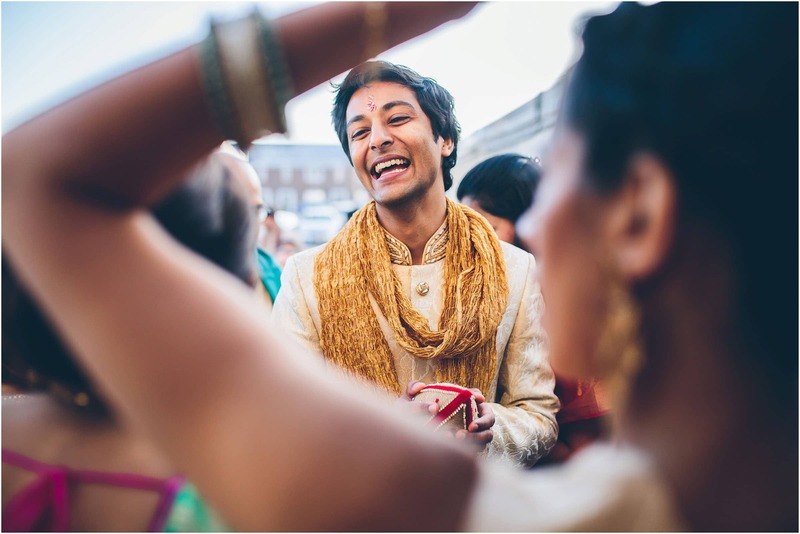 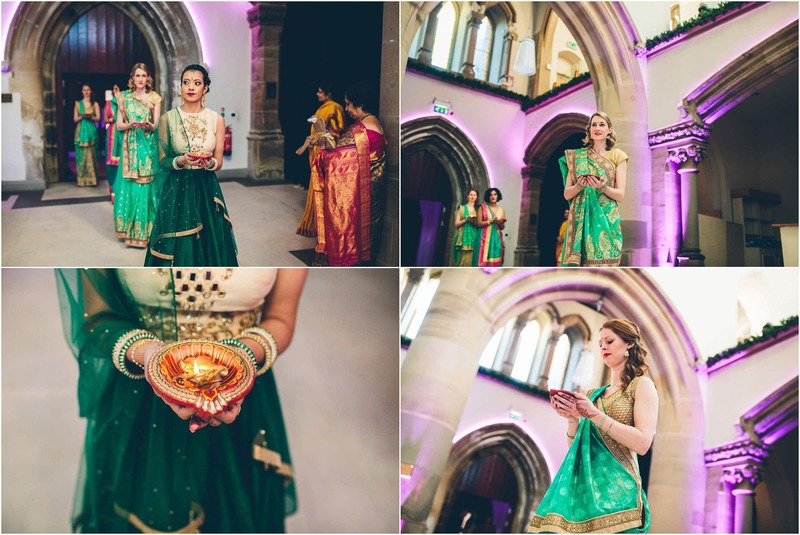 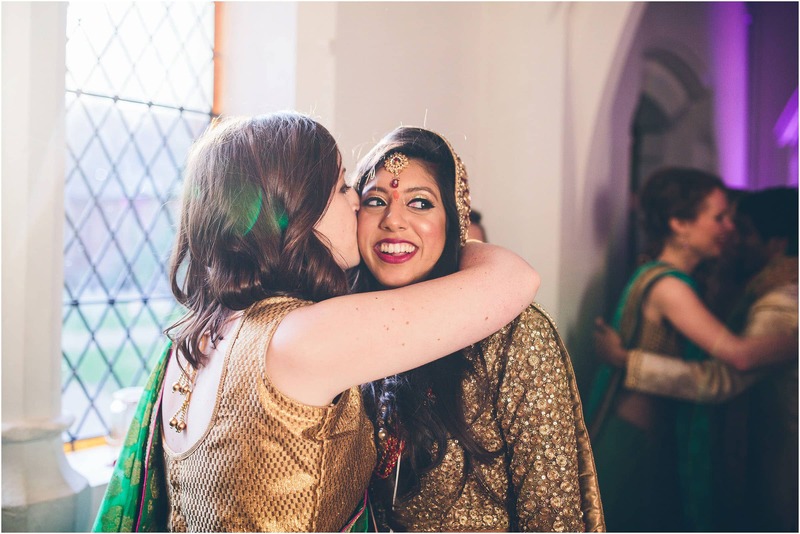 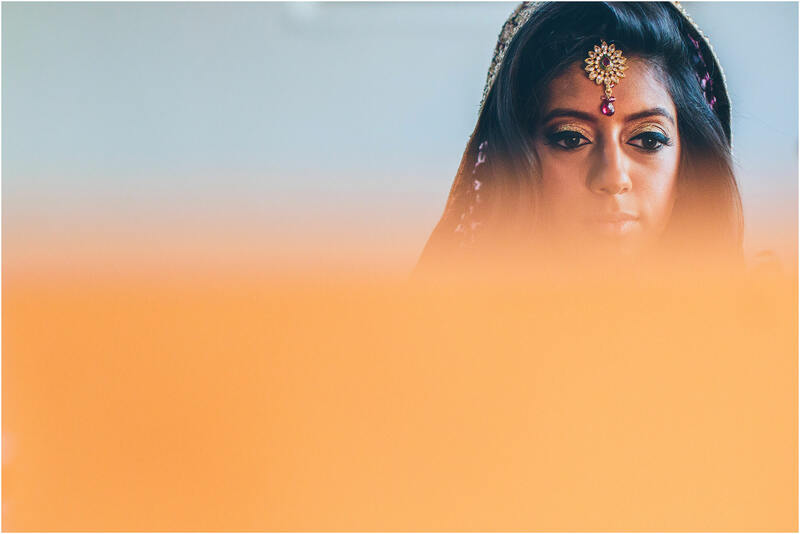 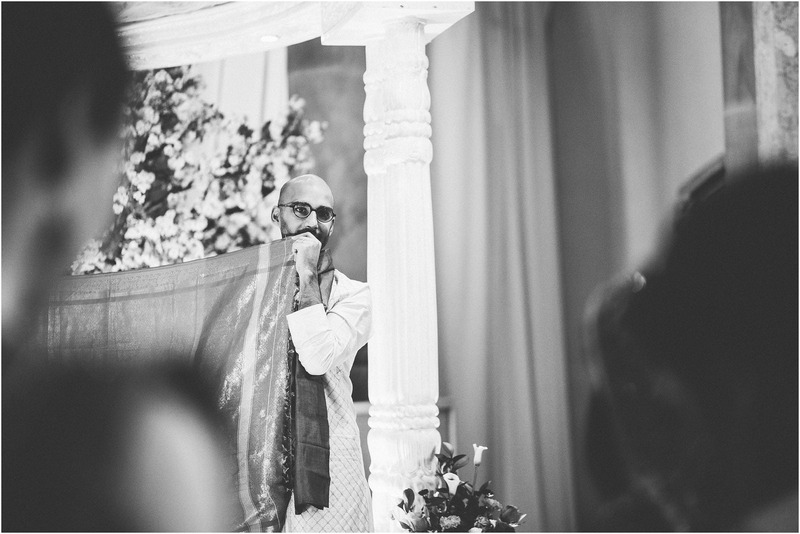 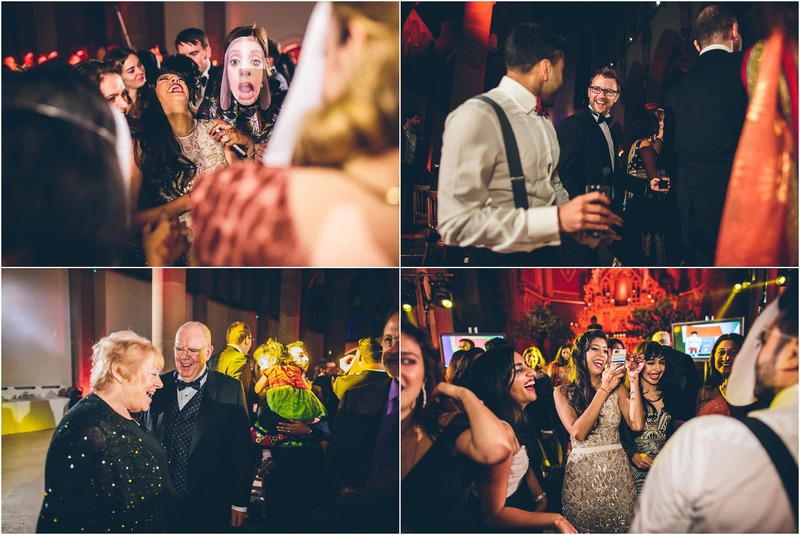 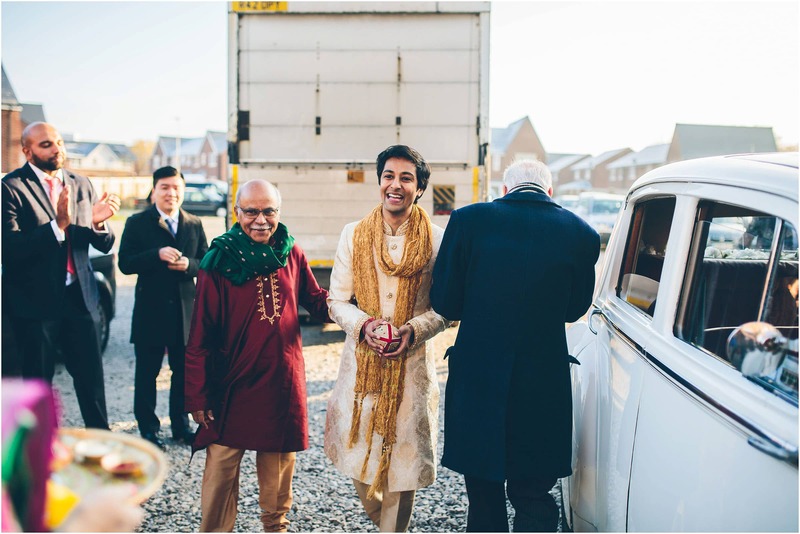 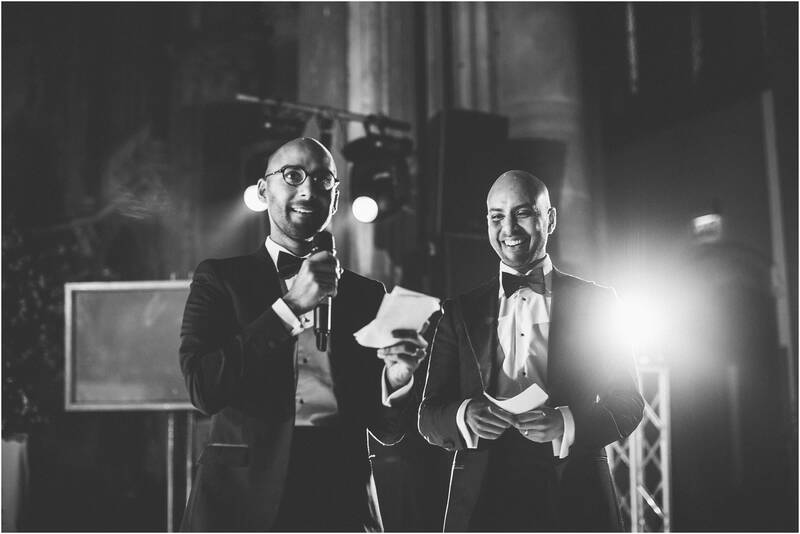 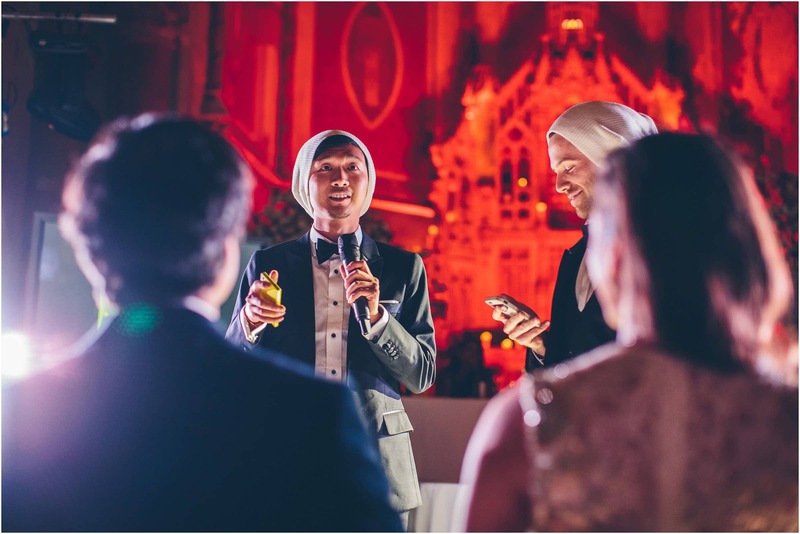 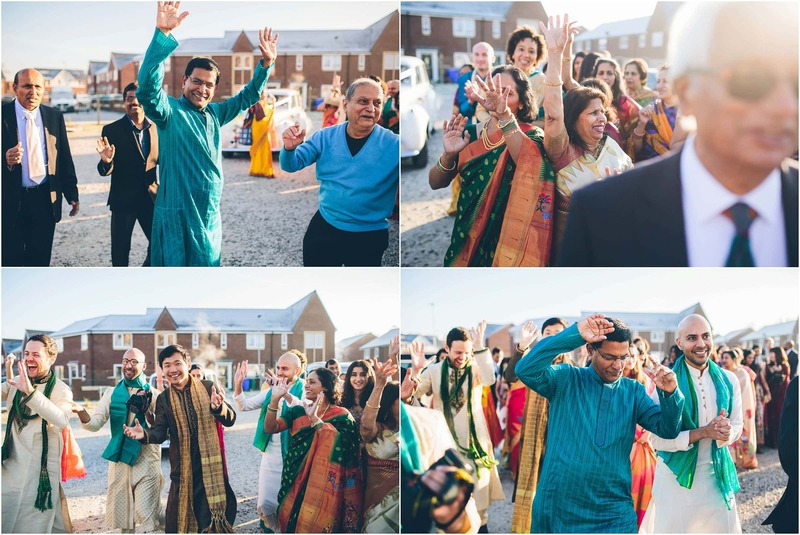 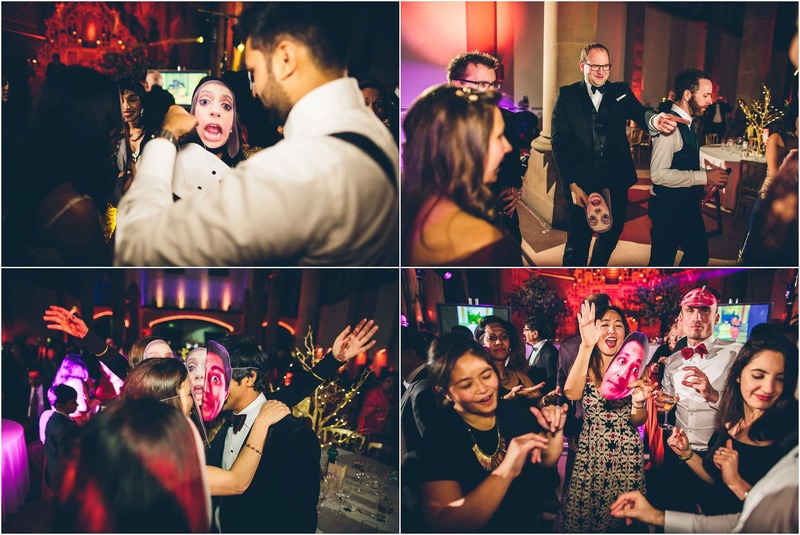 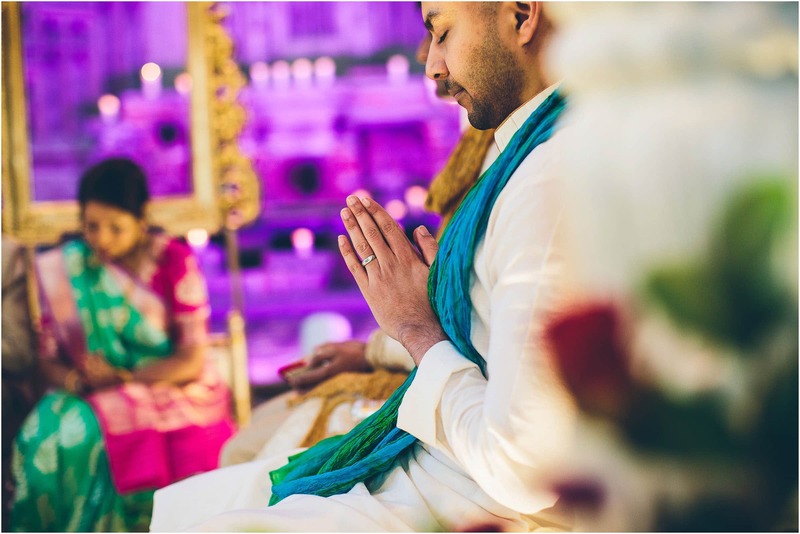 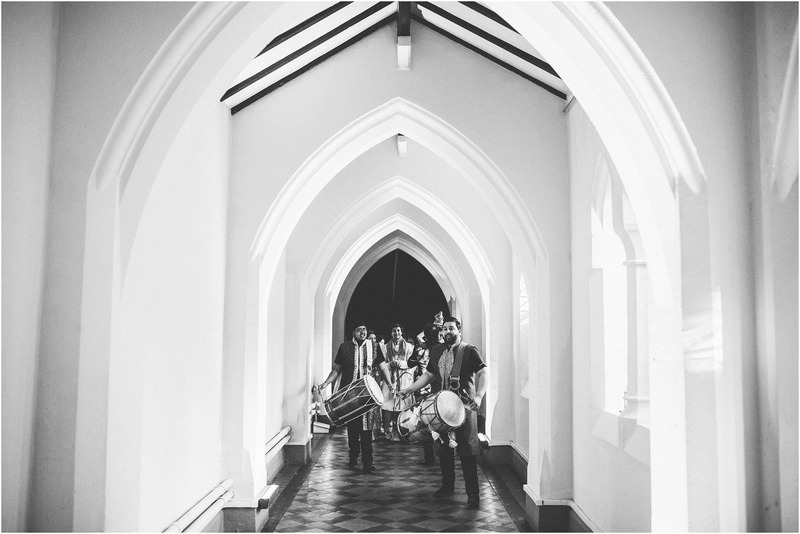 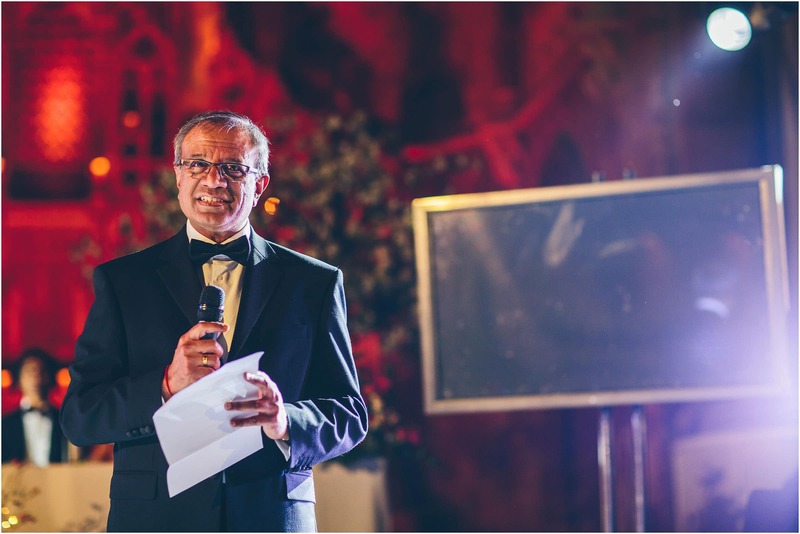 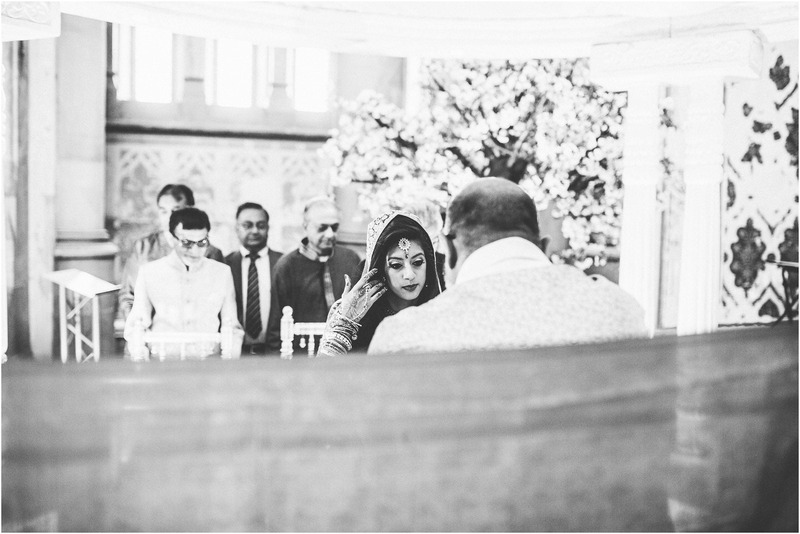 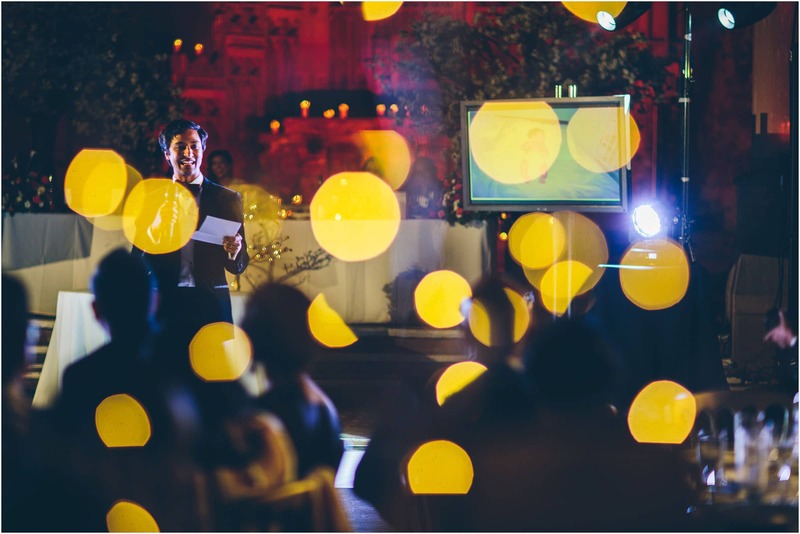 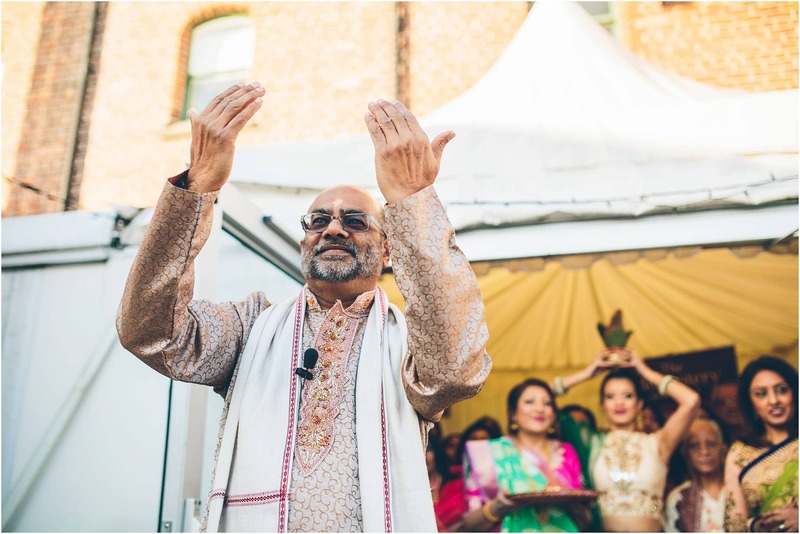 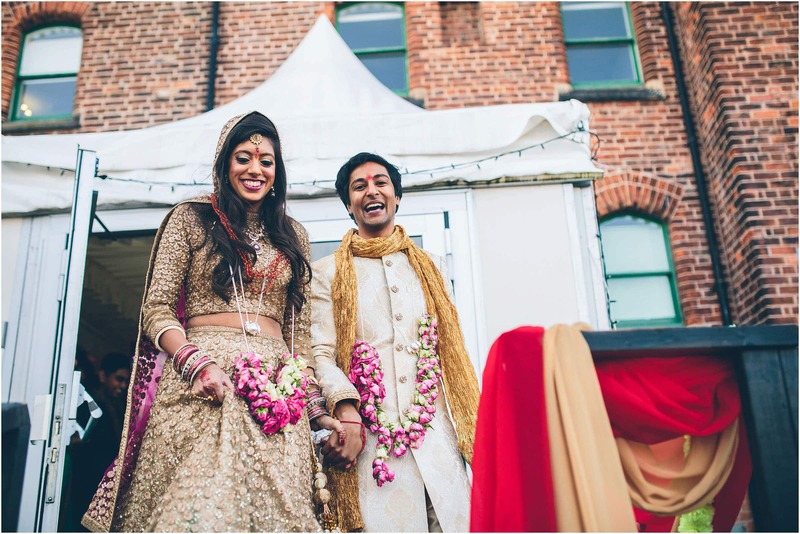 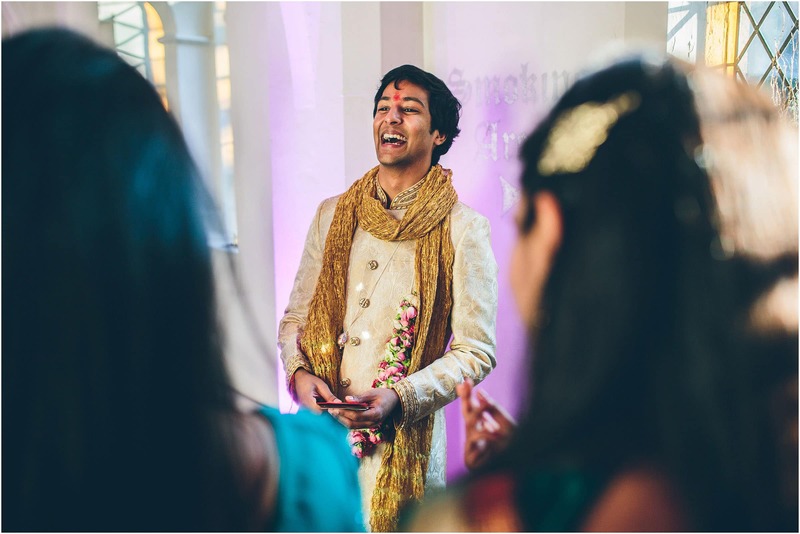 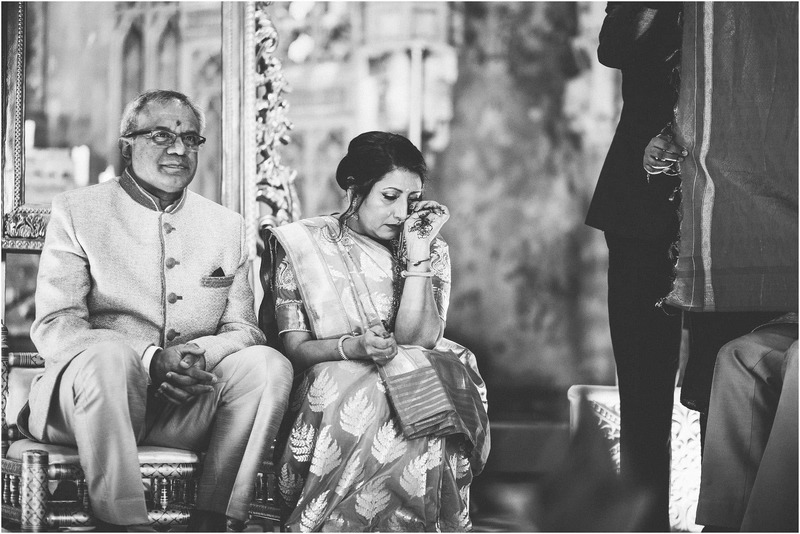 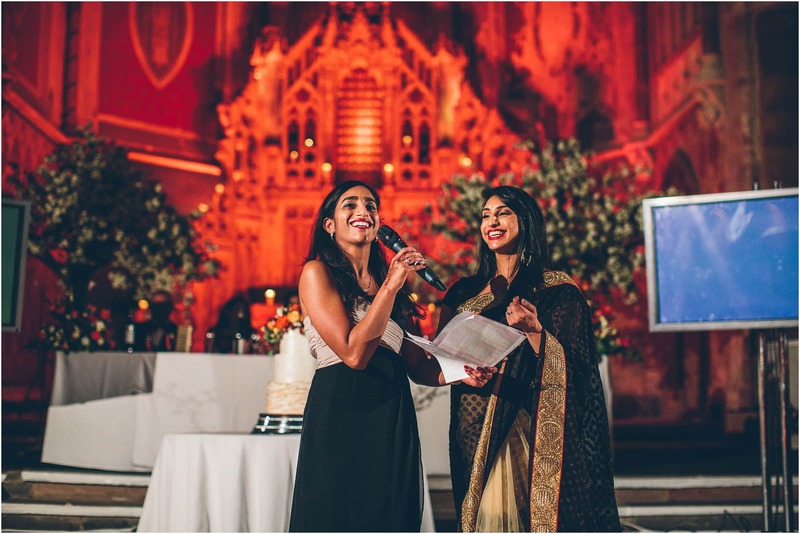 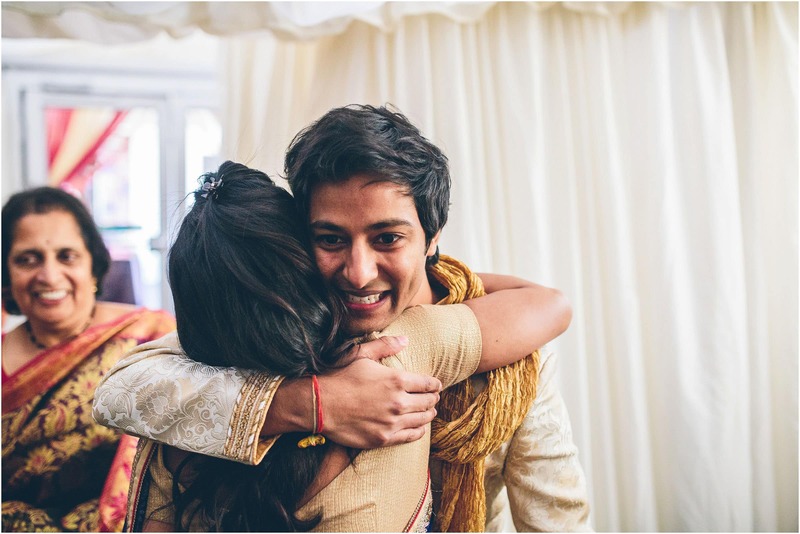 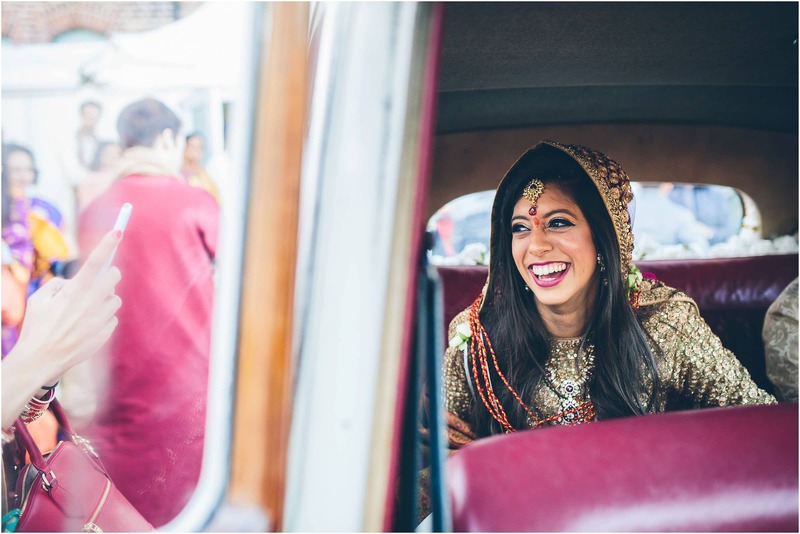 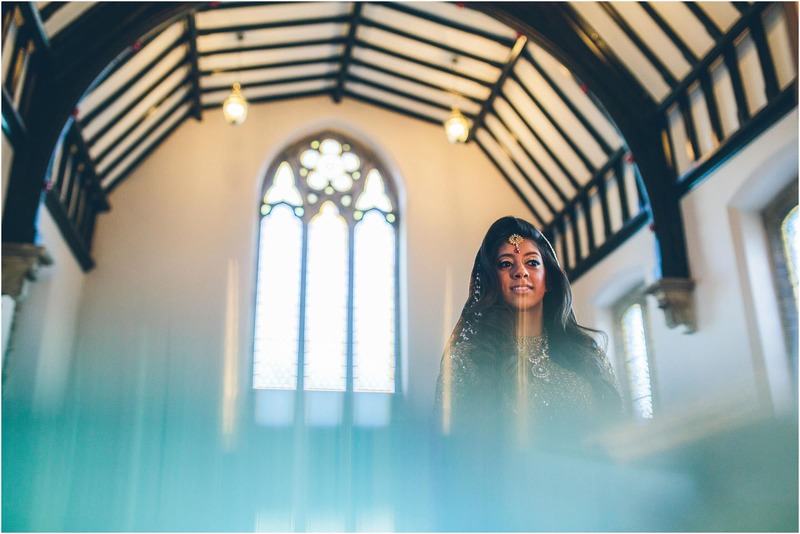 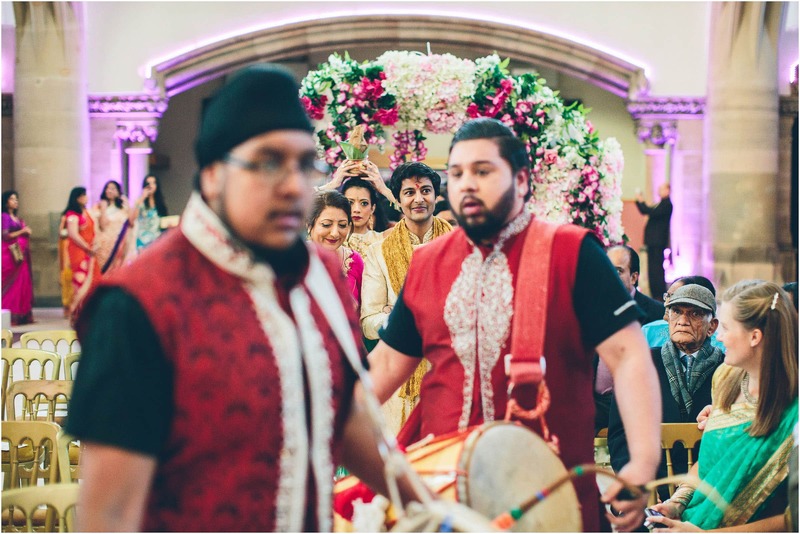 Introducing Aachal and Nickhil’s awesome Indian wedding at Gorton Monastery in Manchester. 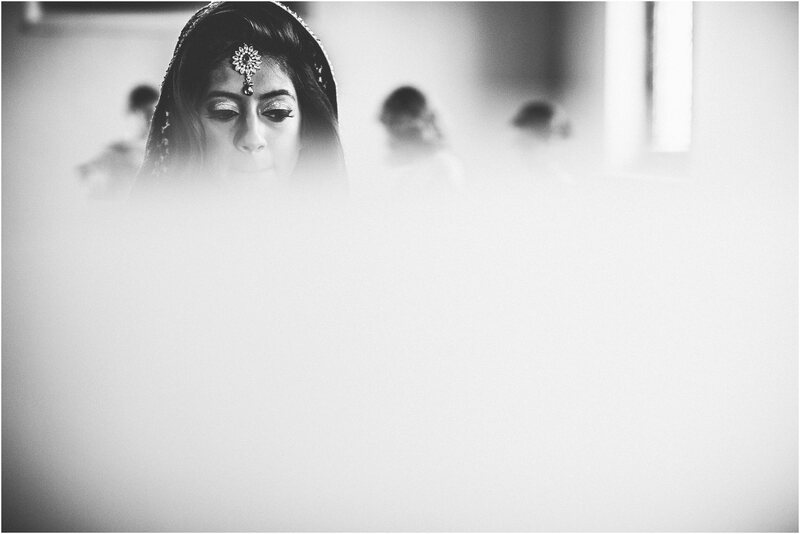 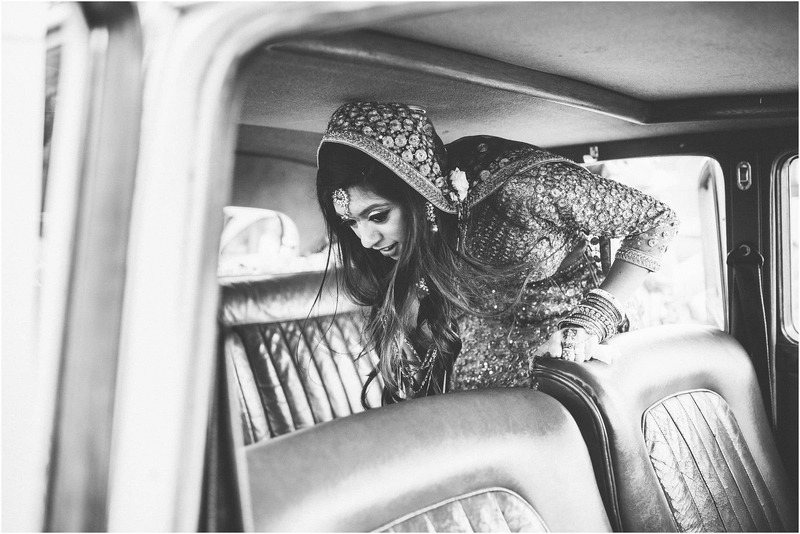 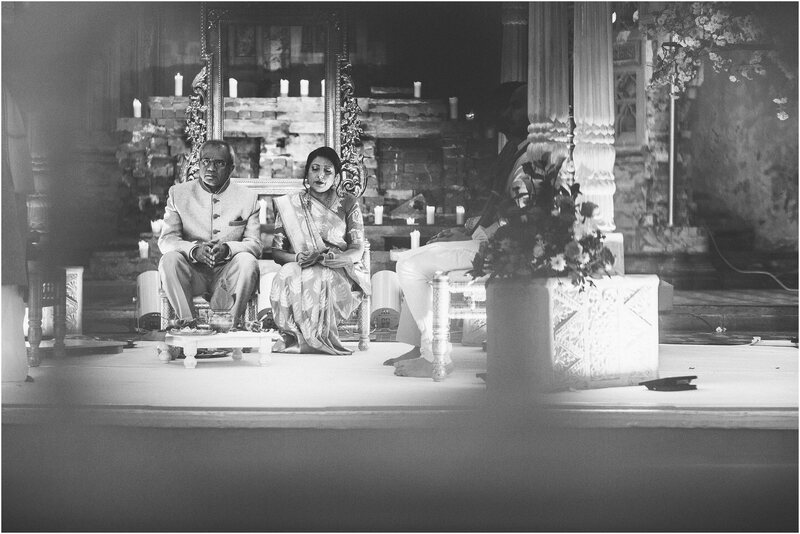 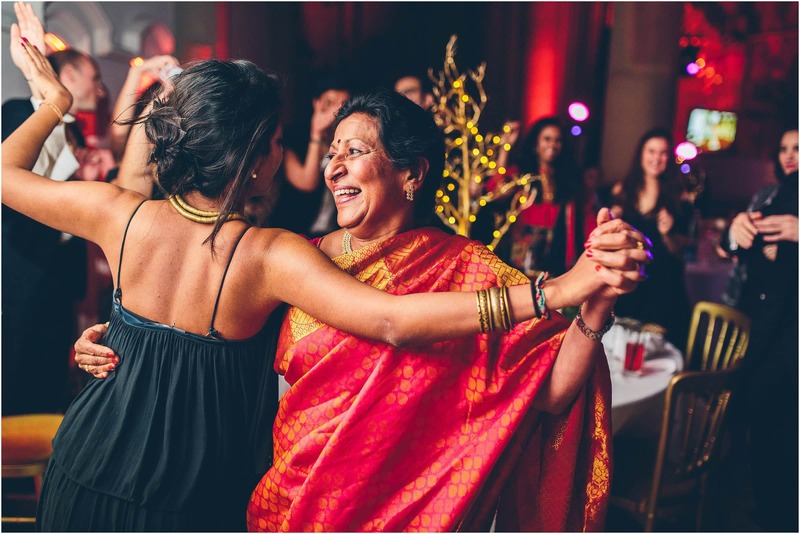 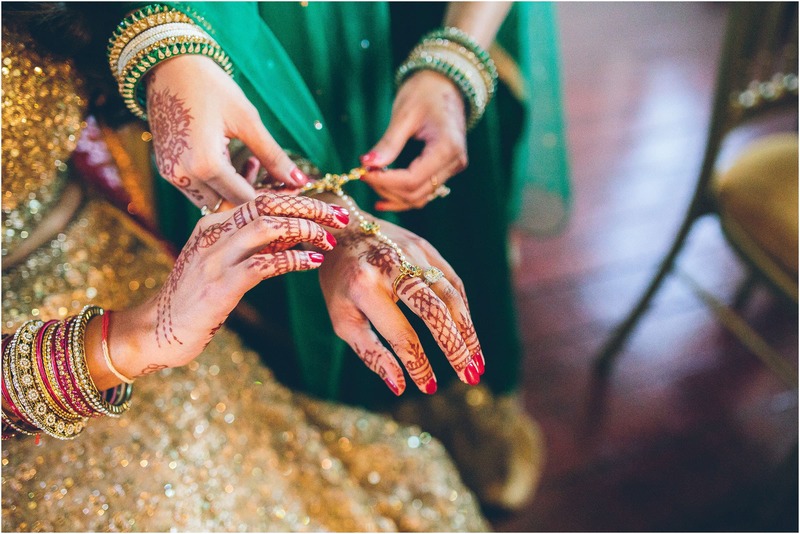 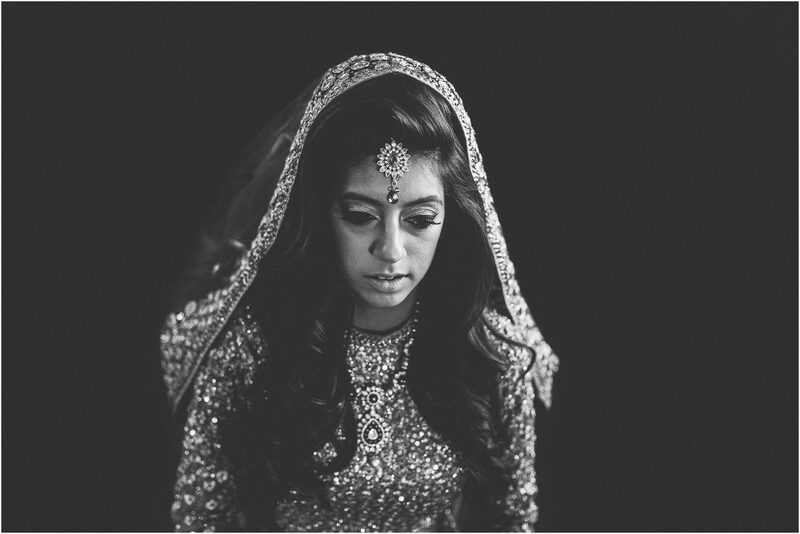 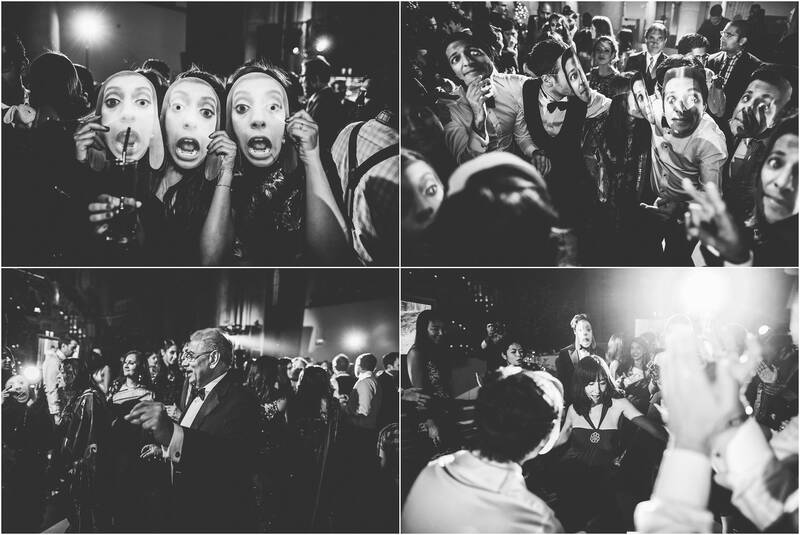 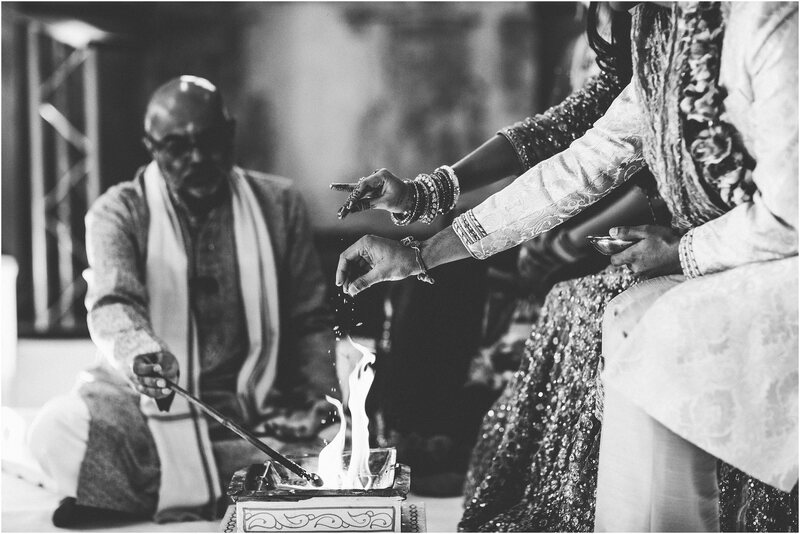 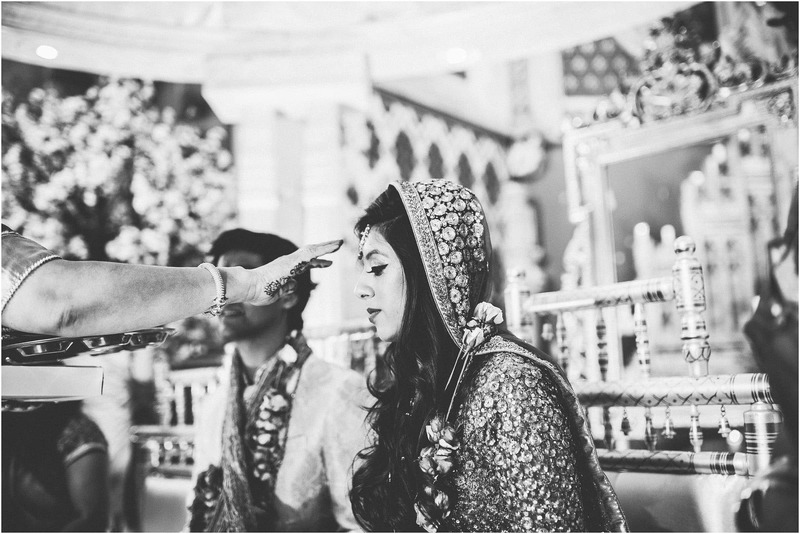 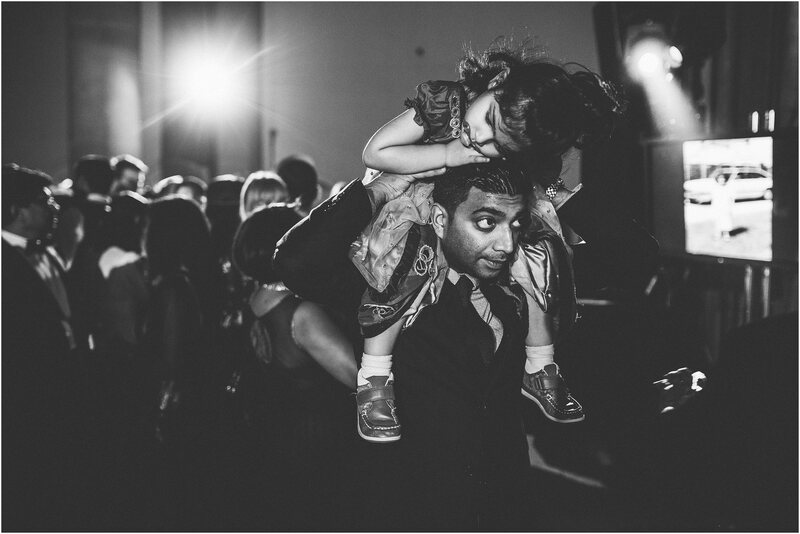 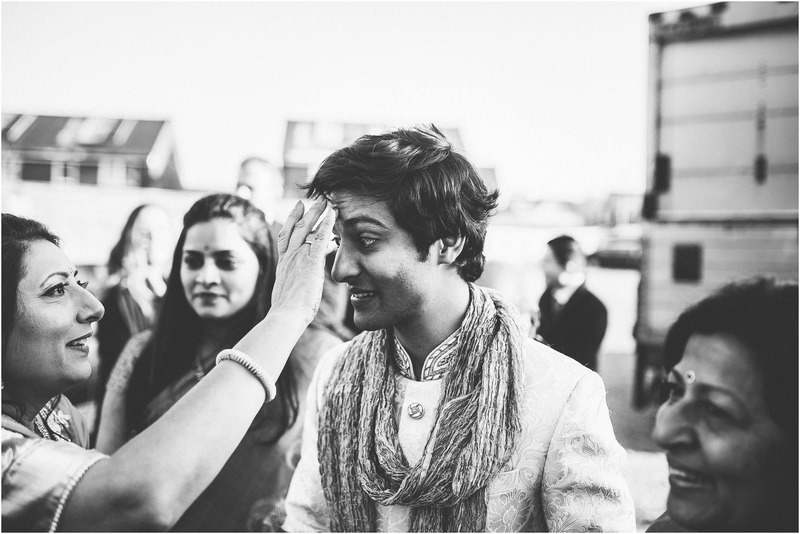 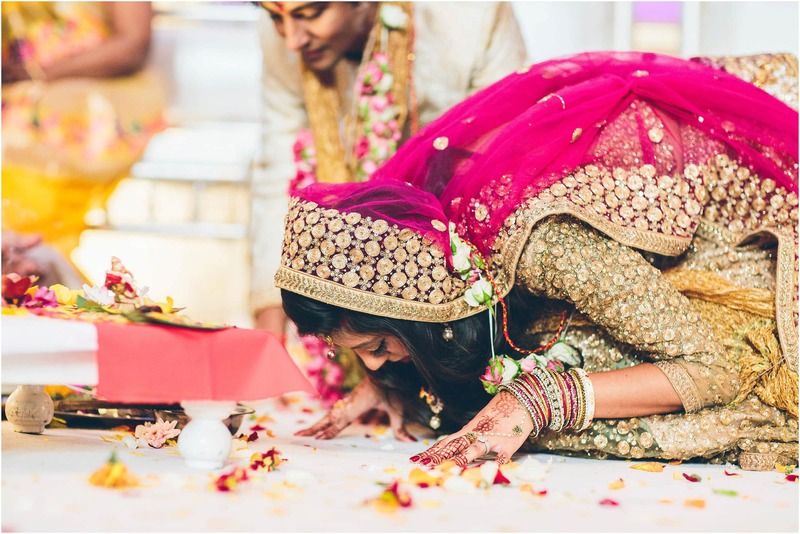 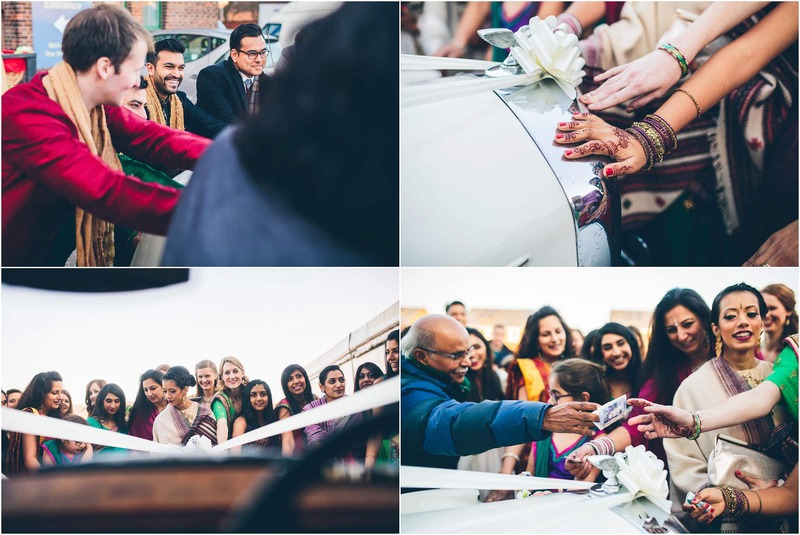 I can’t begin to describe how much I love photographing Indian weddings! 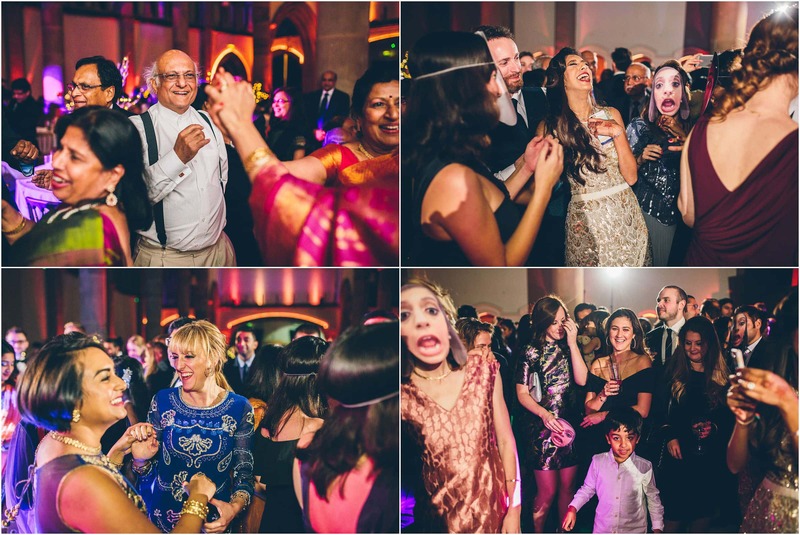 They are always just so so much fun! 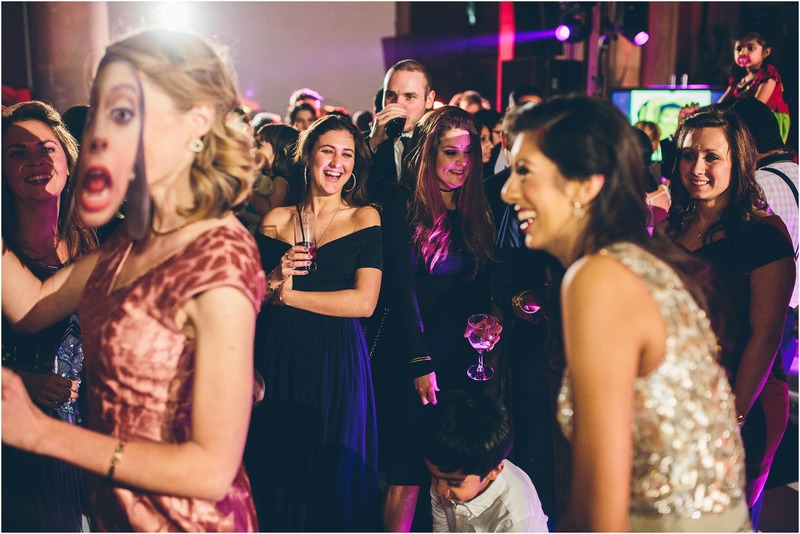 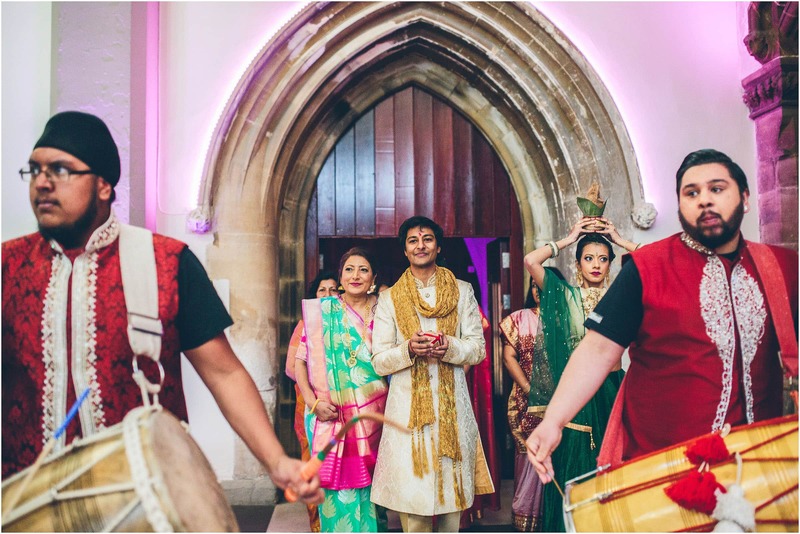 So much life, energy, colour and for a photographer who shoots in a story telling style you really are spoilt for choice … it is sometimes quite overwhelming in terms of how many moments are happening around you. 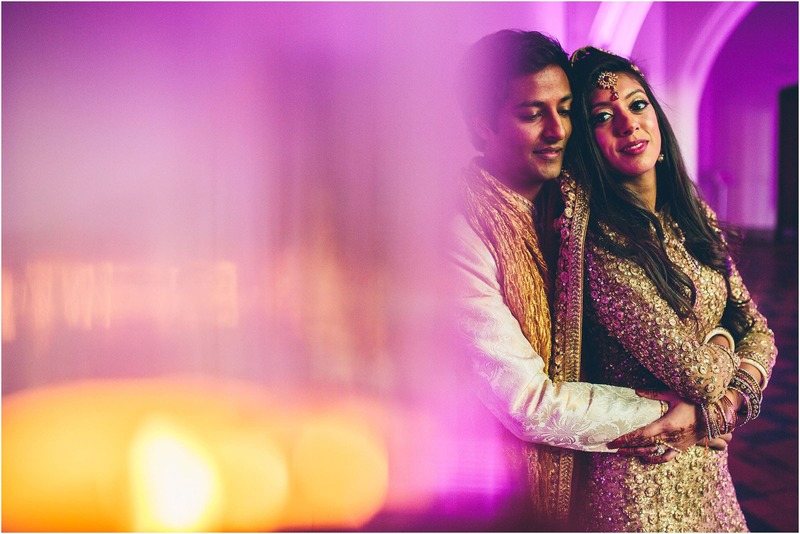 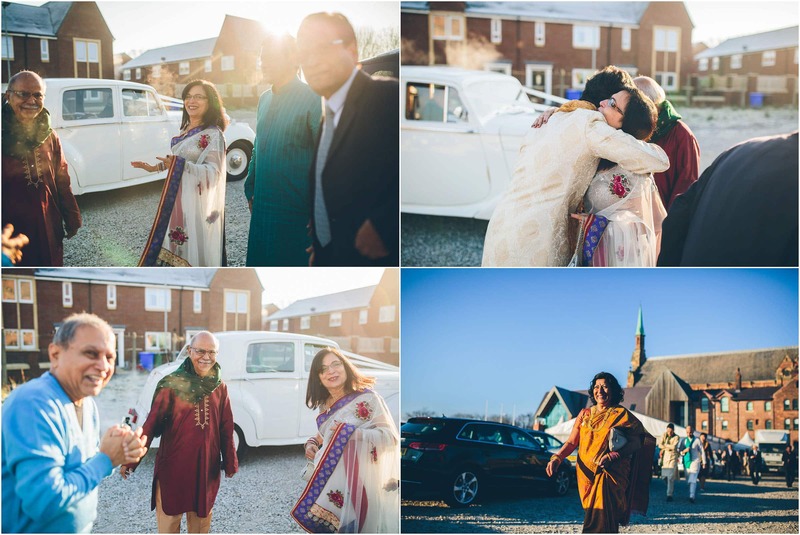 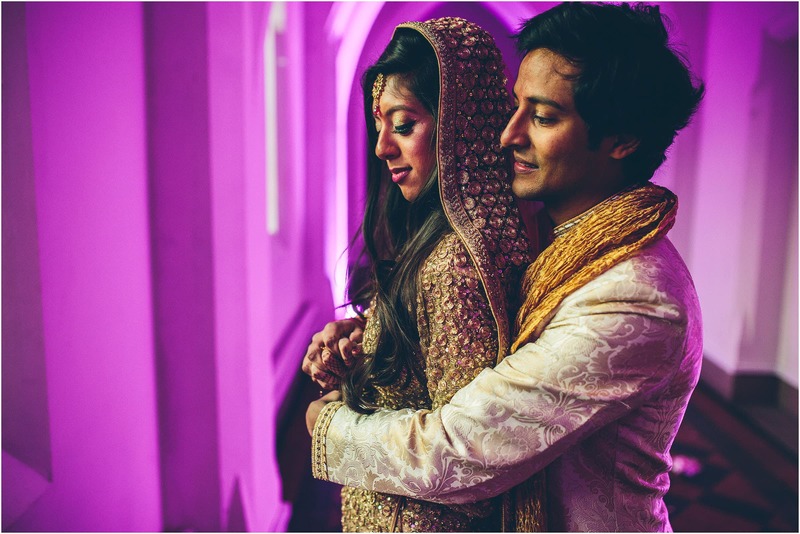 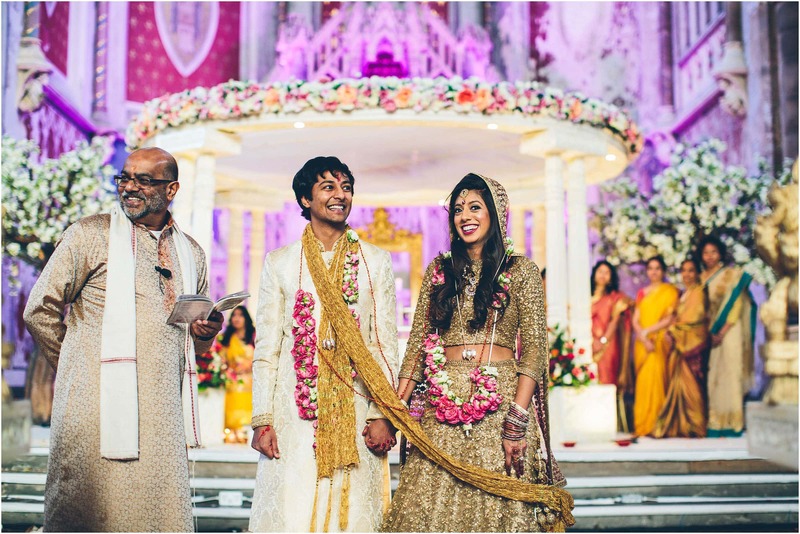 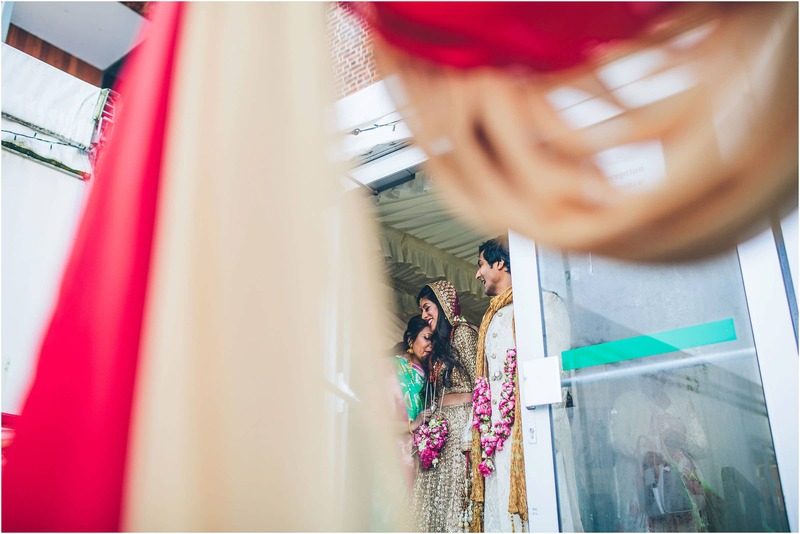 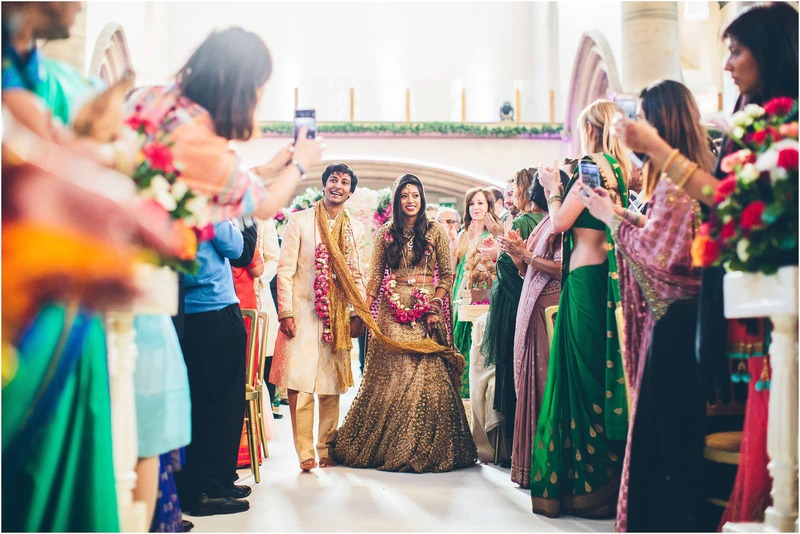 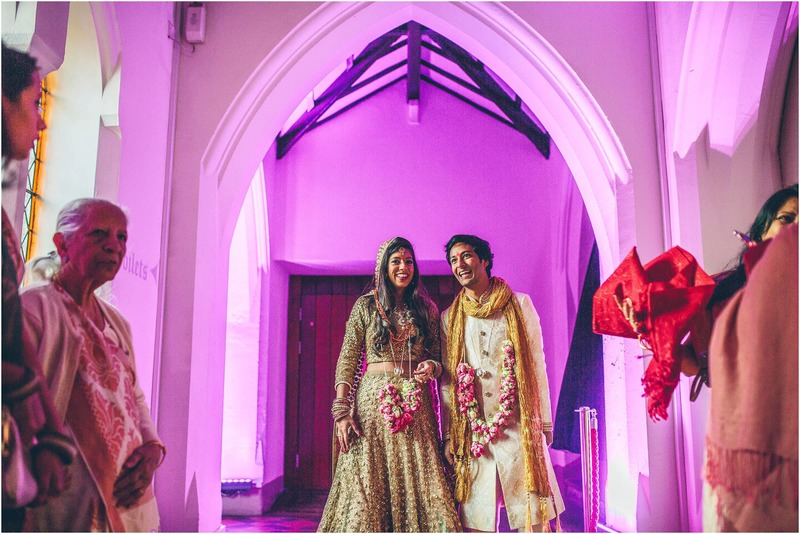 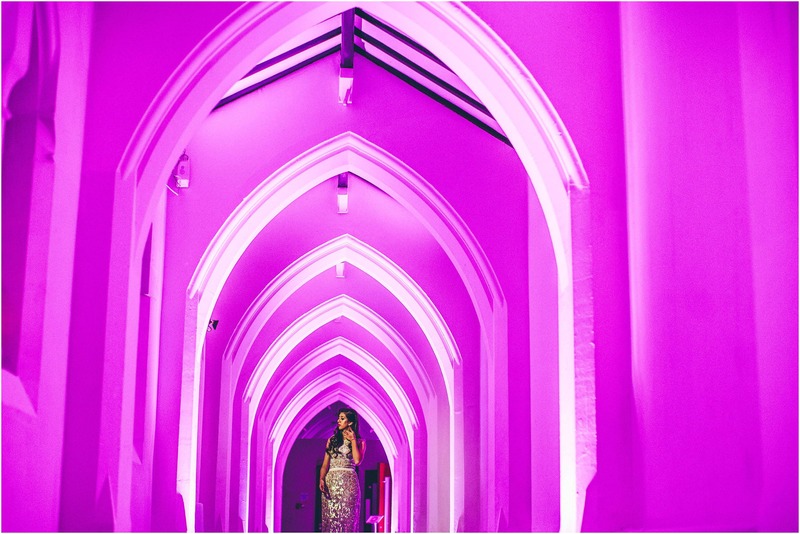 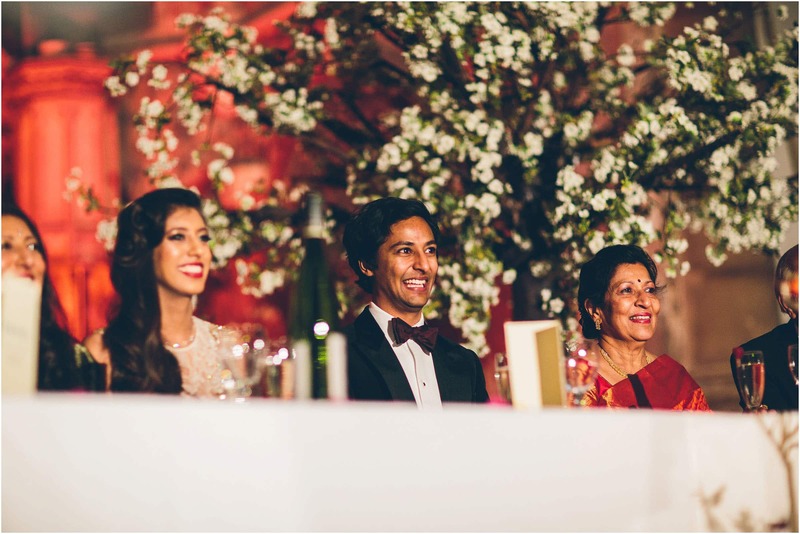 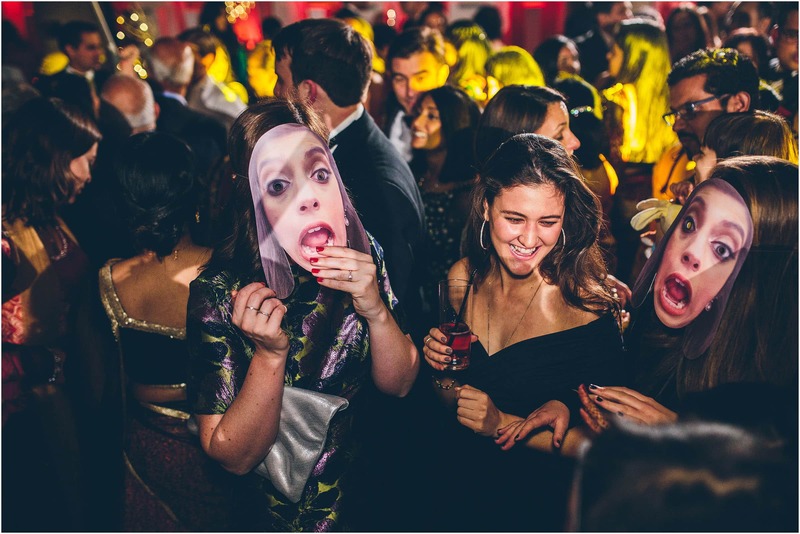 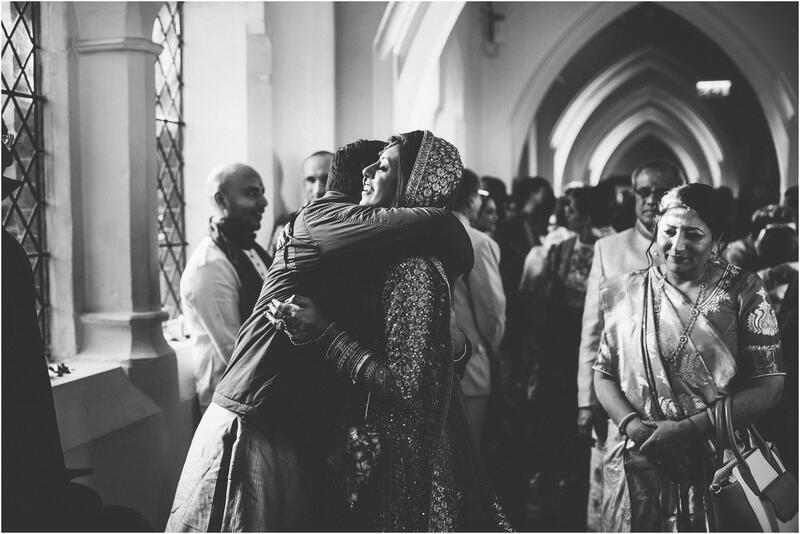 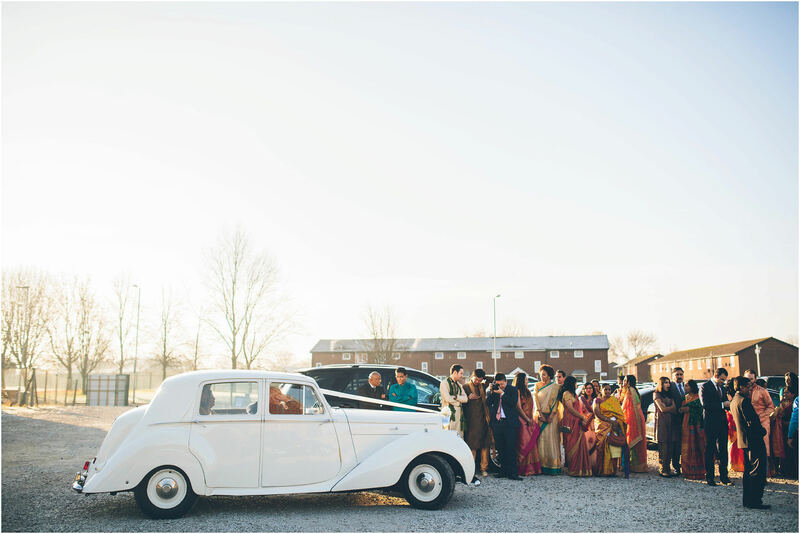 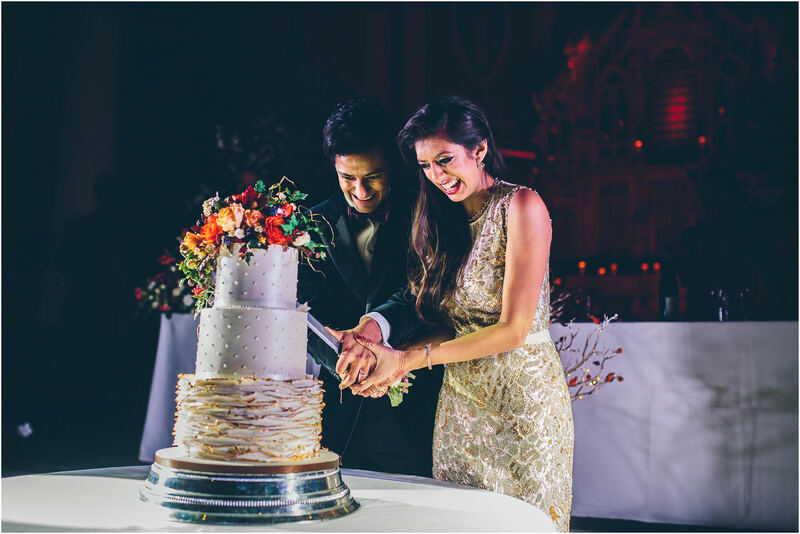 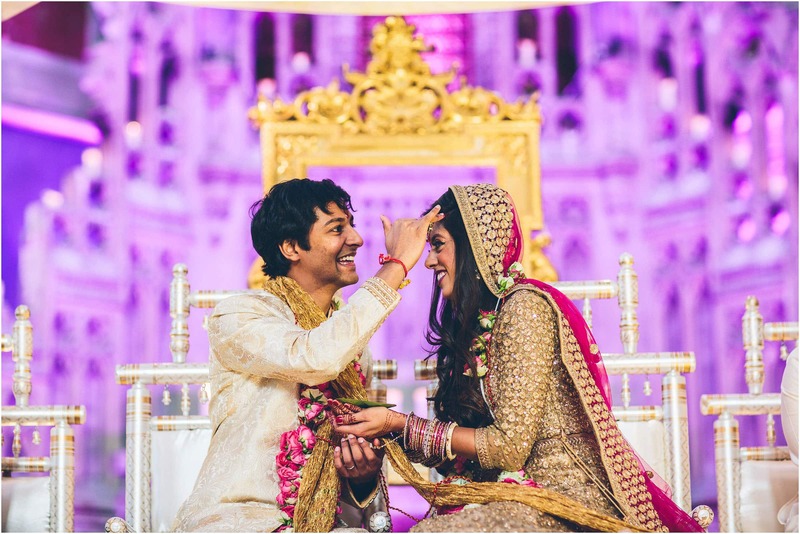 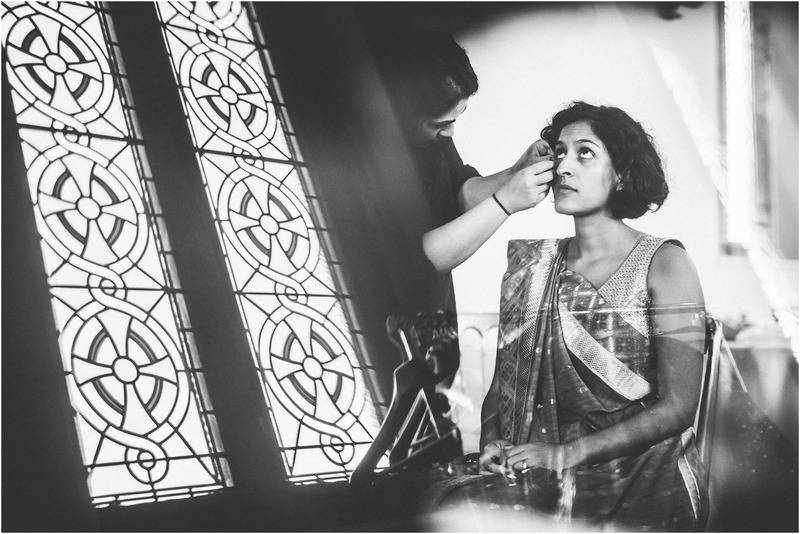 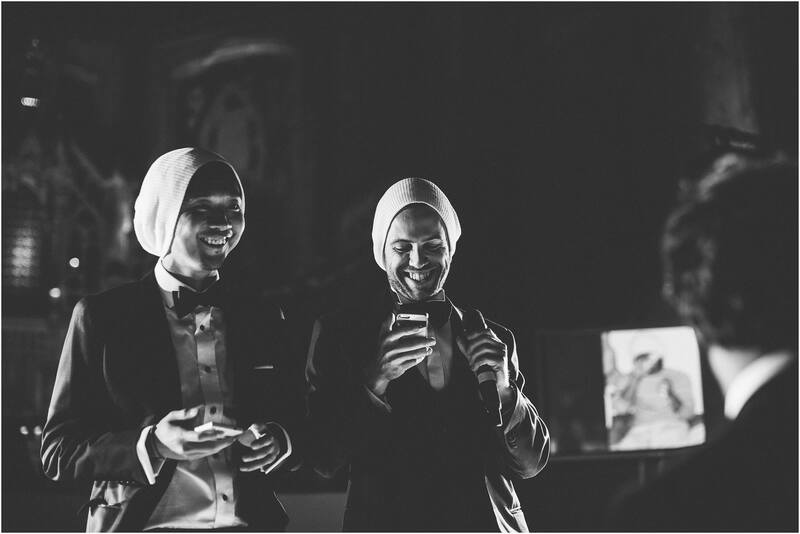 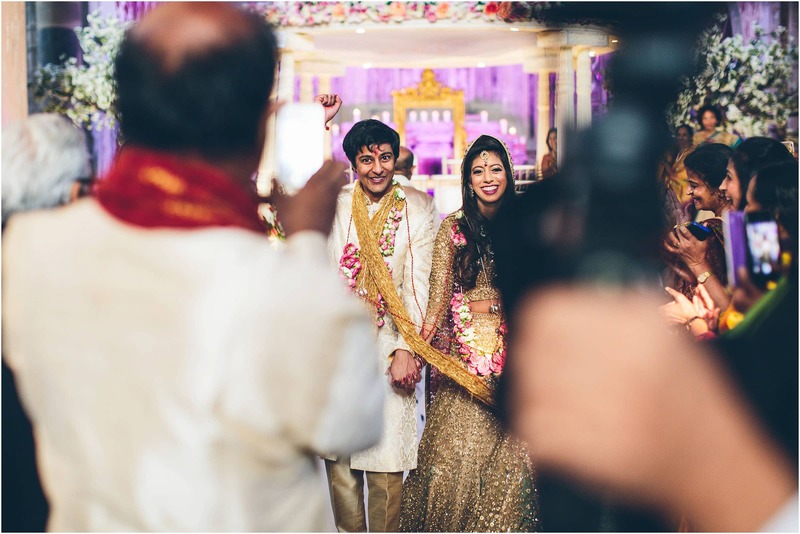 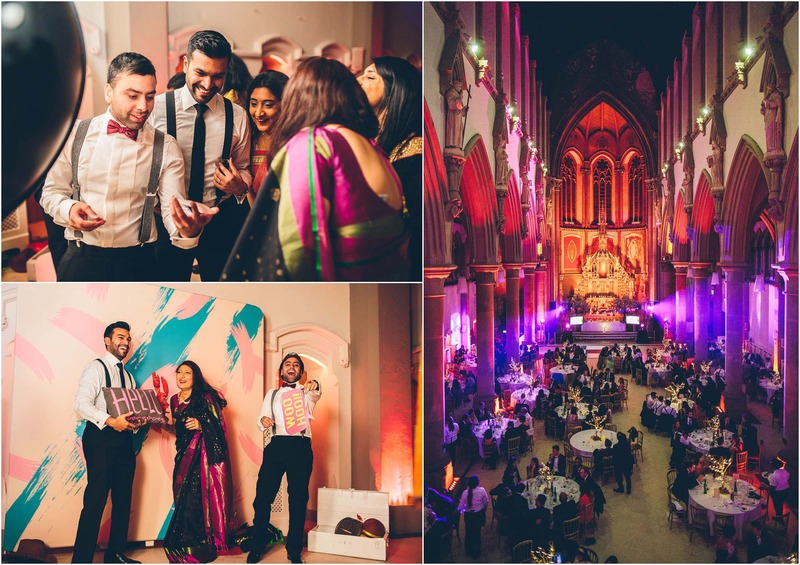 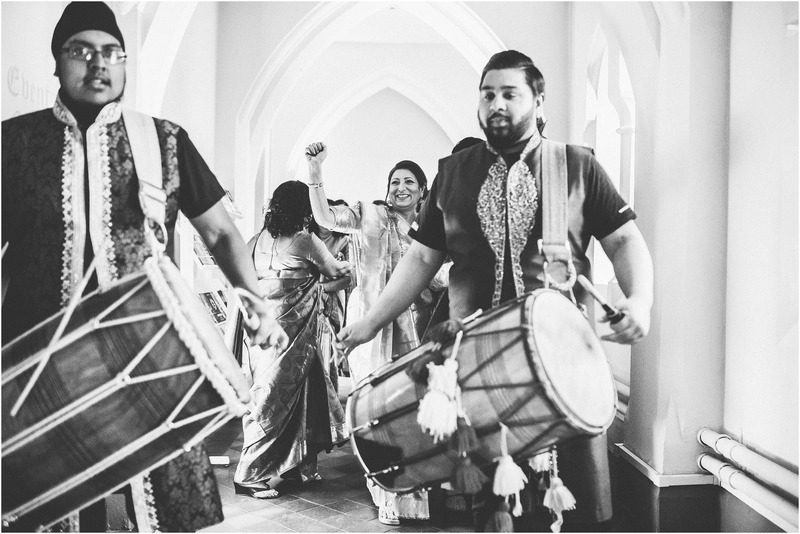 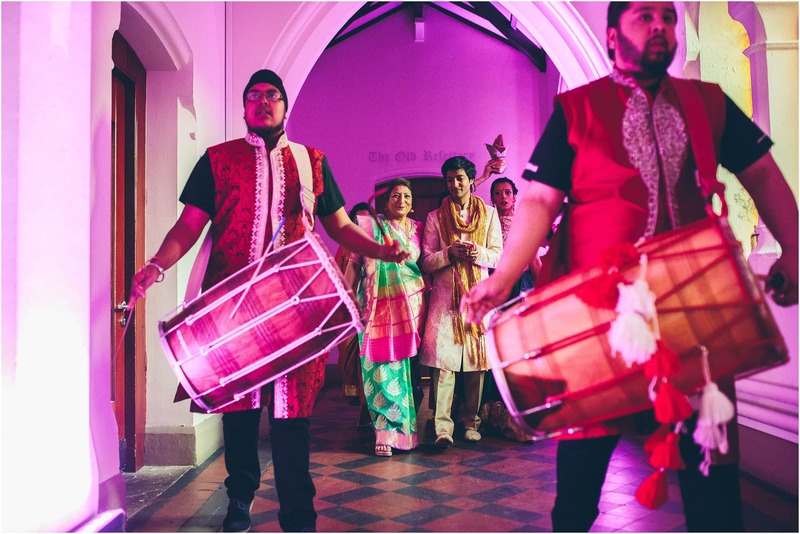 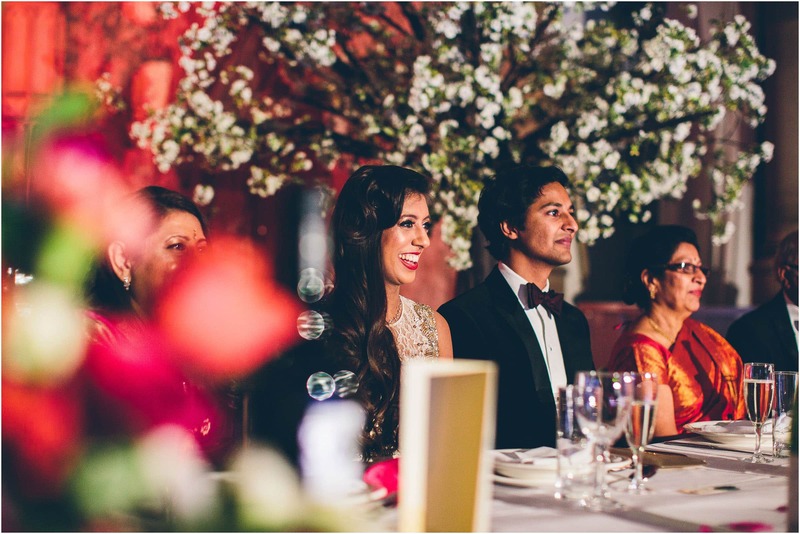 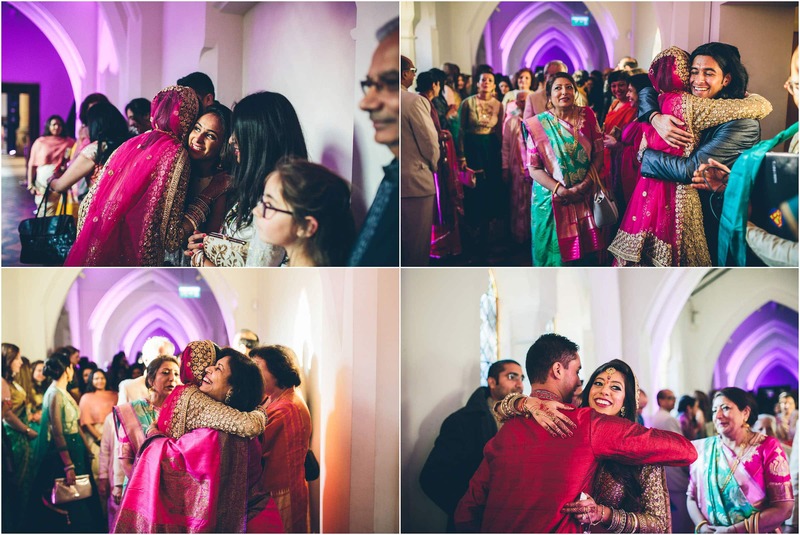 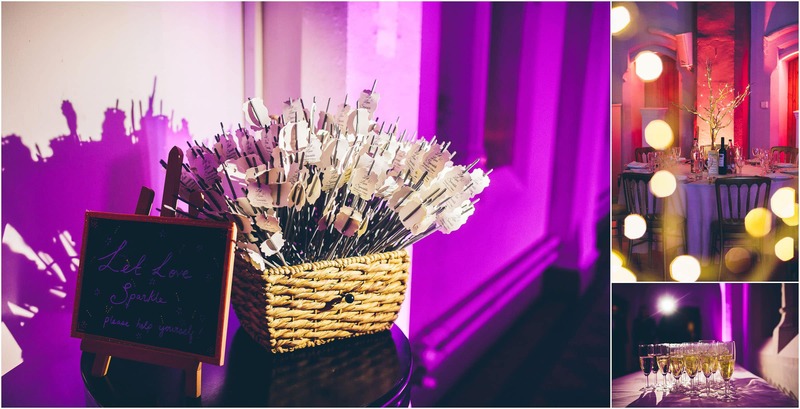 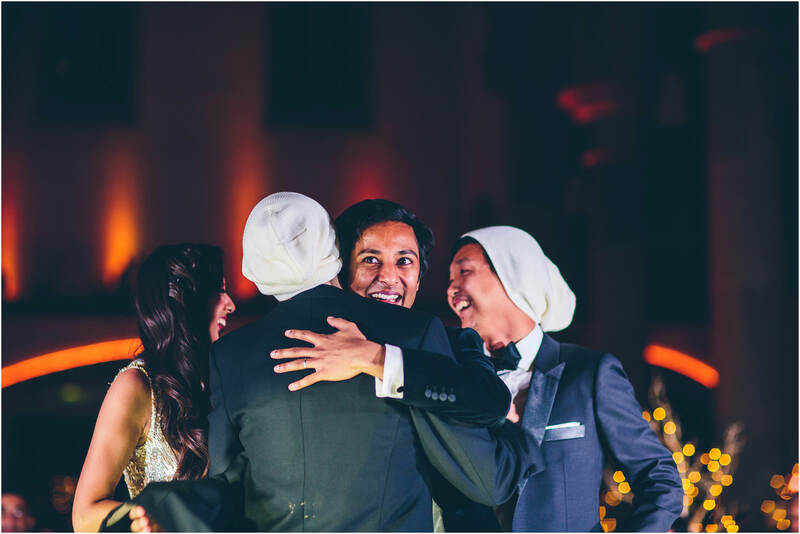 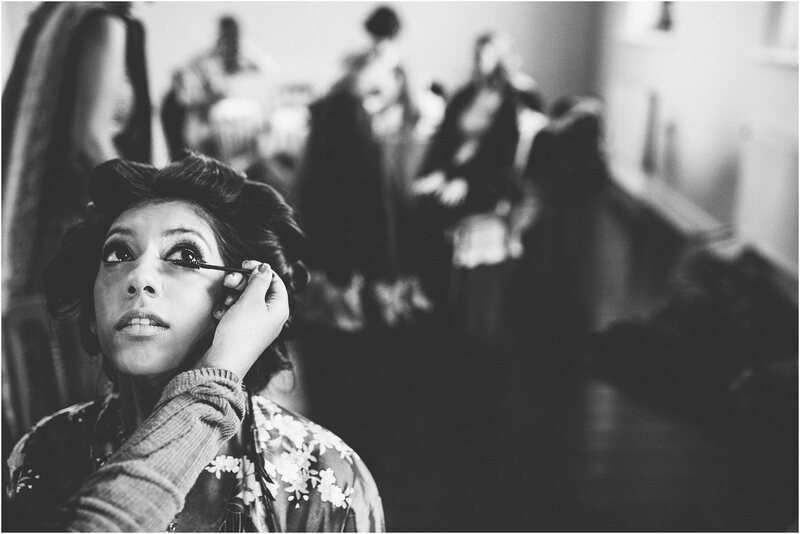 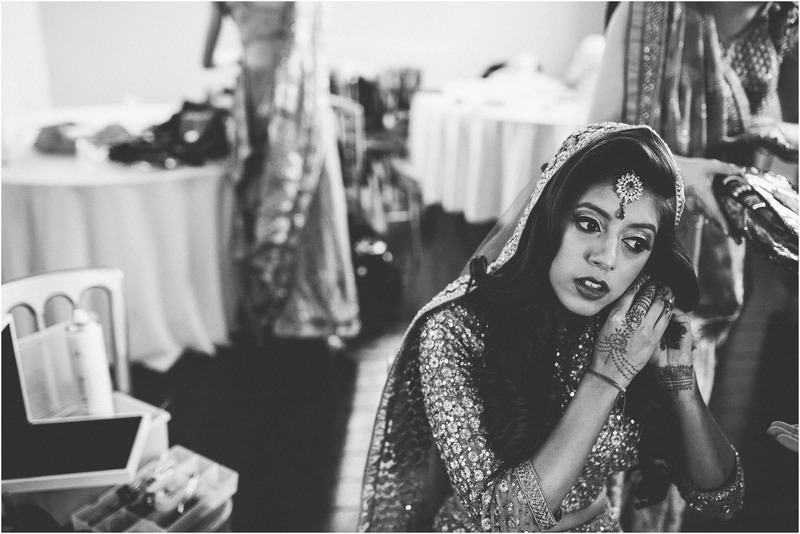 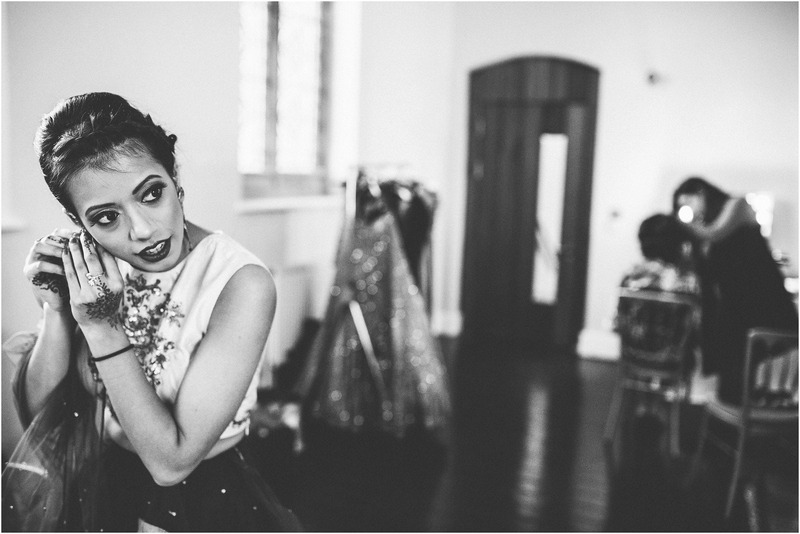 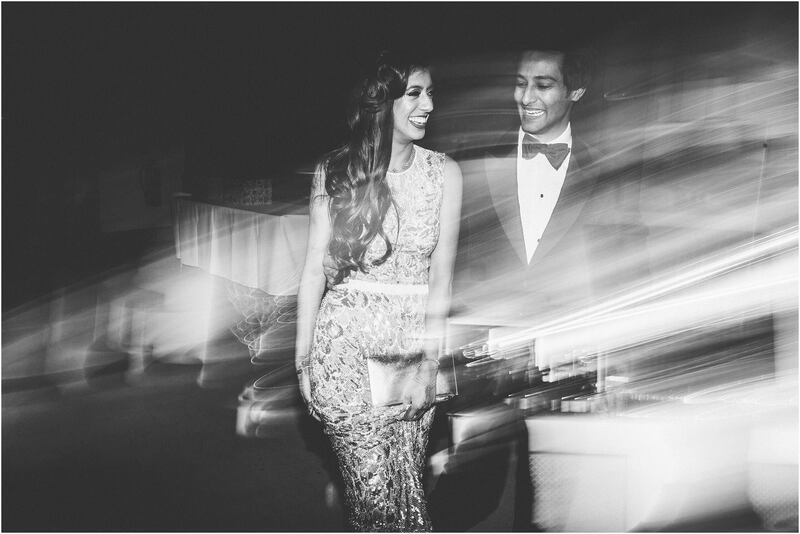 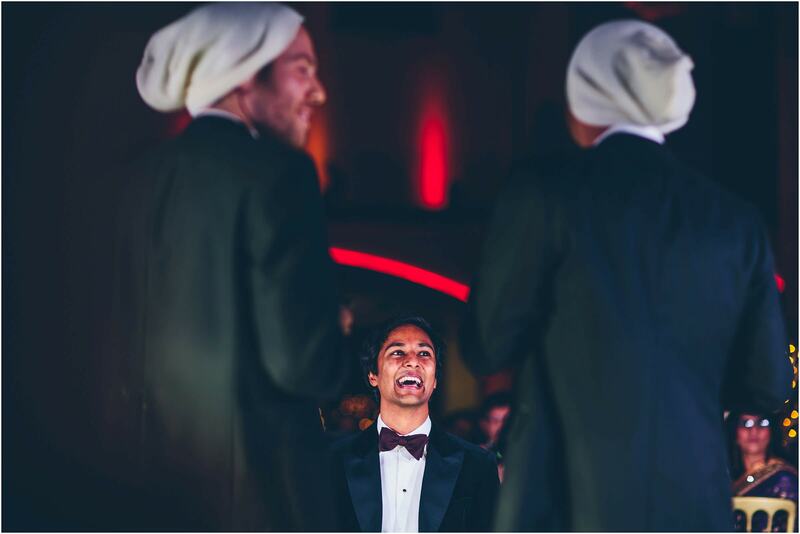 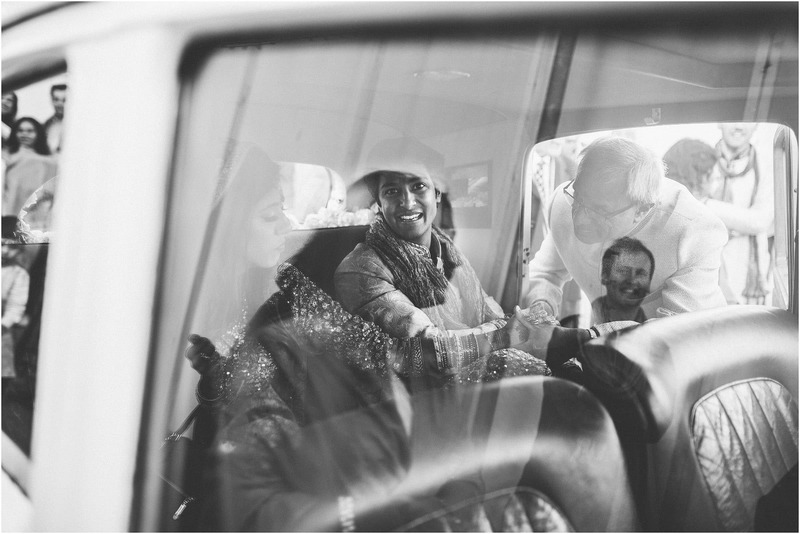 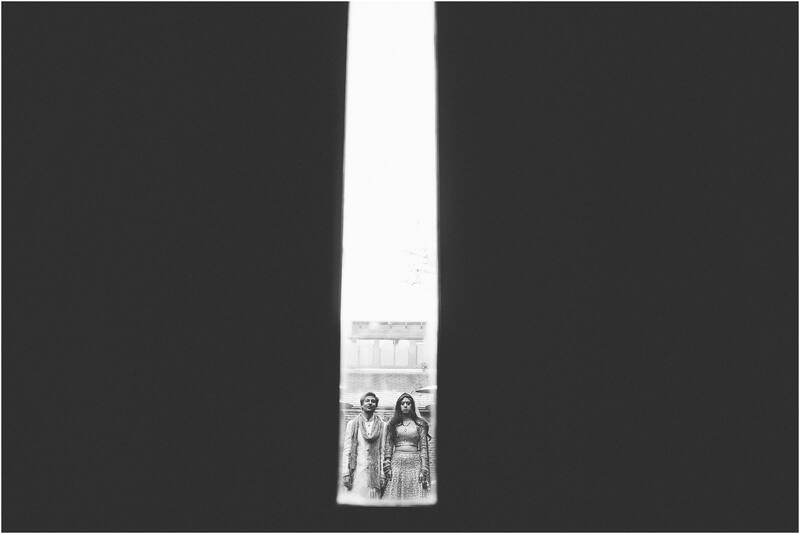 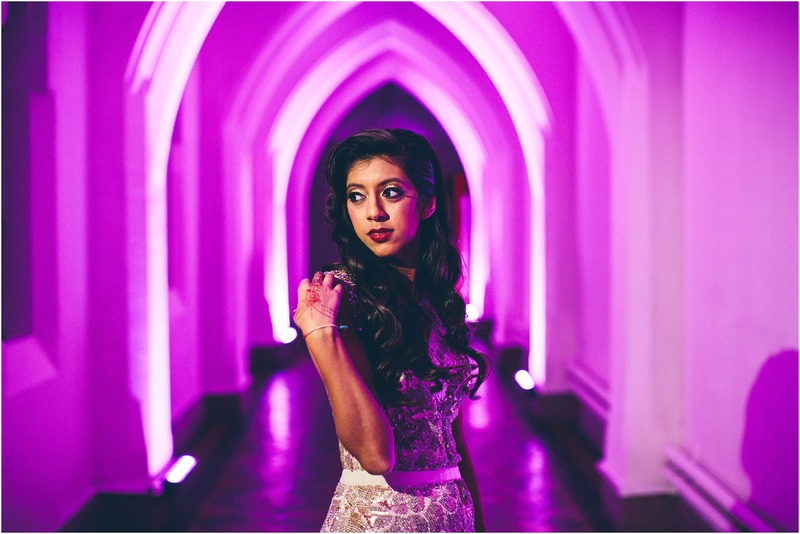 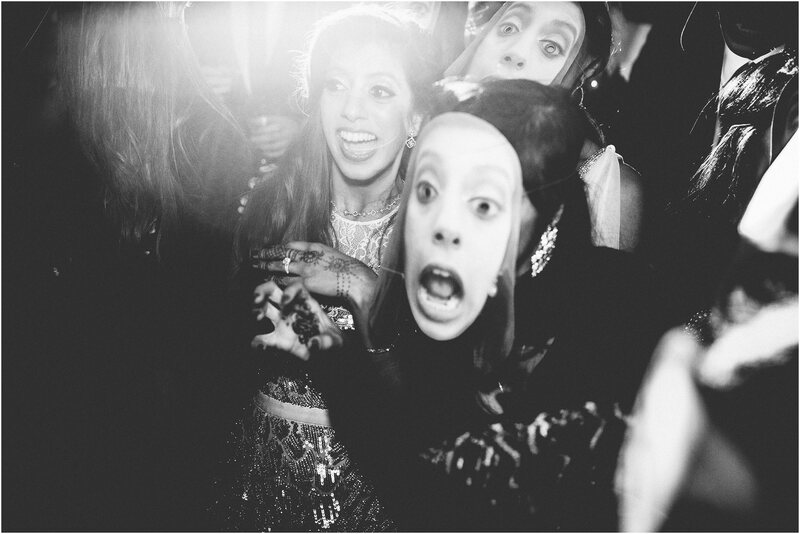 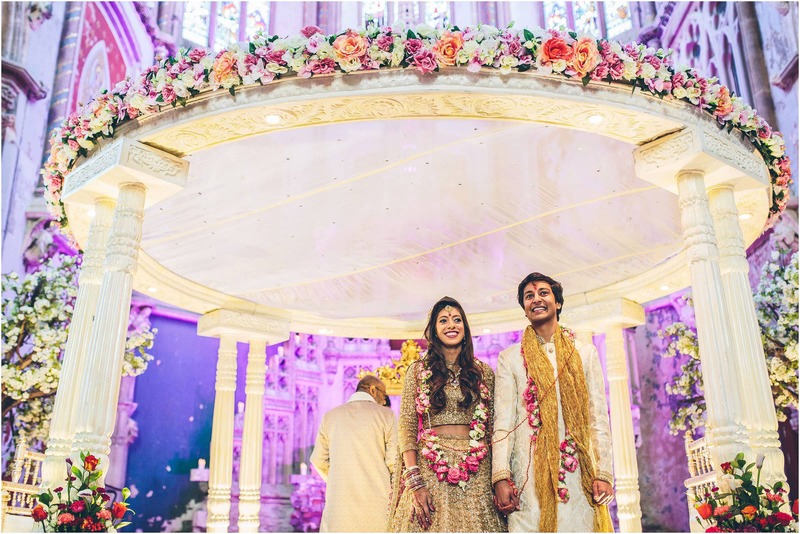 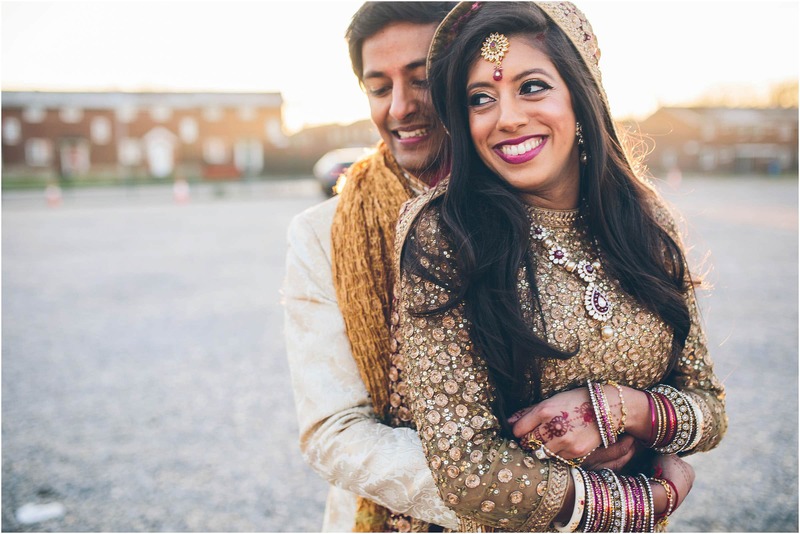 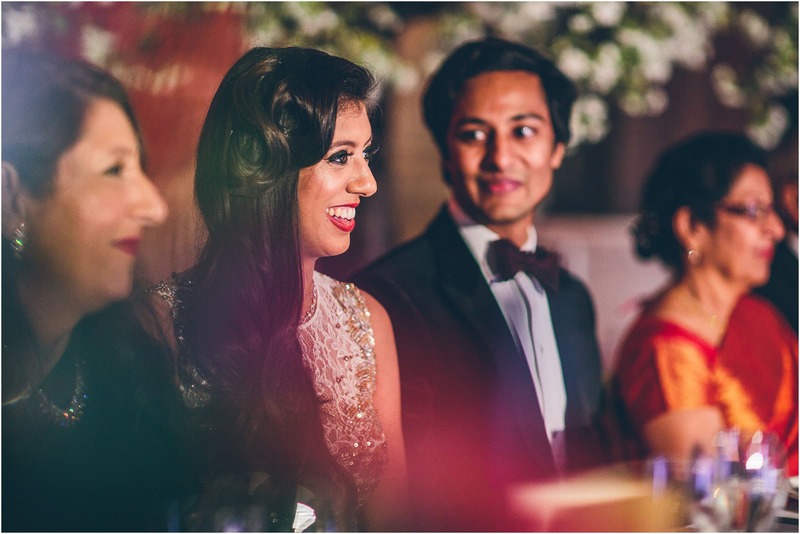 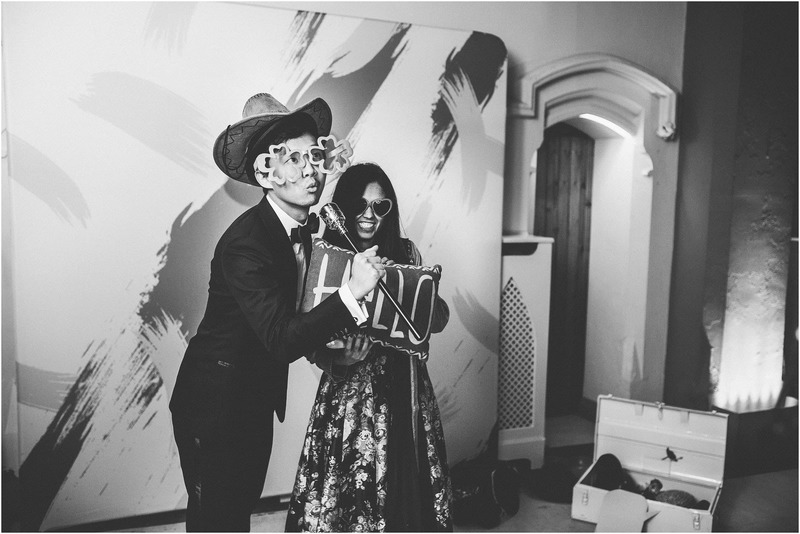 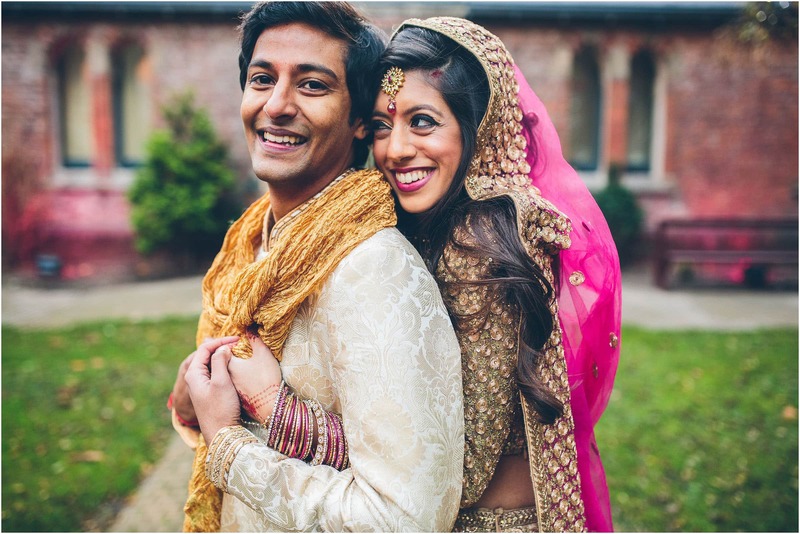 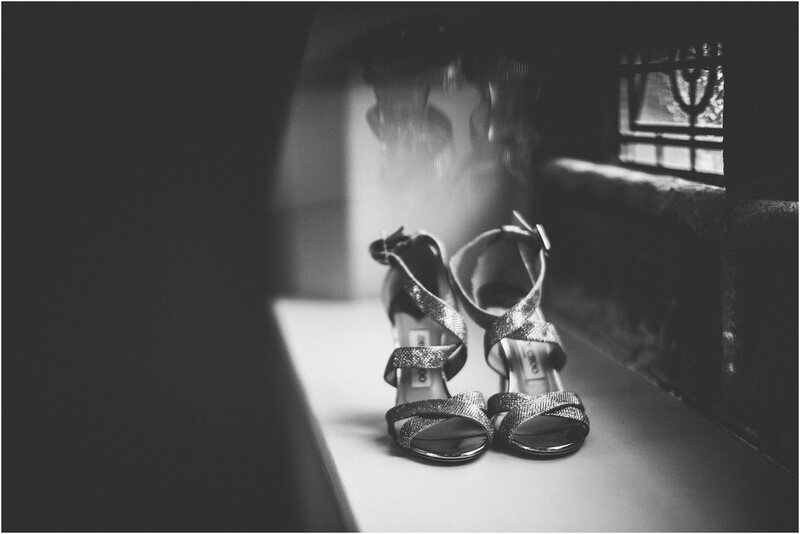 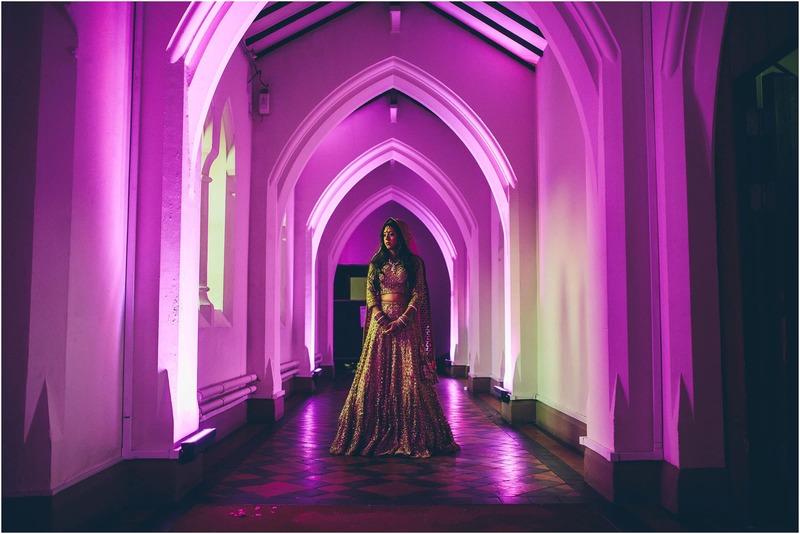 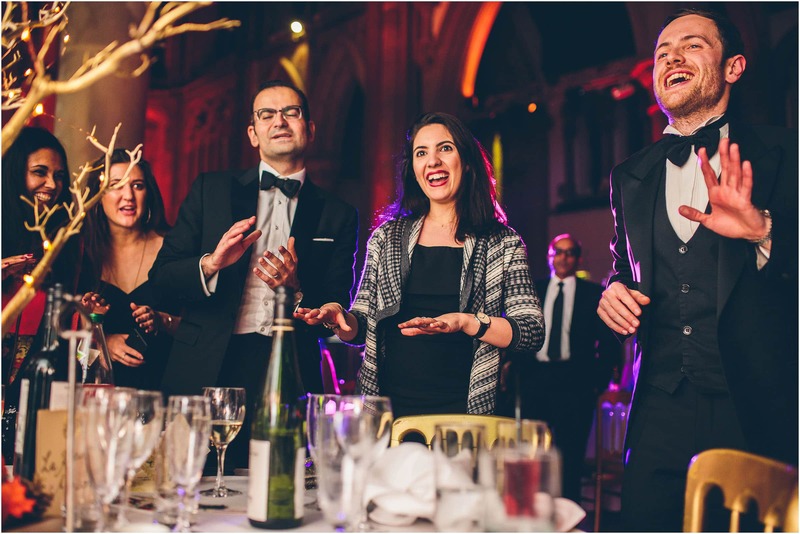 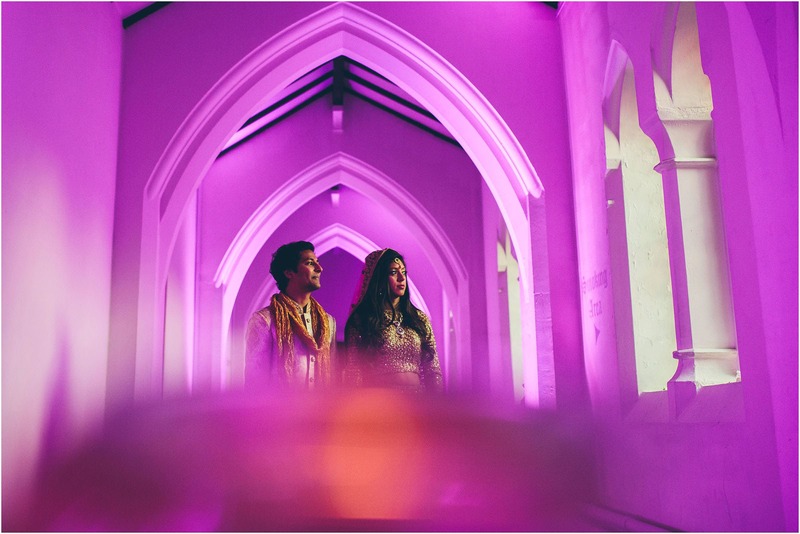 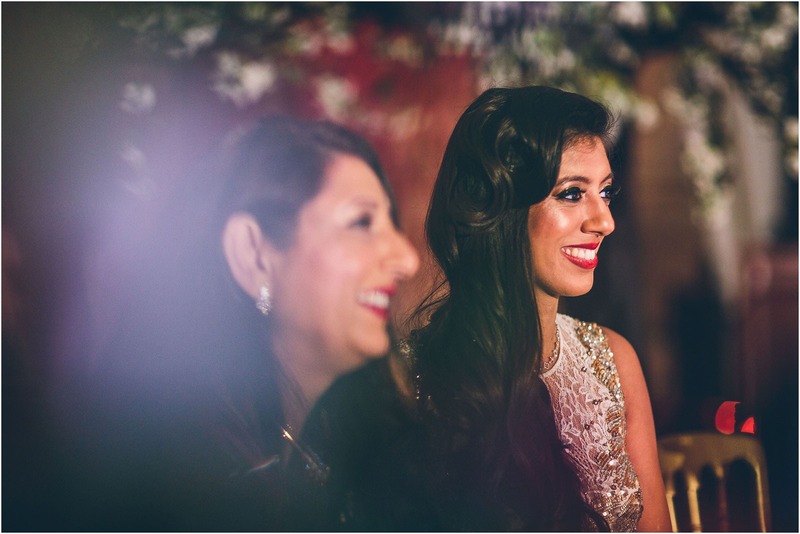 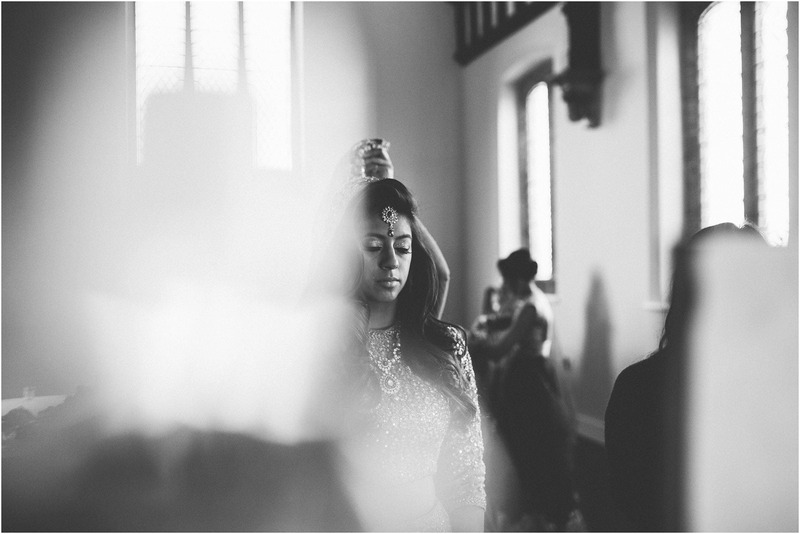 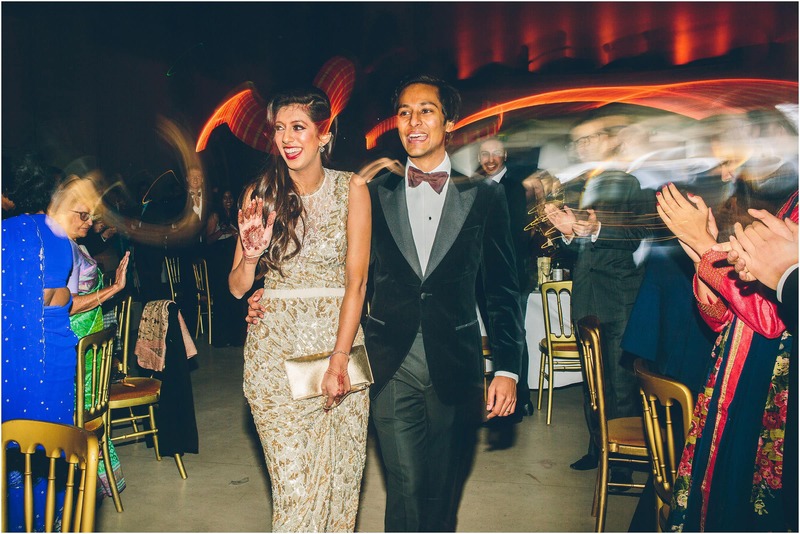 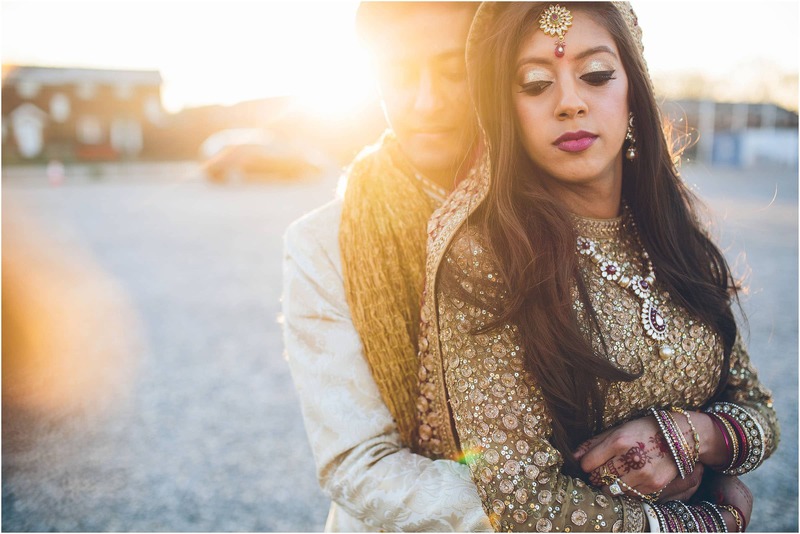 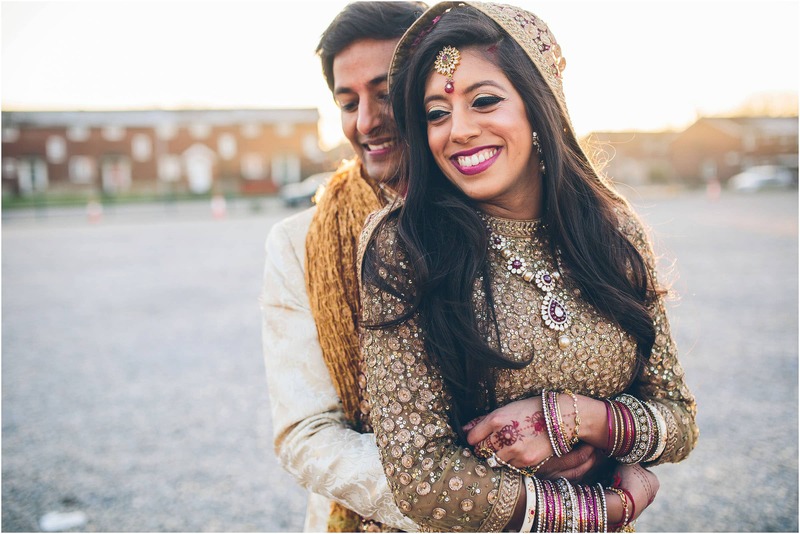 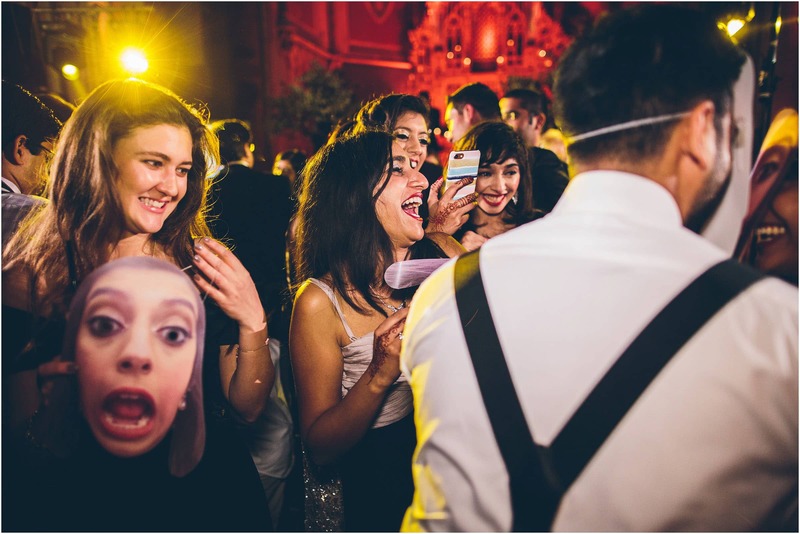 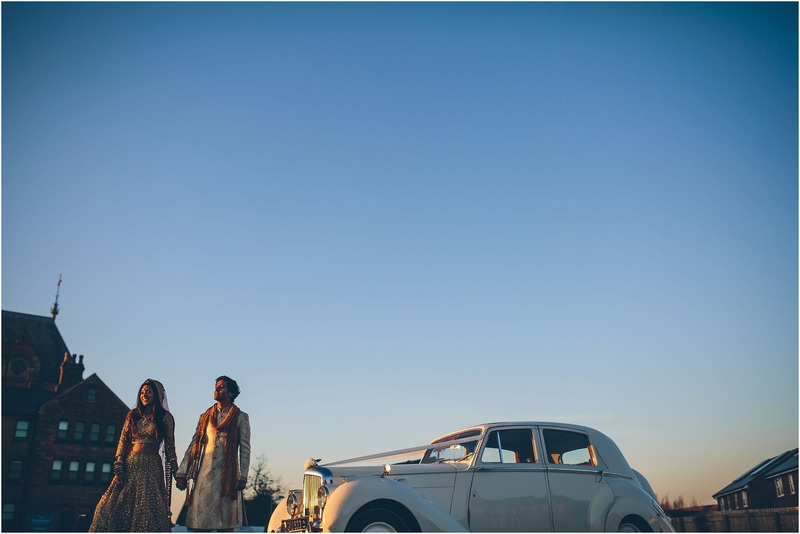 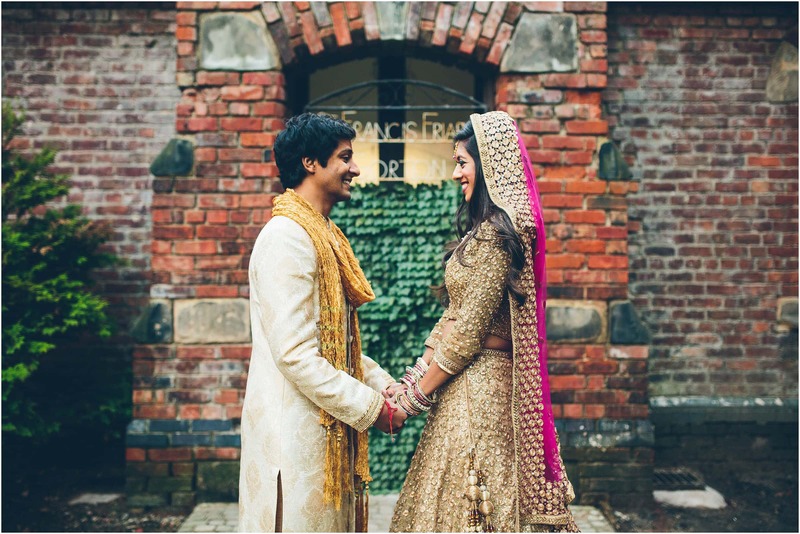 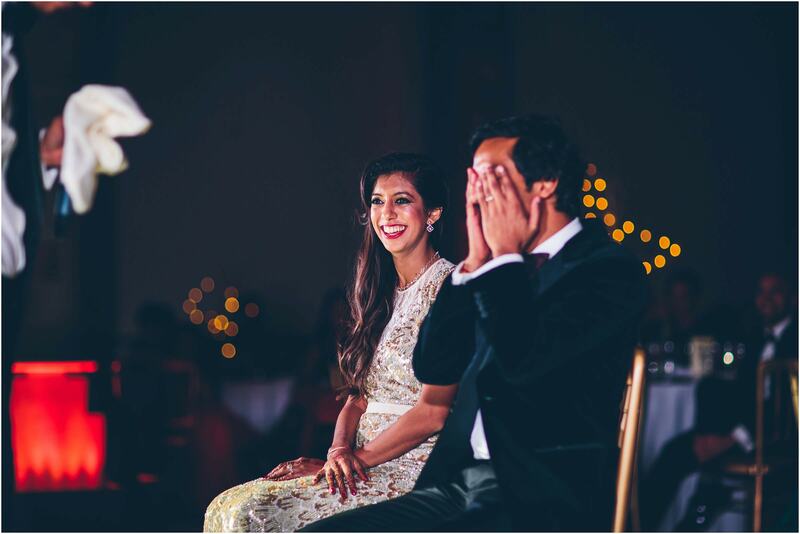 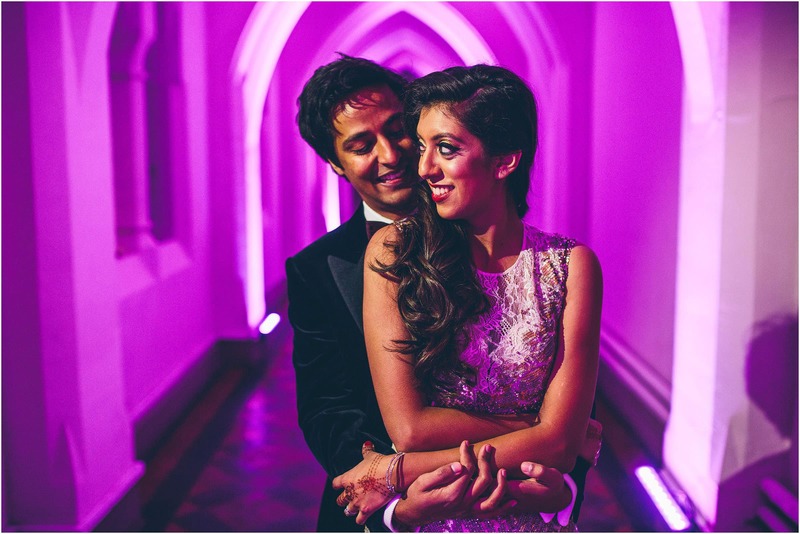 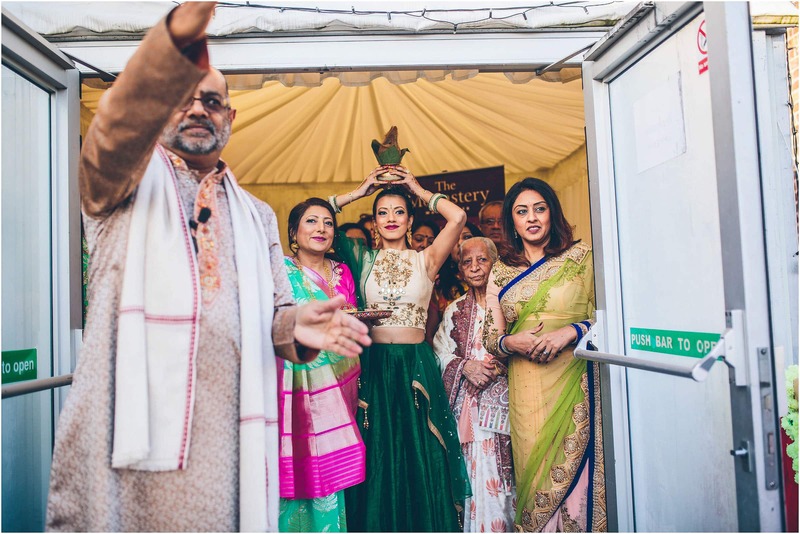 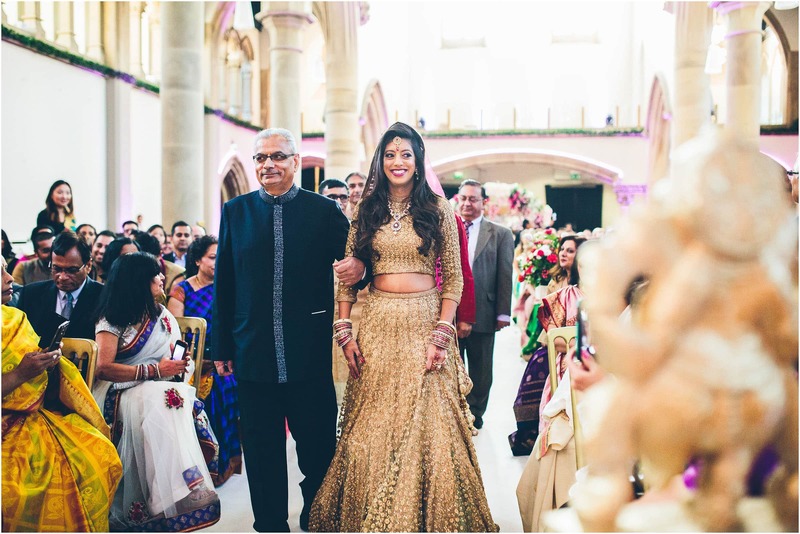 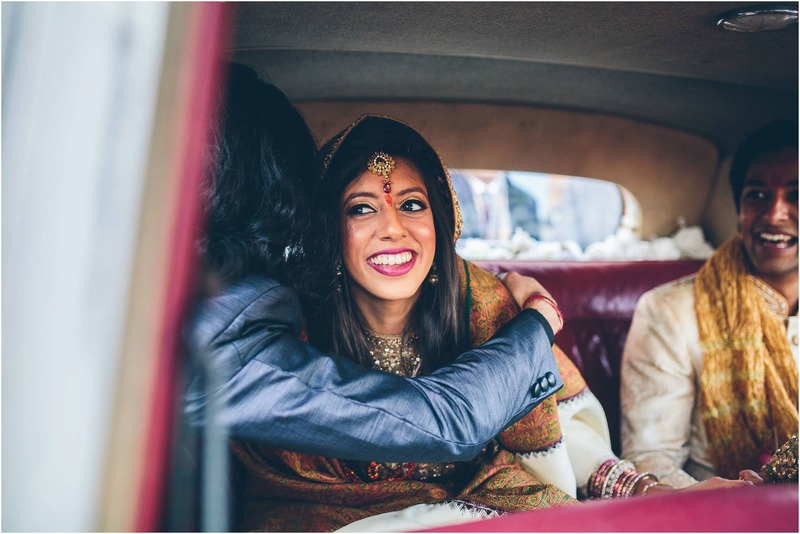 Aachal and Nickhil’s wedding at Gorton Monastery was no exception and they both looked amazing! 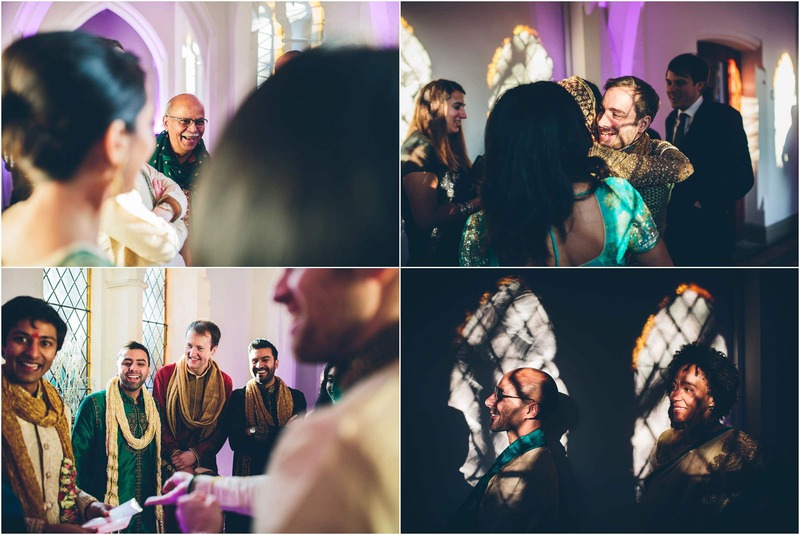 I really enjoyed spending the day with two of the most lovely people a wedding photographer could wish to photograph … thank you both for making me feel so welcome. 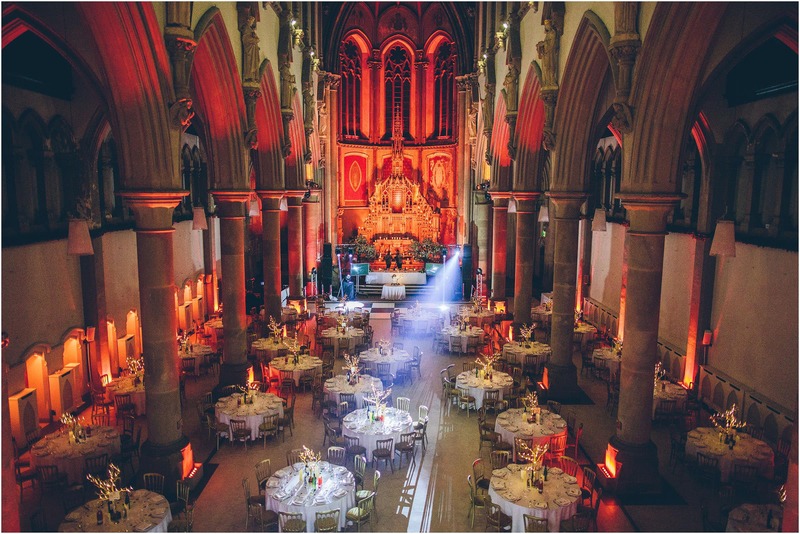 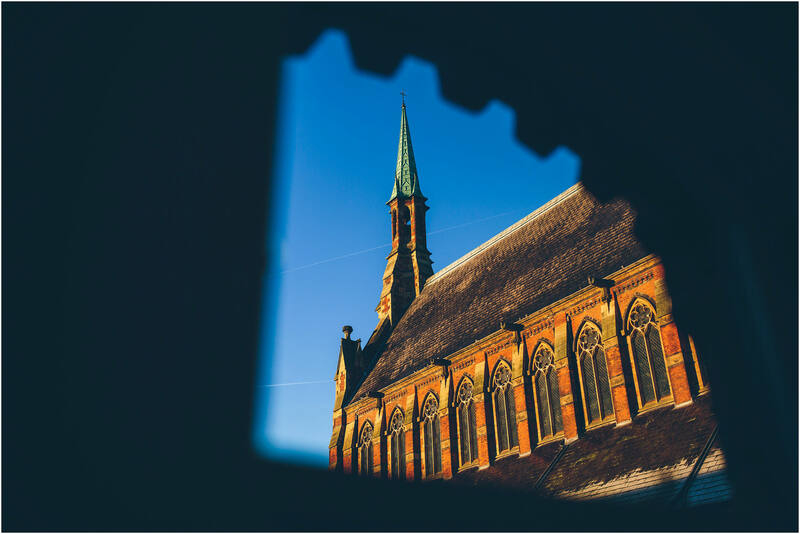 They could not have picked a better venue for their Hindu wedding than Gorton Monastery. 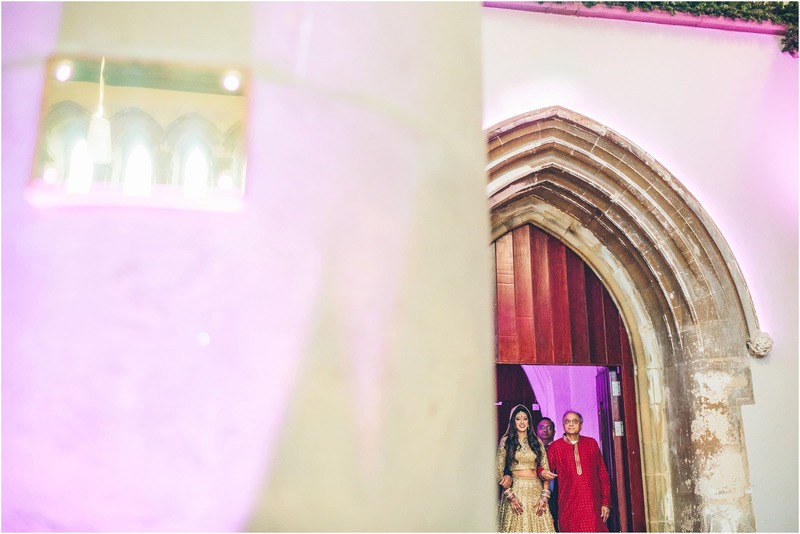 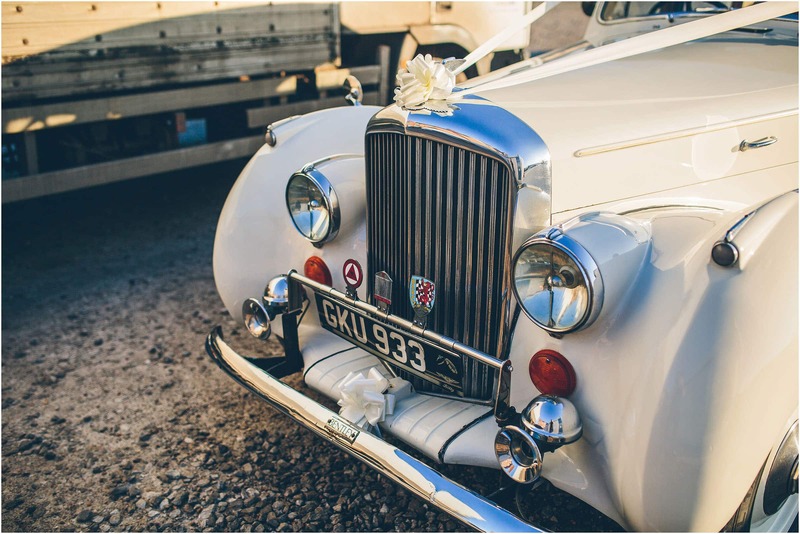 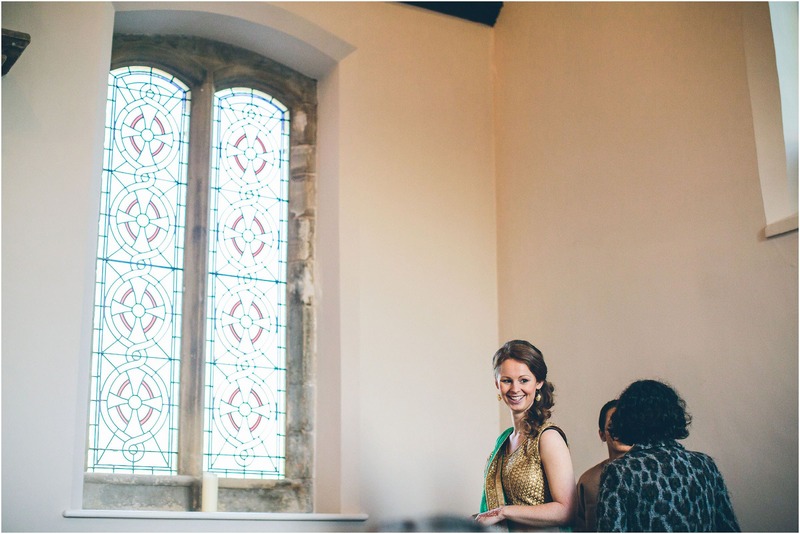 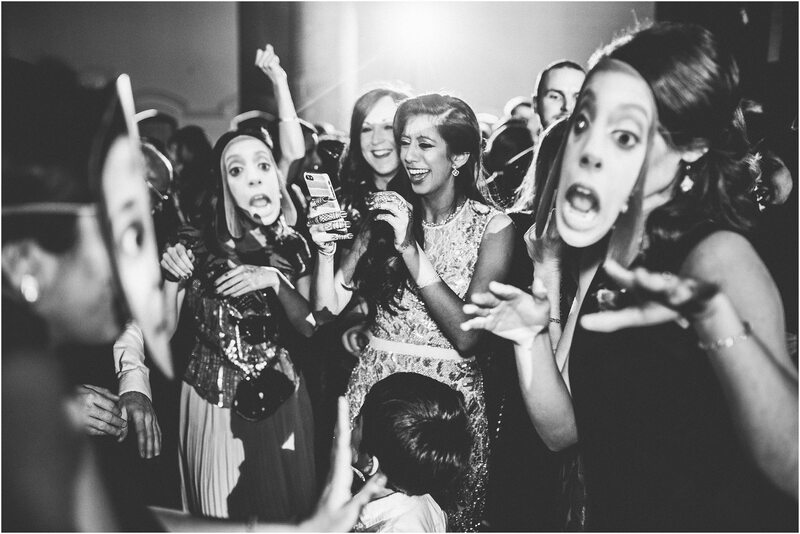 So often for big weddings like this it can be a challenge finding a venue large enough that still has character … I think it is safe to say that this venue has character oozing out of every nook and cranny. 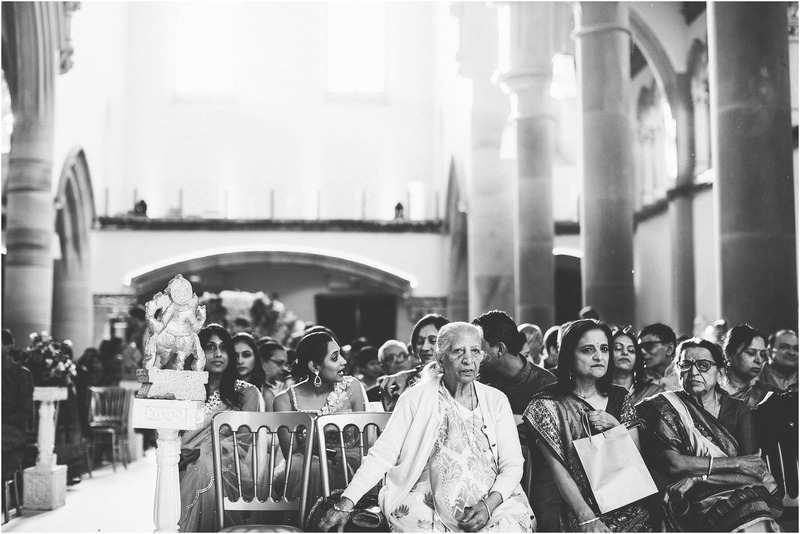 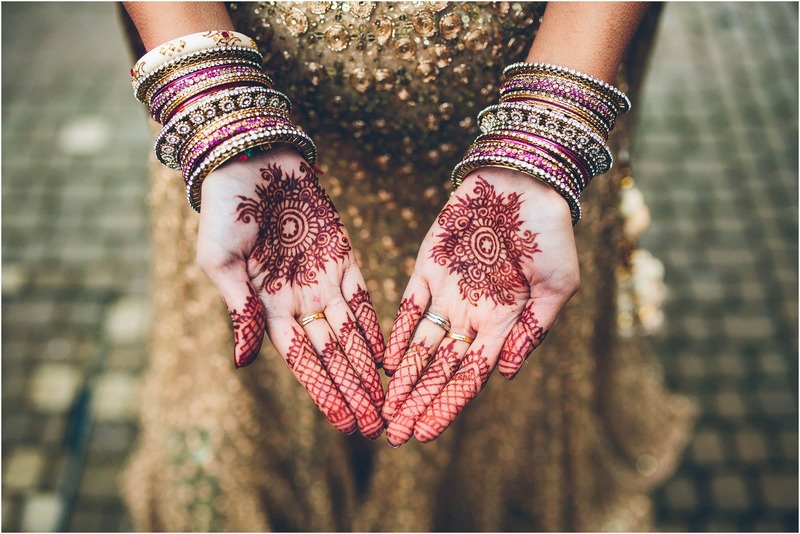 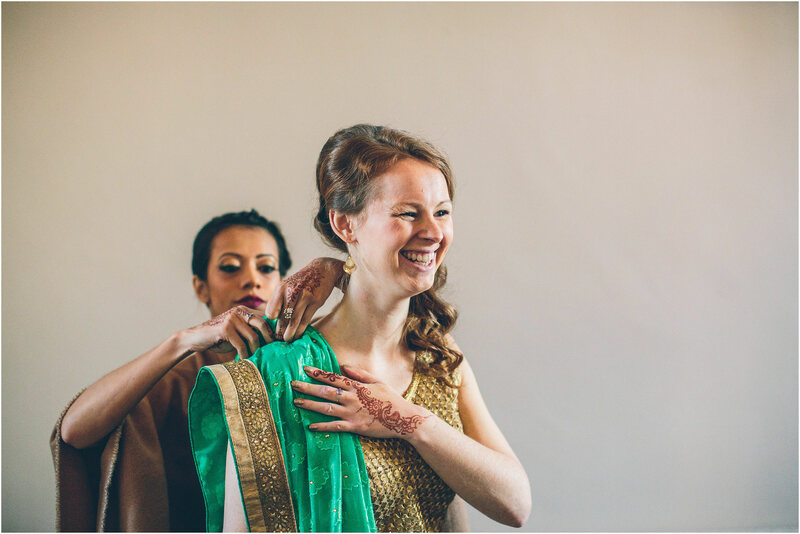 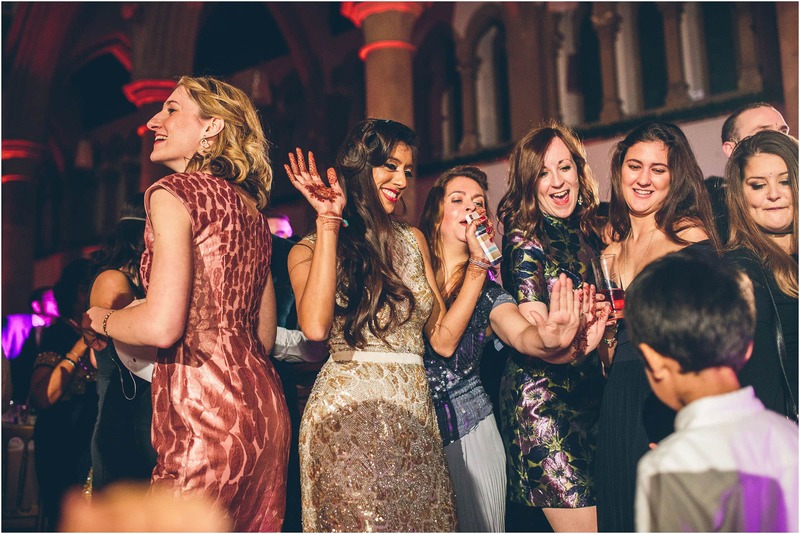 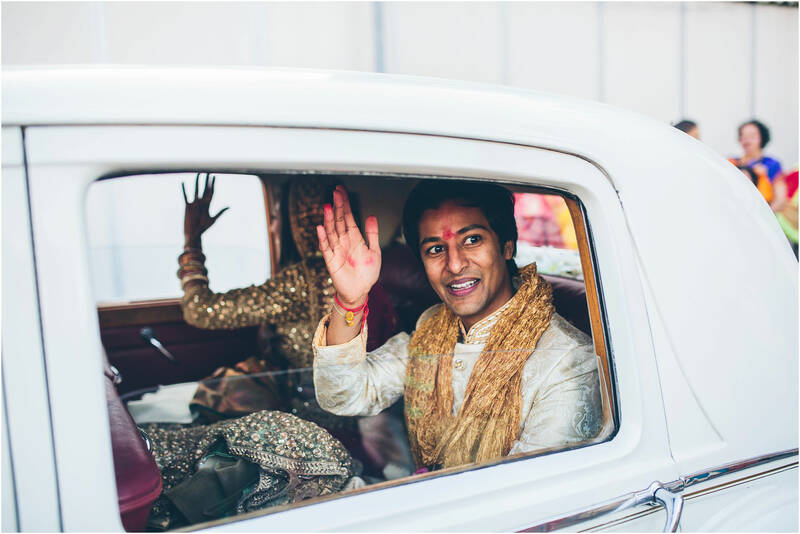 Big hi5 to the very lovely Lottie Jones for helping me shoot this awesome Indian wedding at Gorton Monastery. 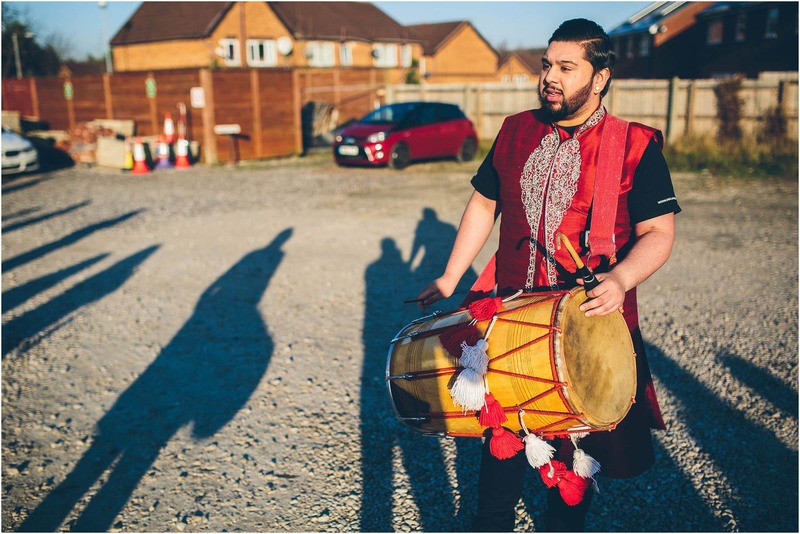 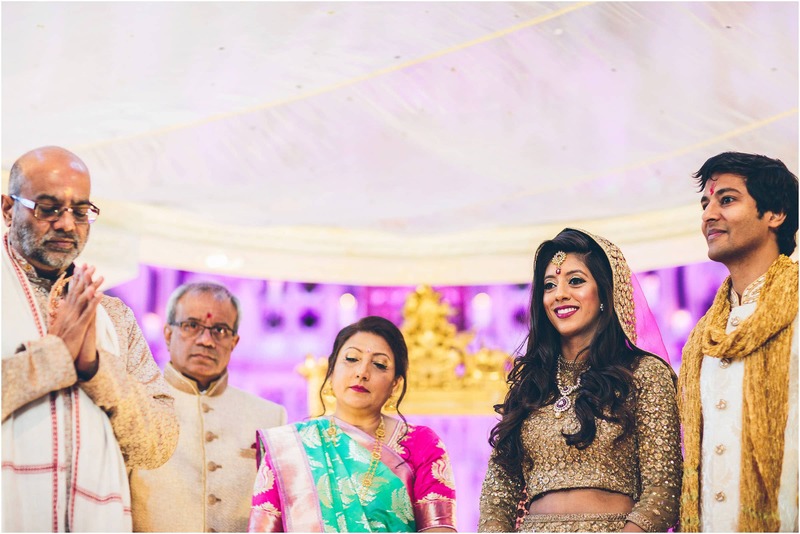 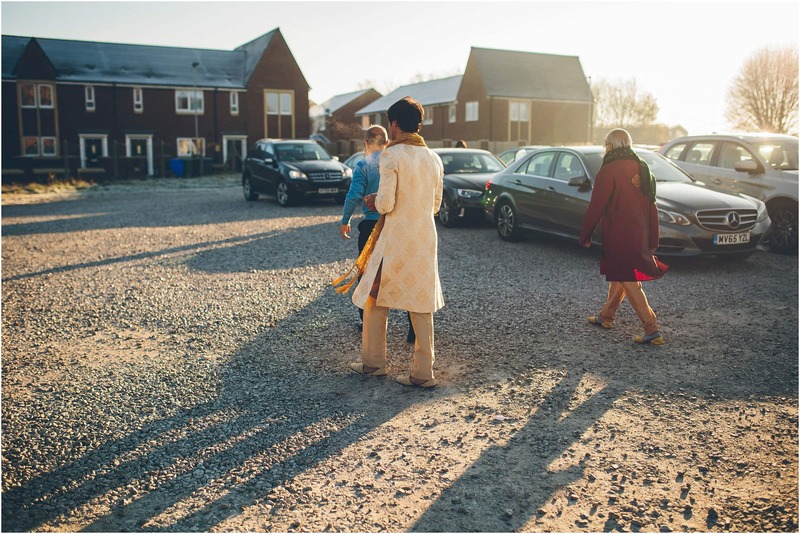 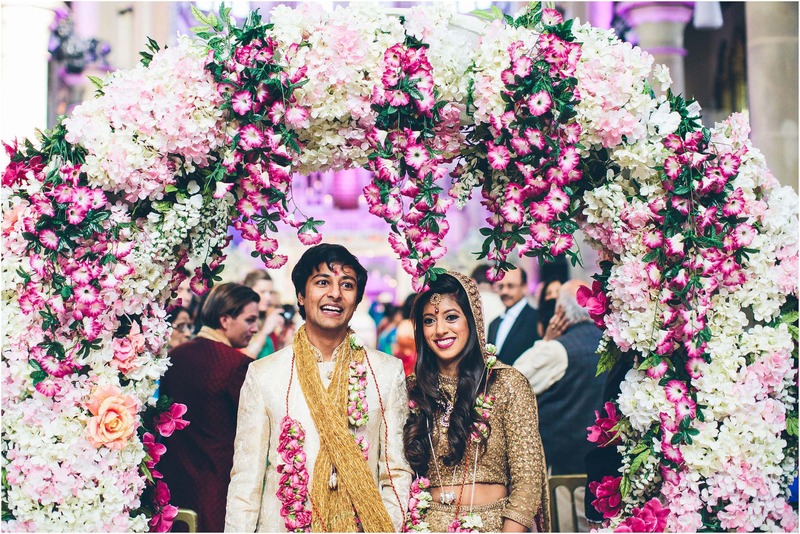 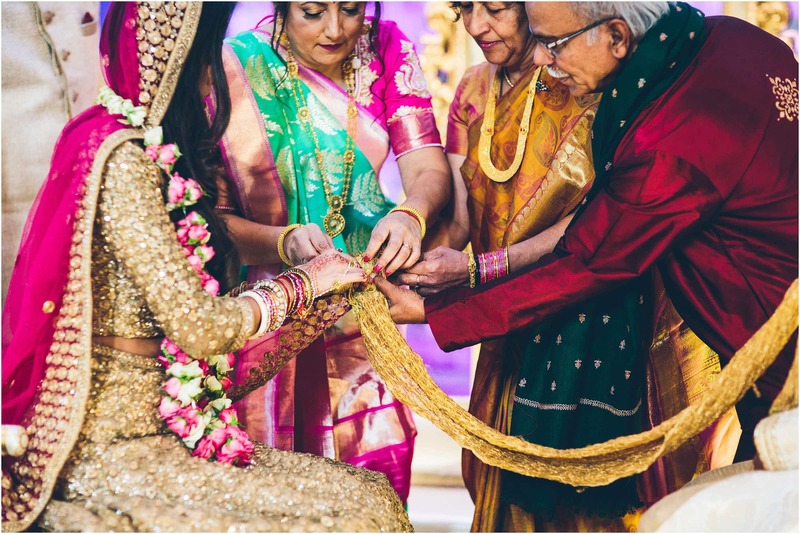 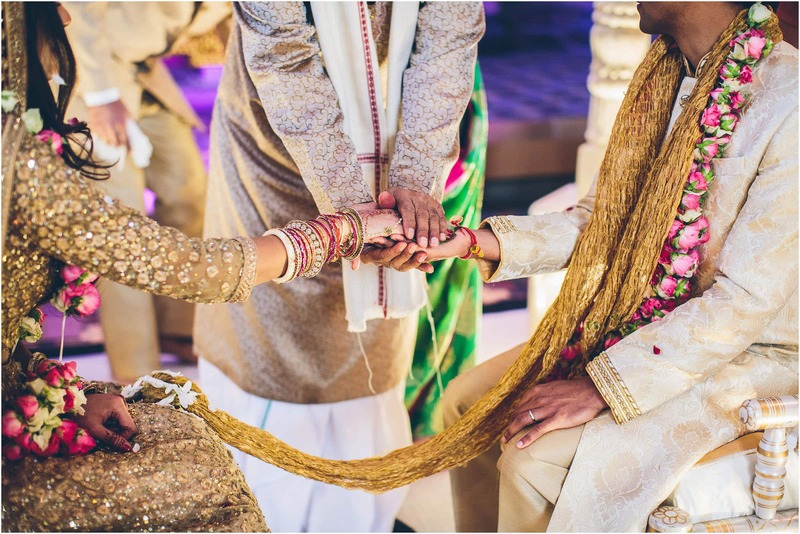 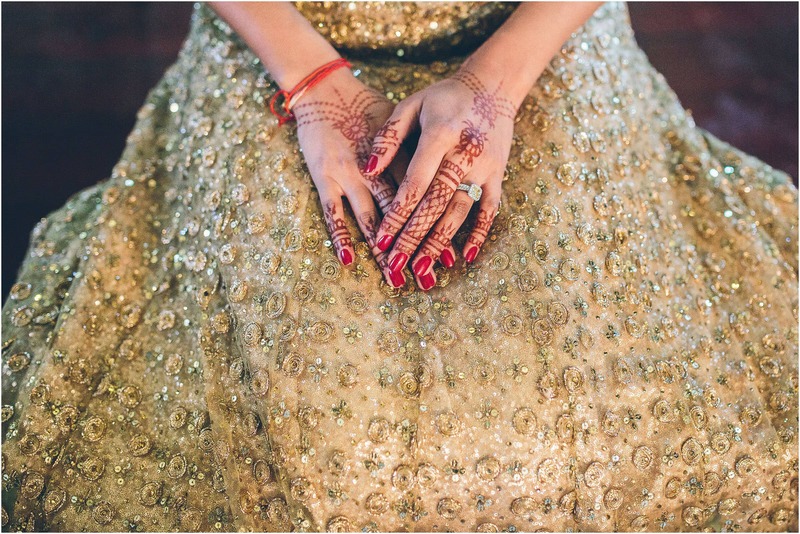 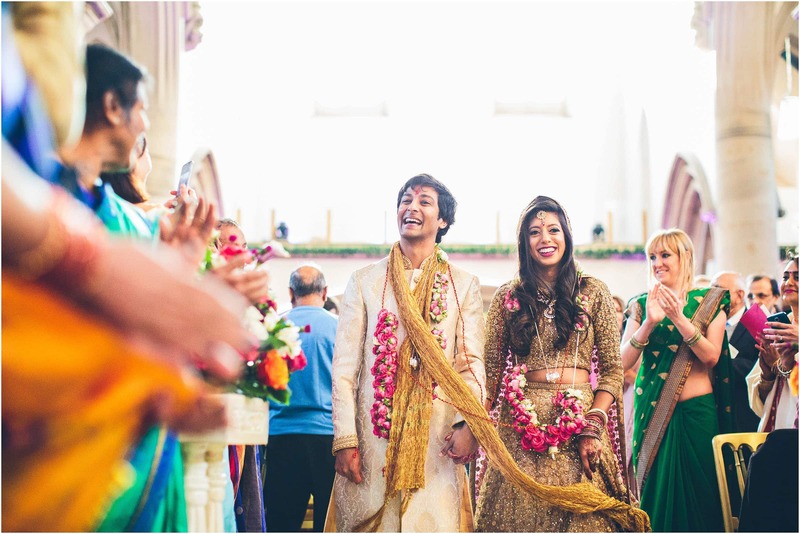 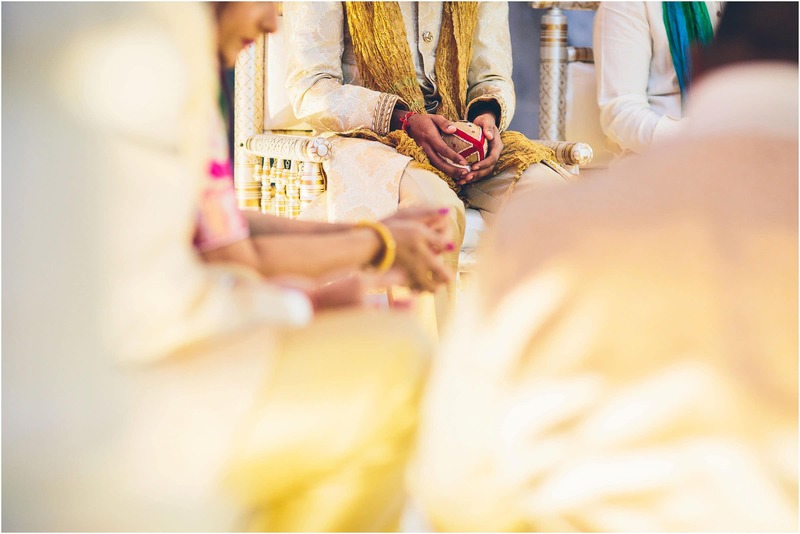 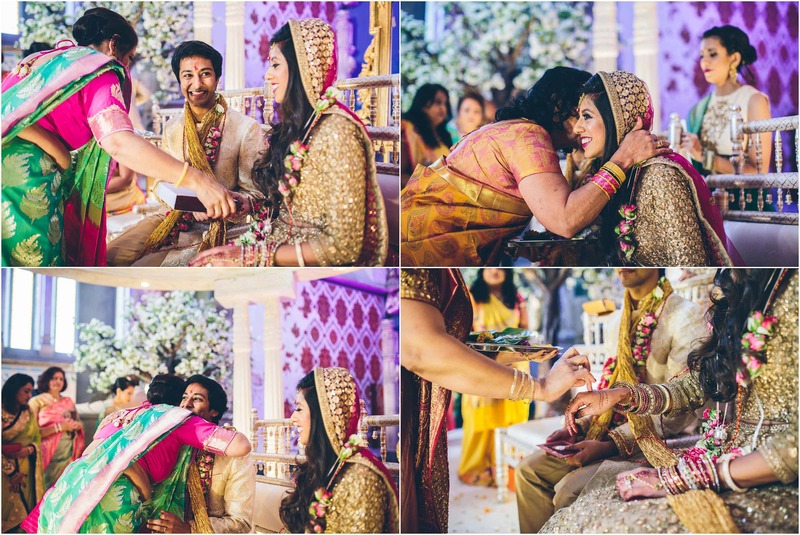 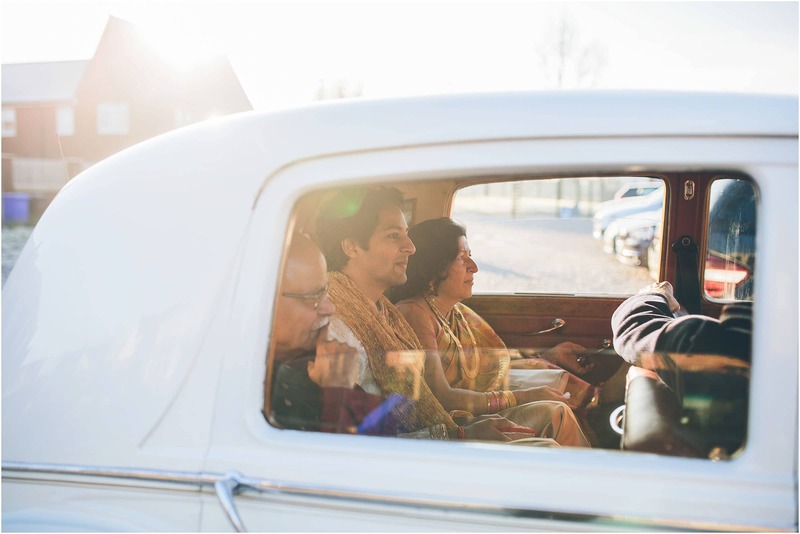 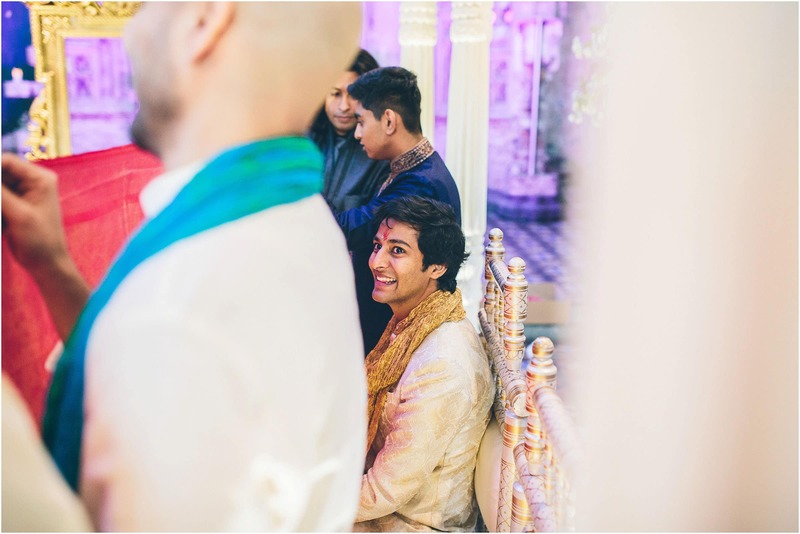 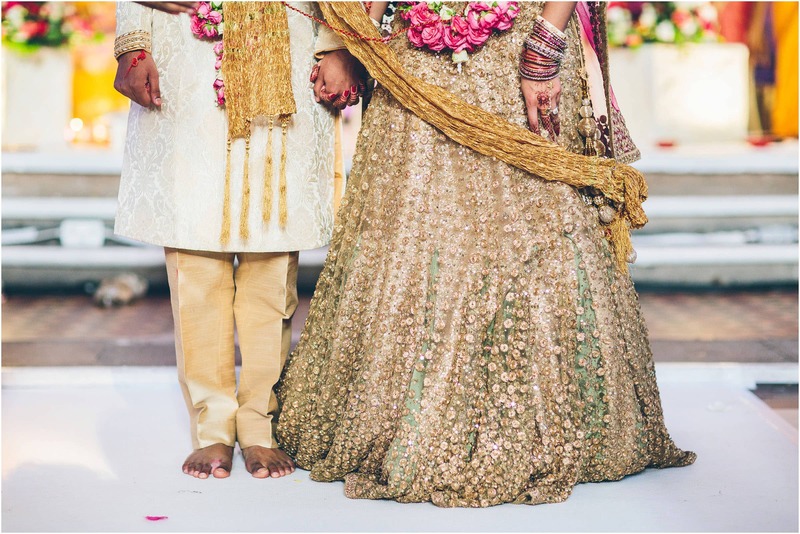 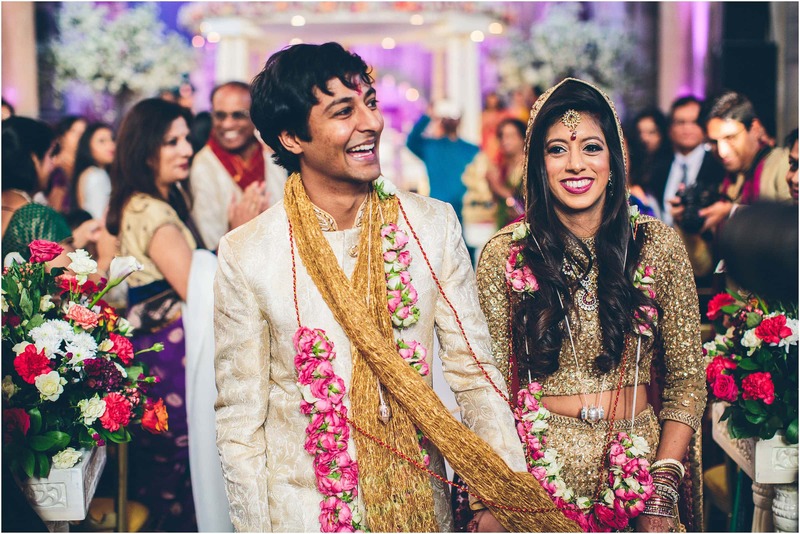 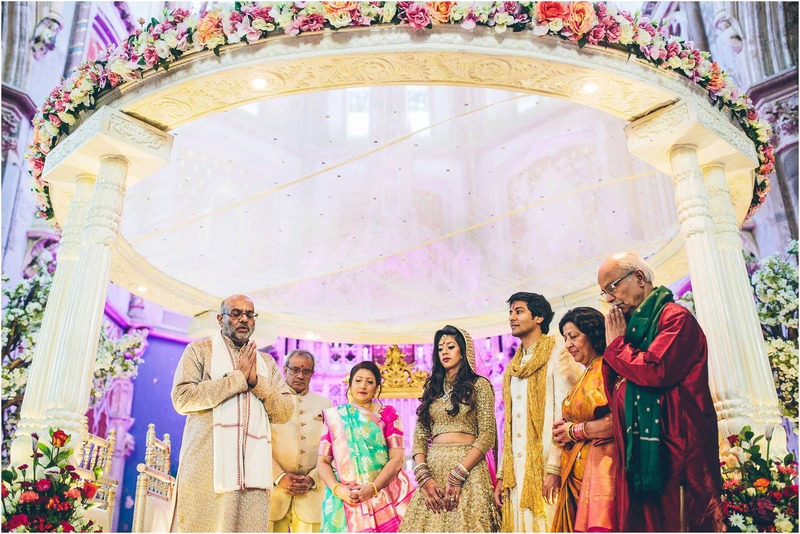 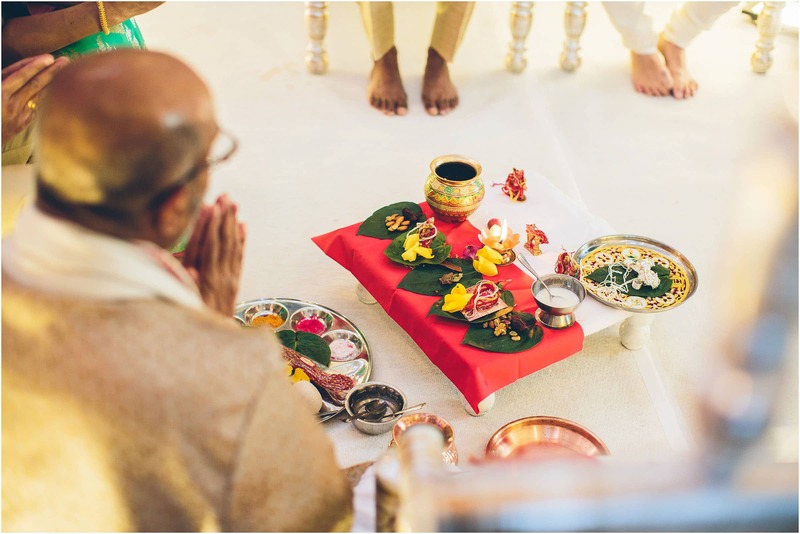 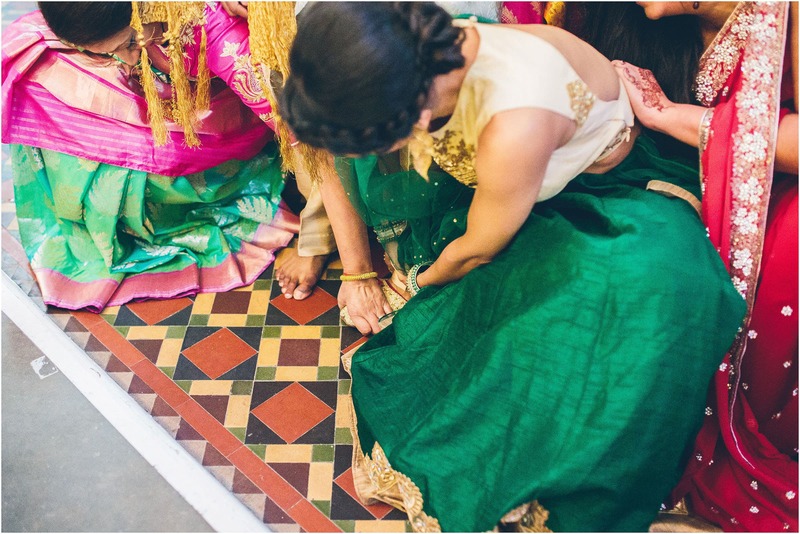 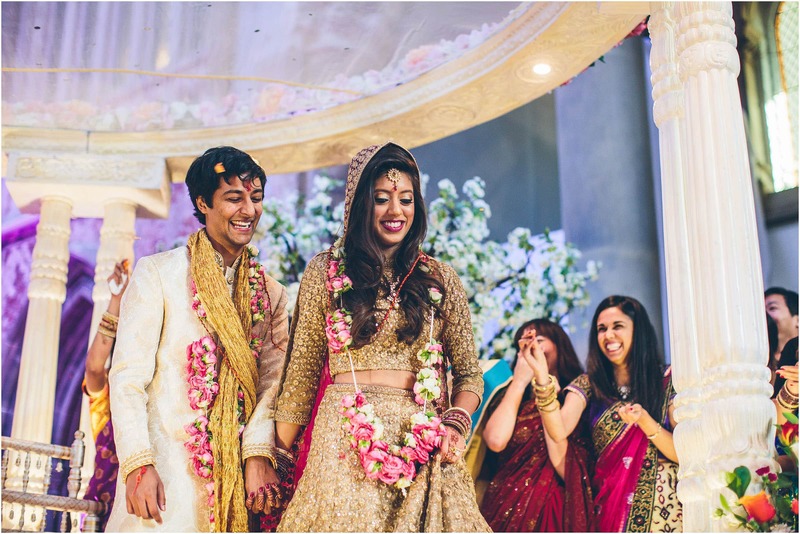 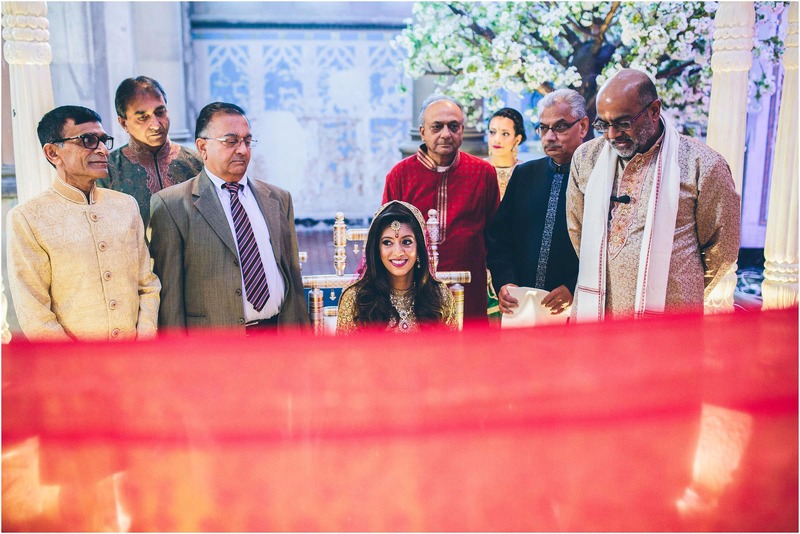 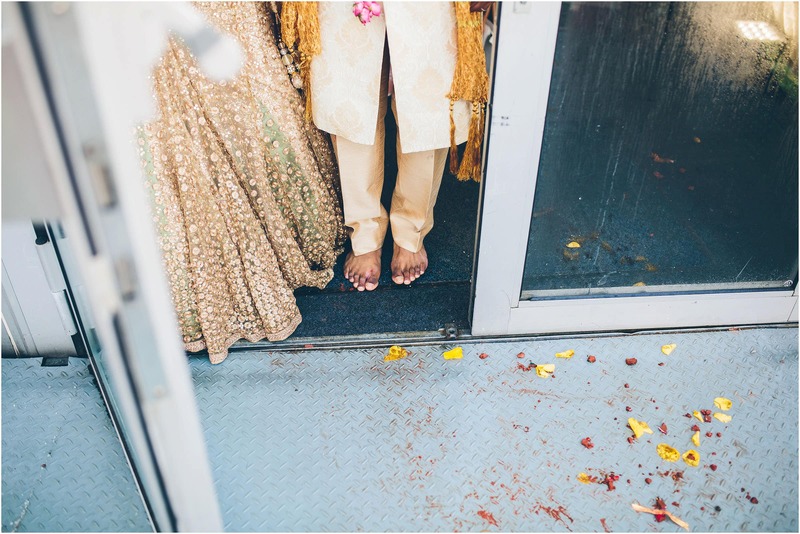 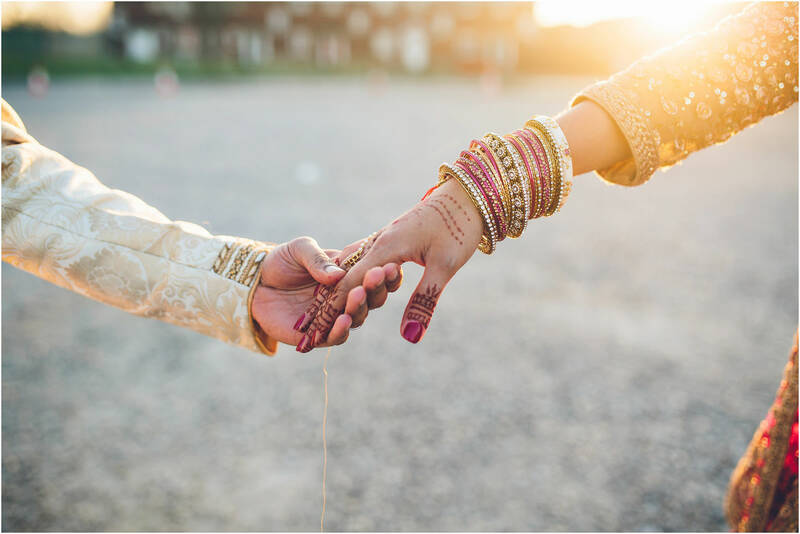 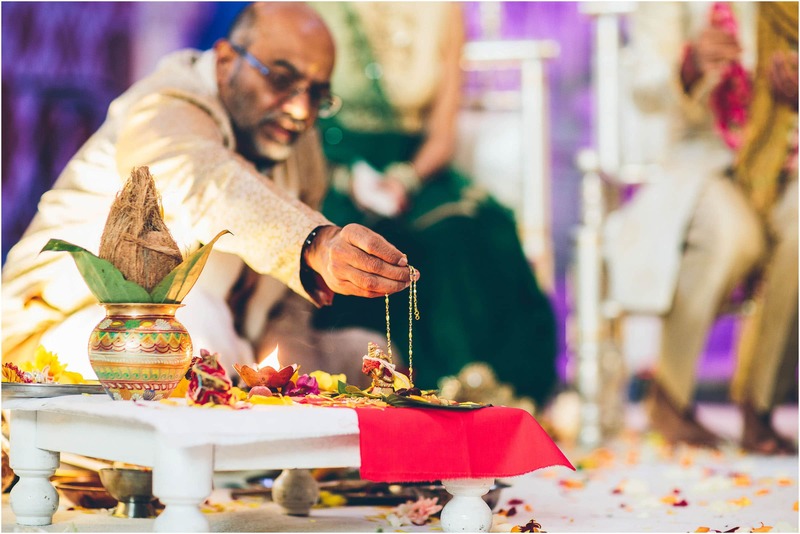 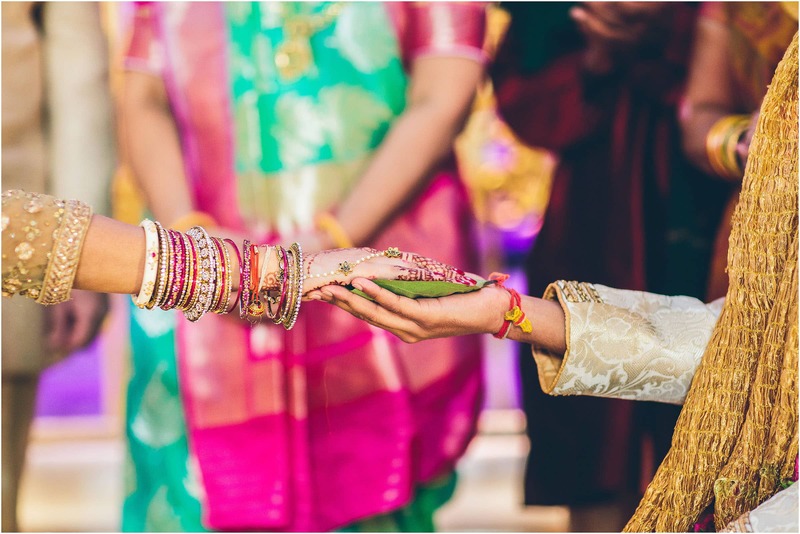 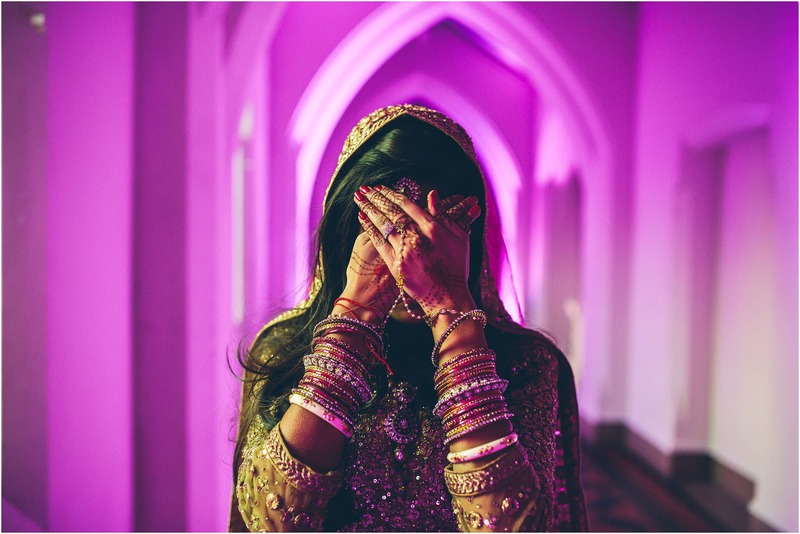 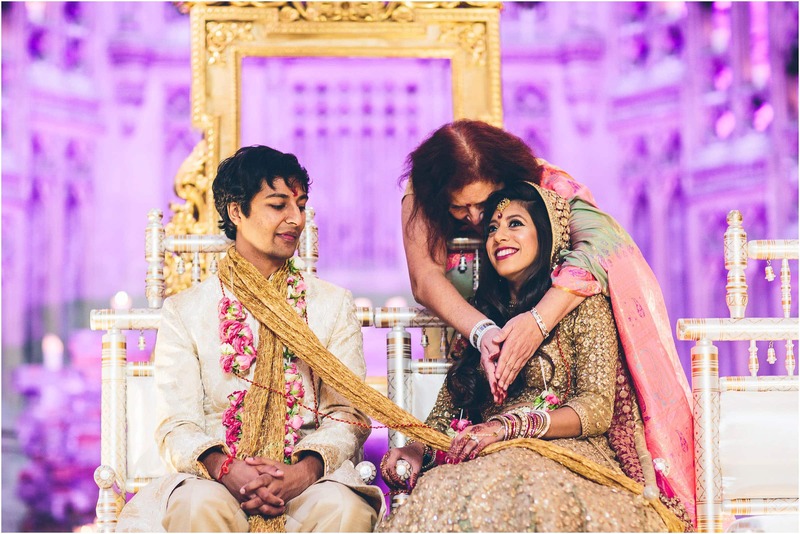 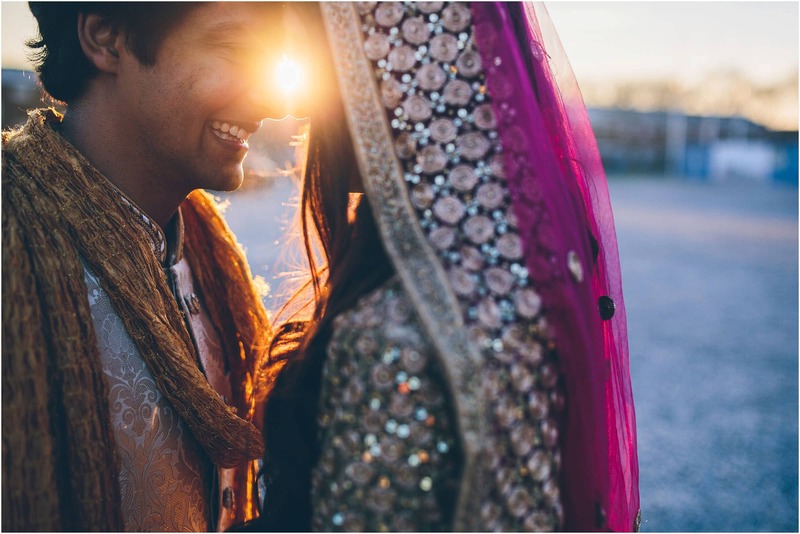 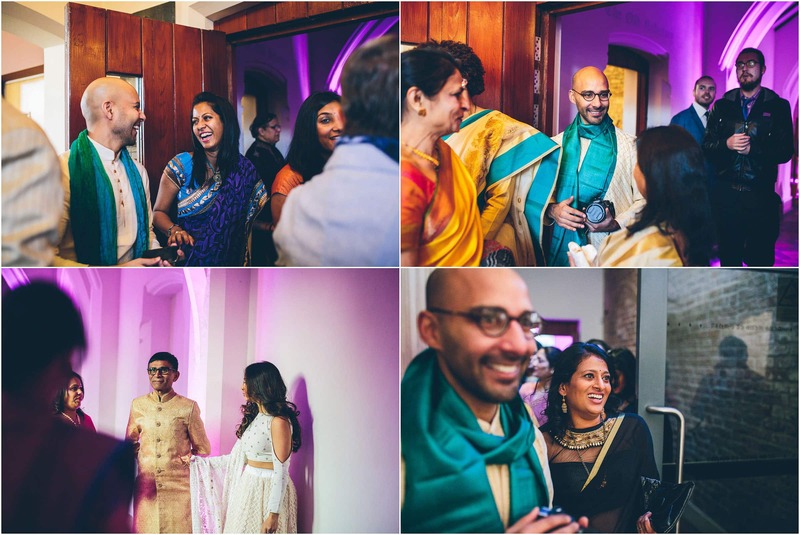 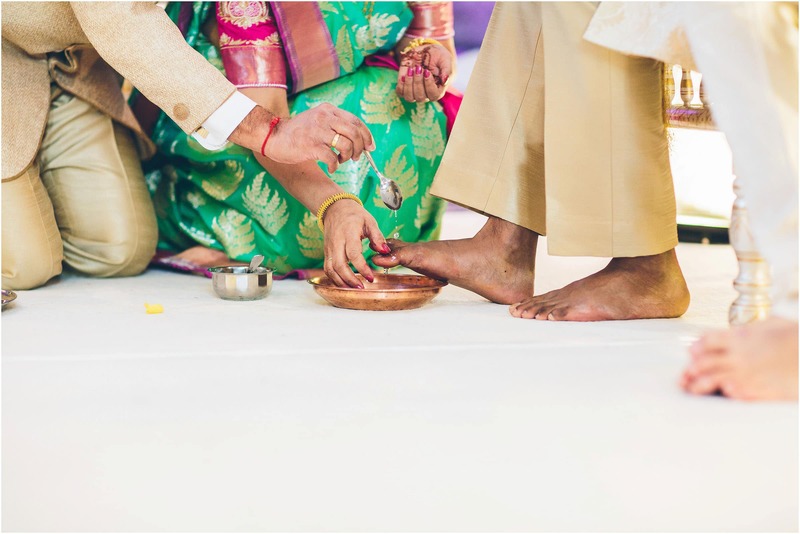 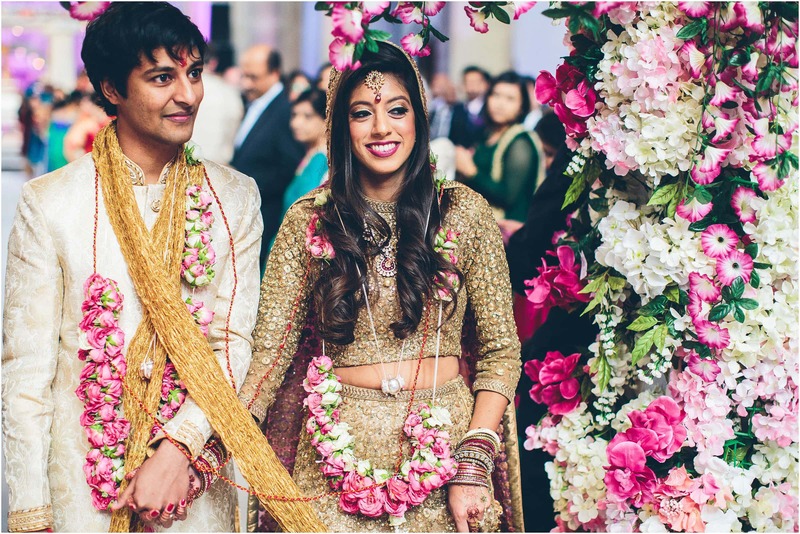 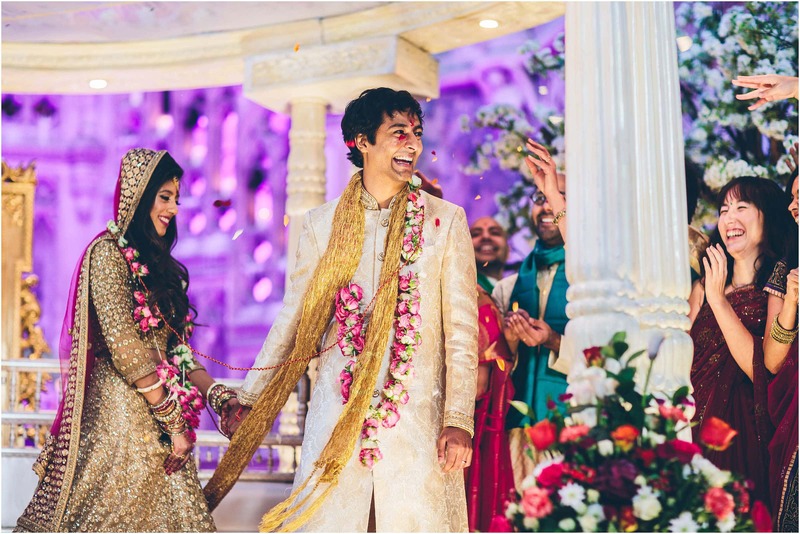 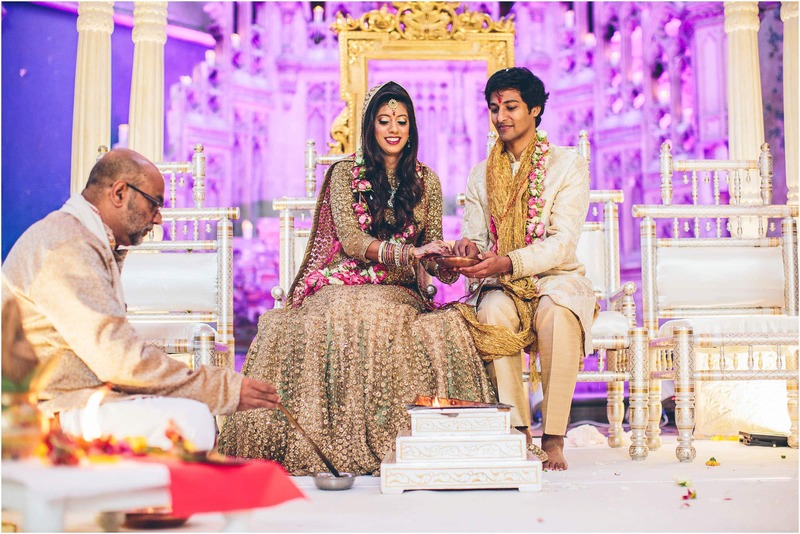 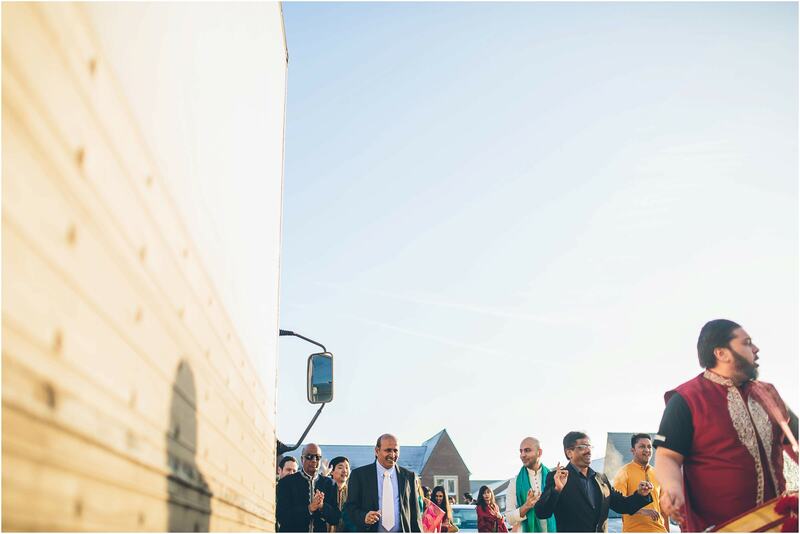 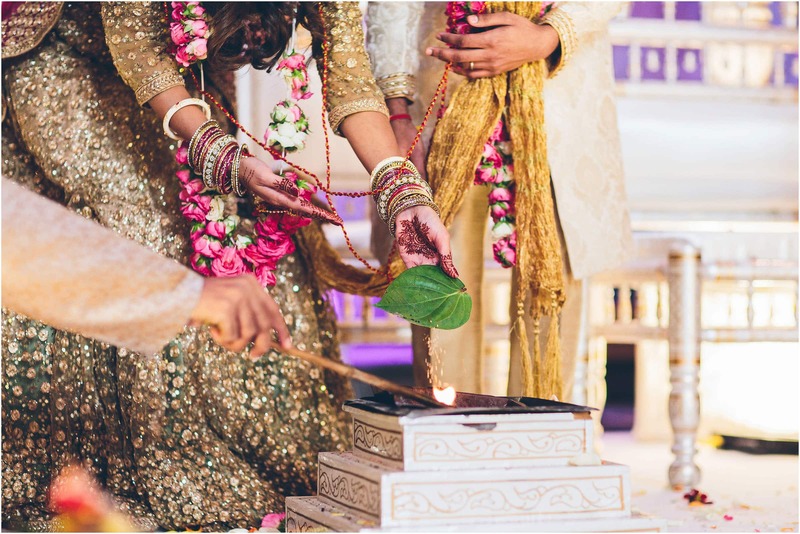 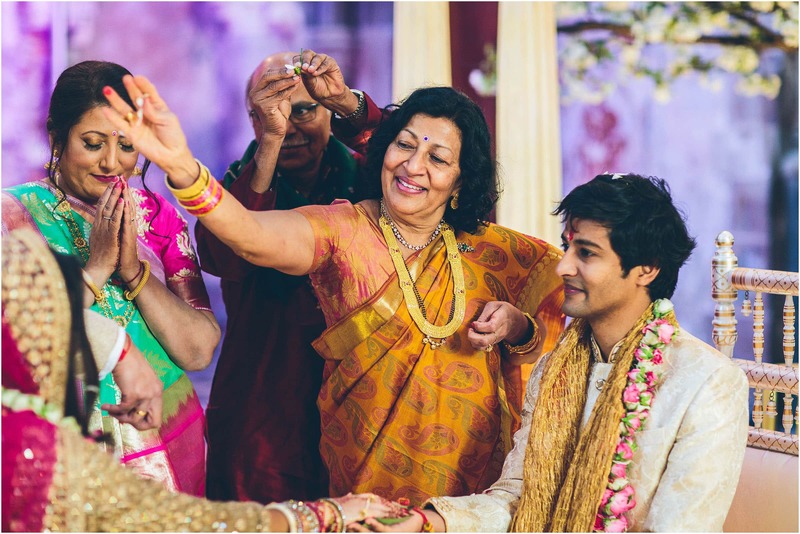 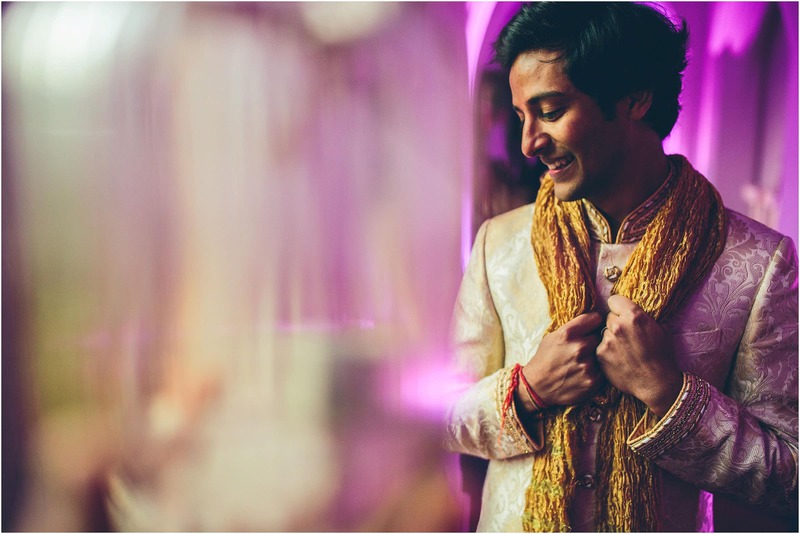 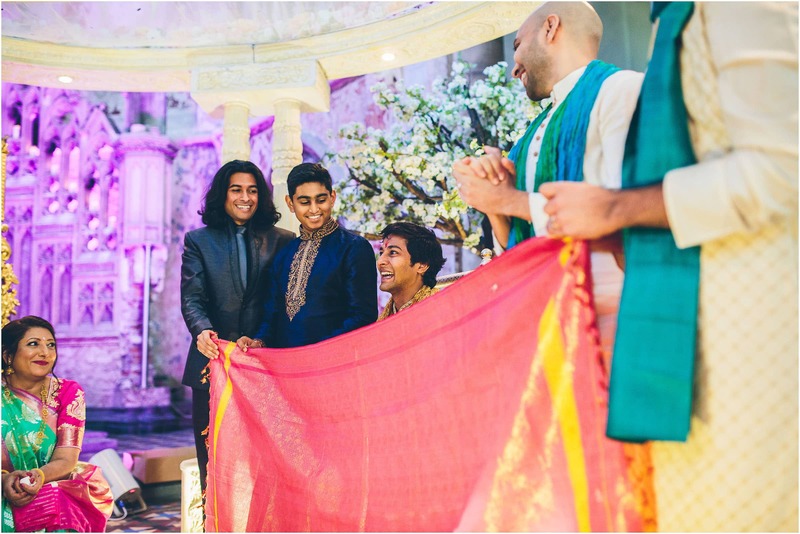 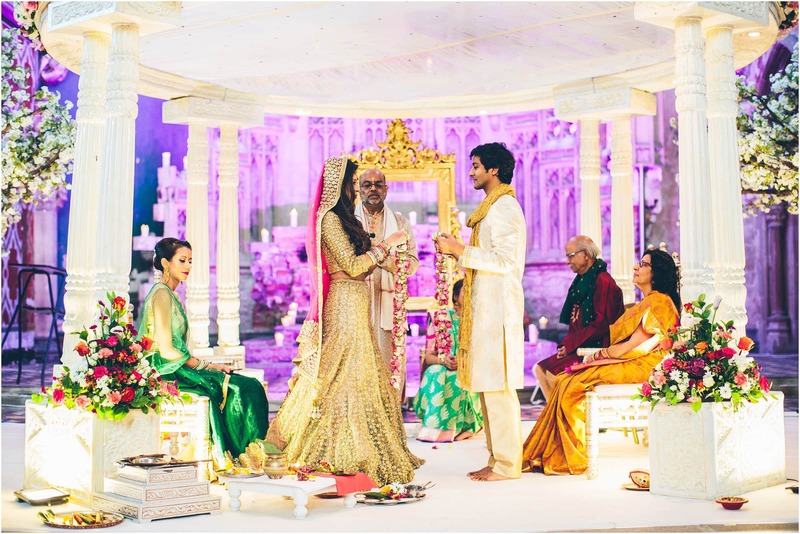 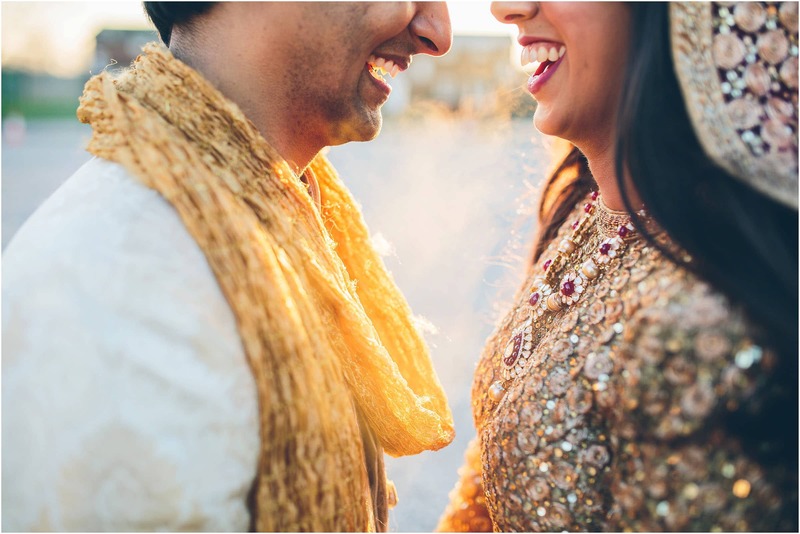 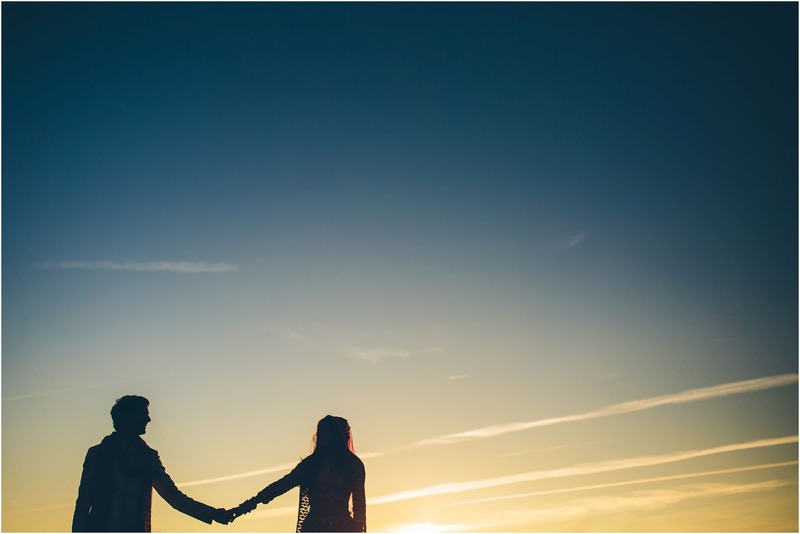 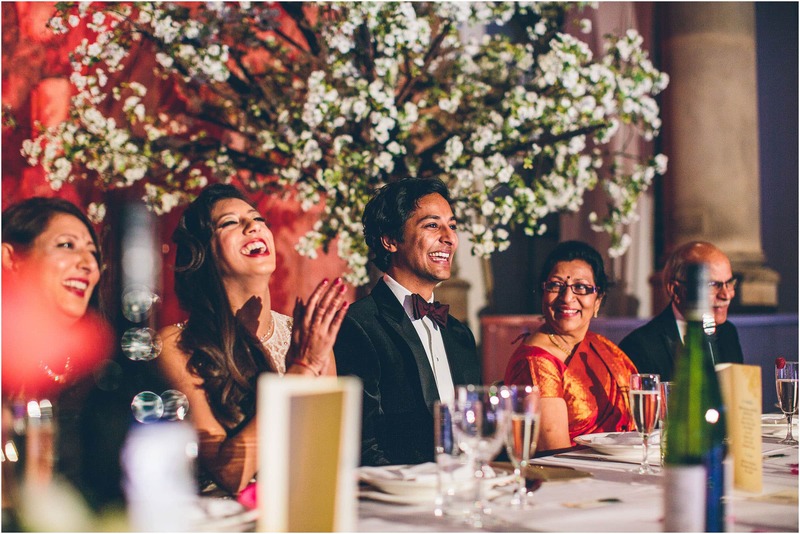 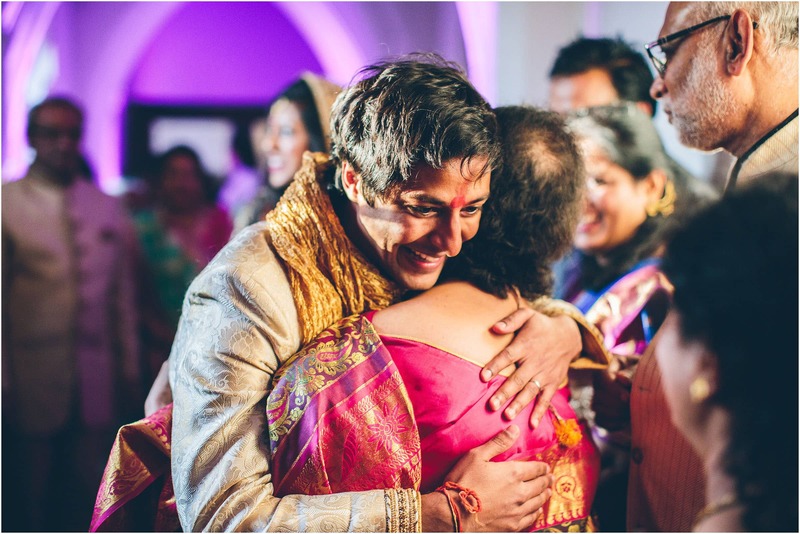 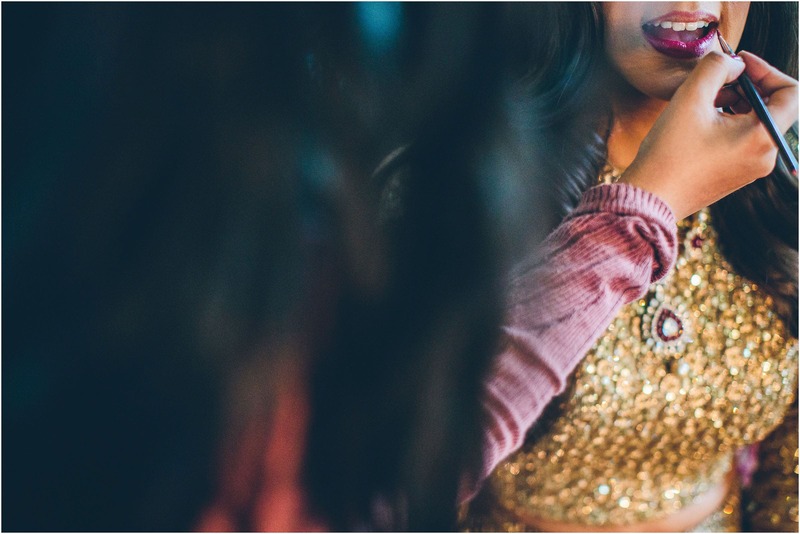 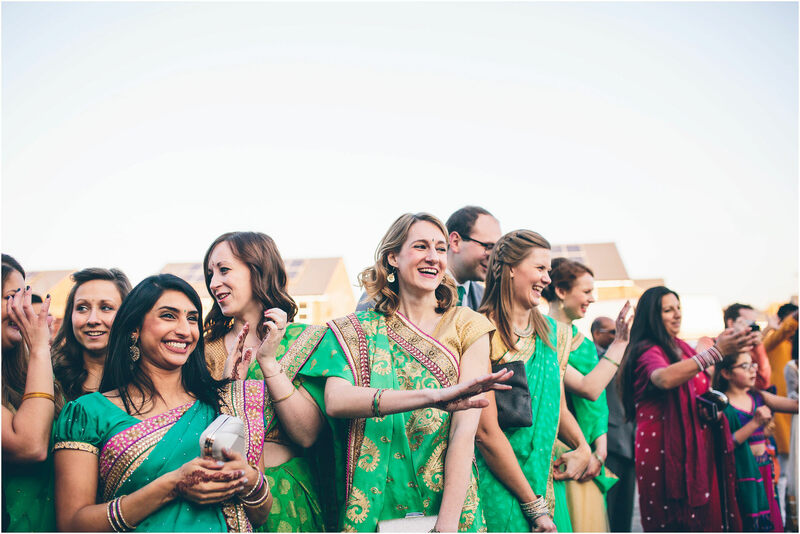 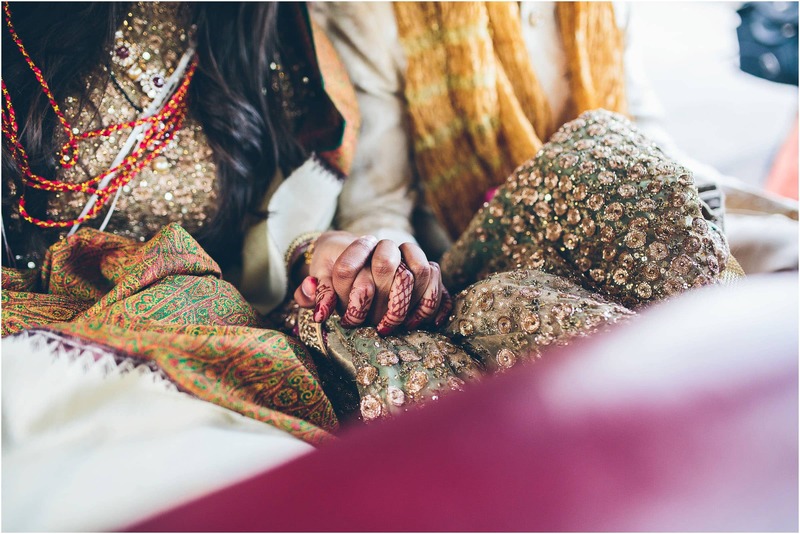 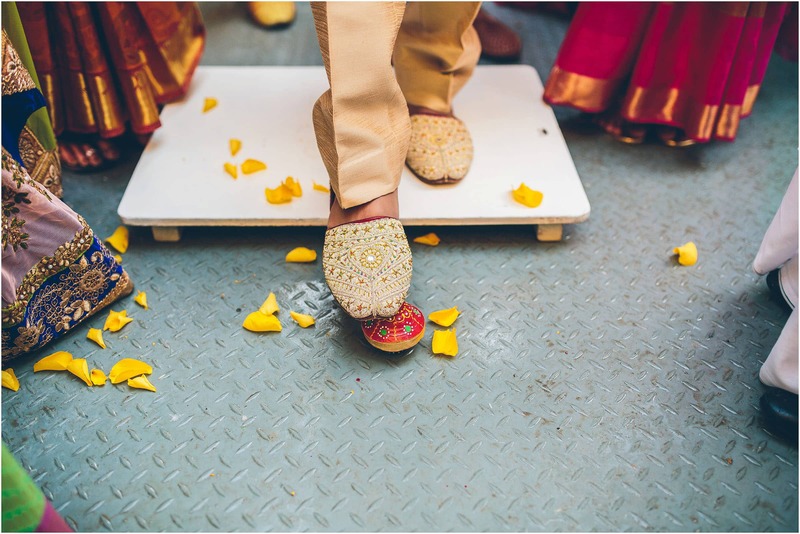 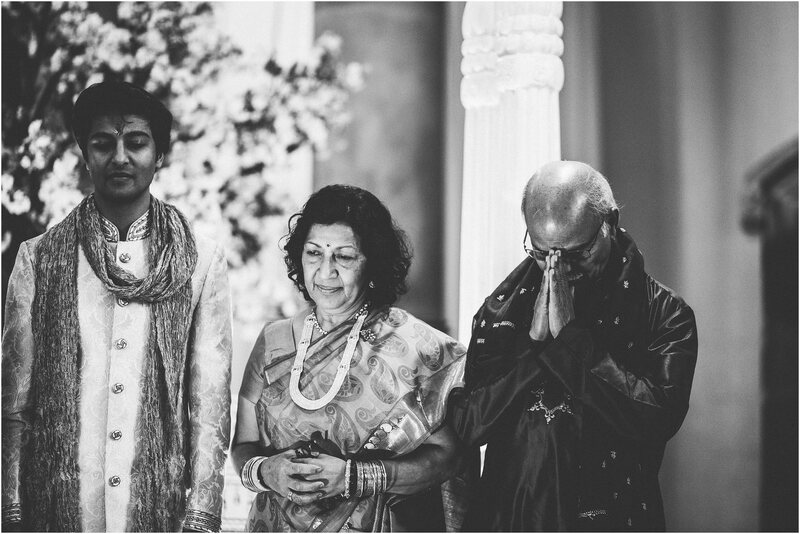 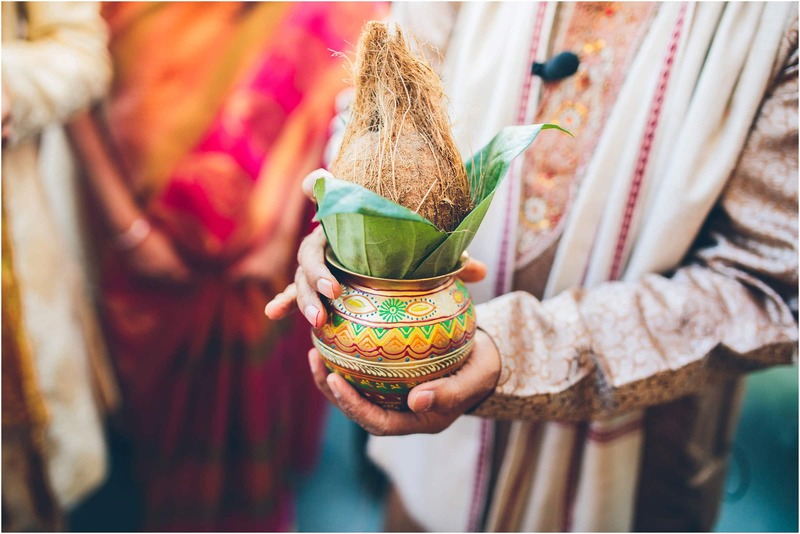 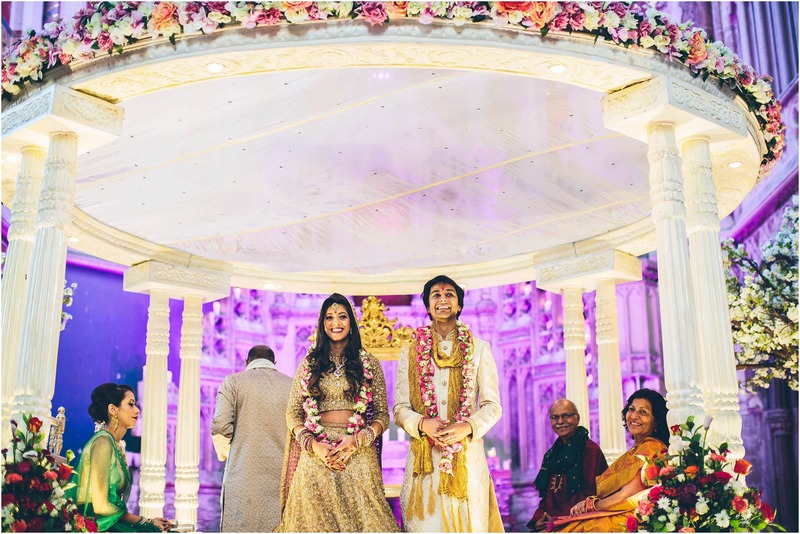 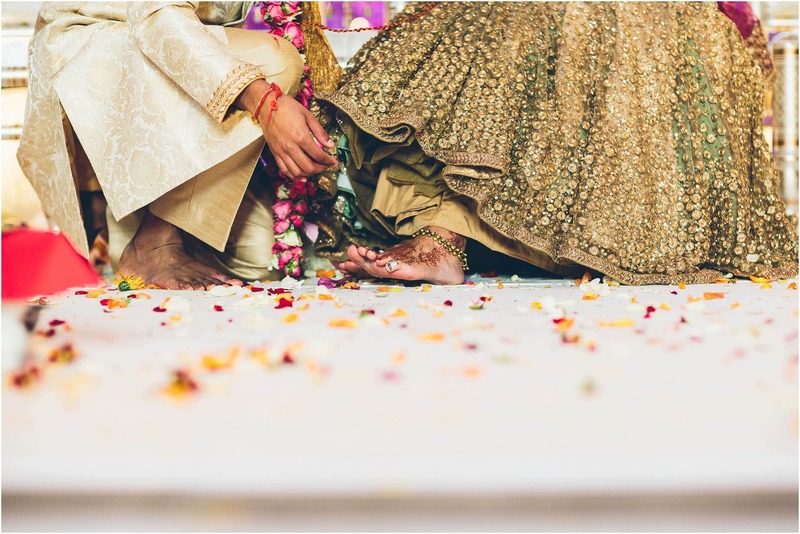 Ah love this guys – Haven’t shot an Indian wedding yet but the colours ???? 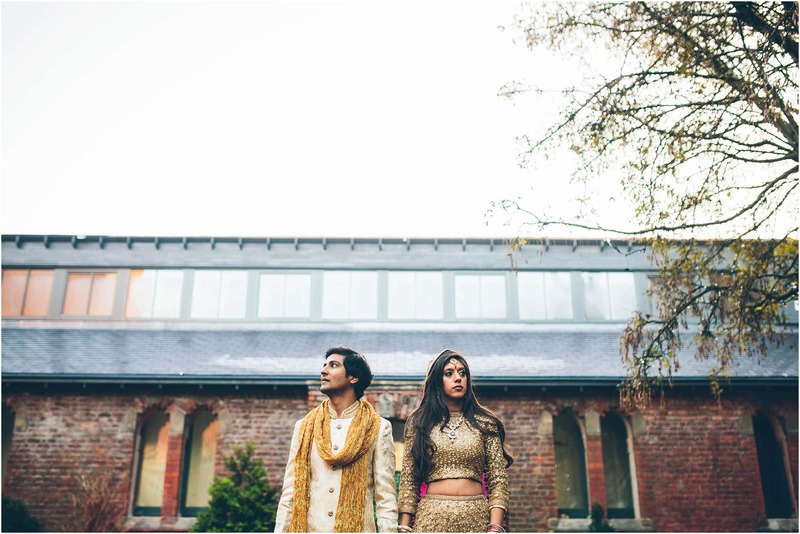 I loooove their outfits! 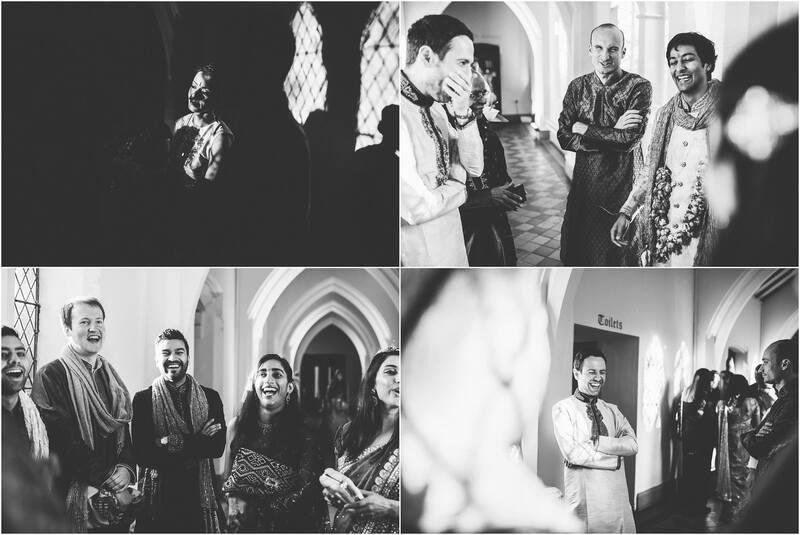 Such a great session!